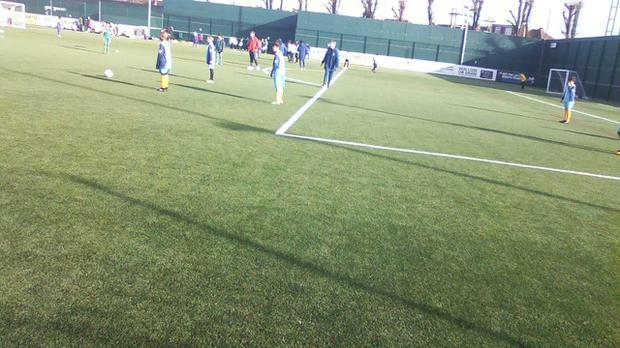 6 aside Mixed Football tournament at Edmonton Powerleague on Friday 8th February organised by Tottenham Hotspur. 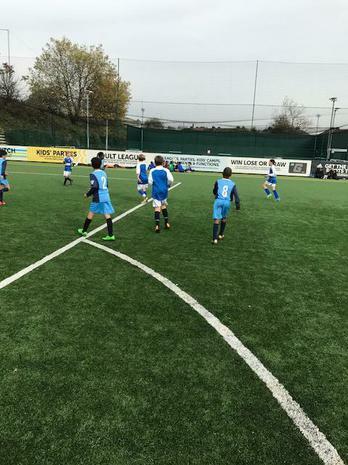 In difficult weather conditions we won 2 games, lost 2 games and drew one game. 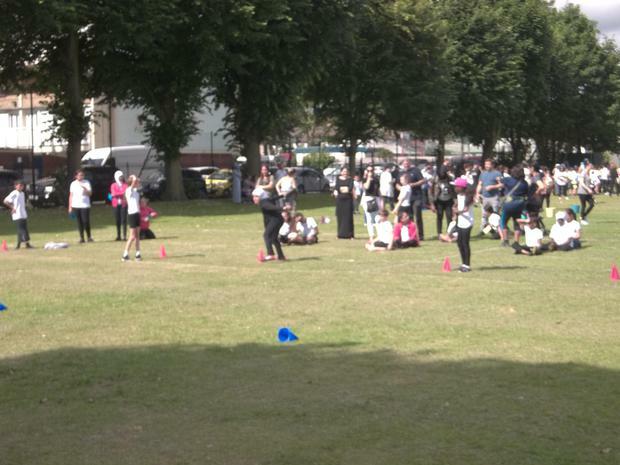 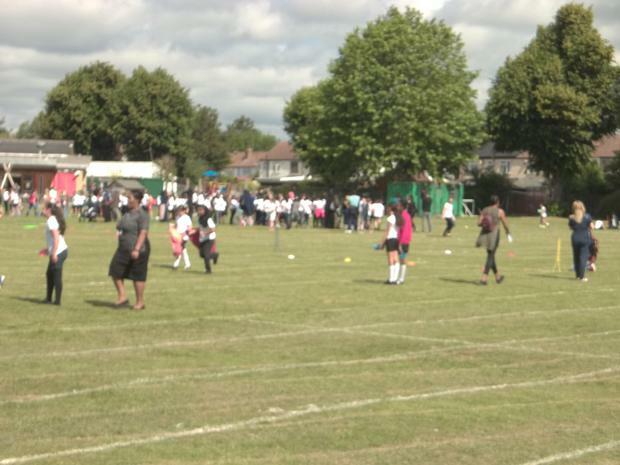 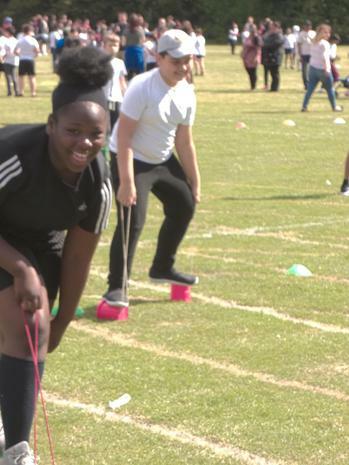 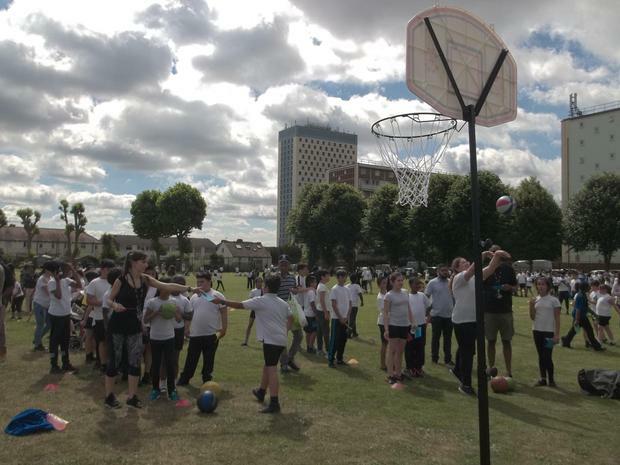 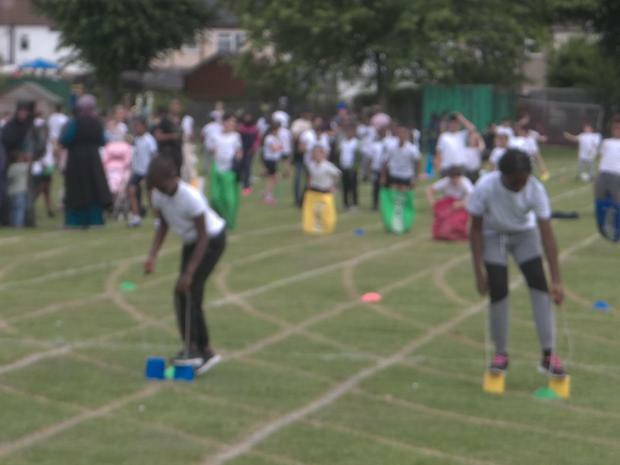 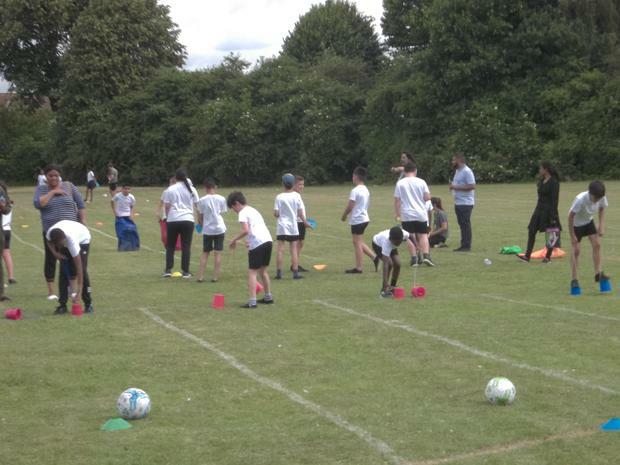 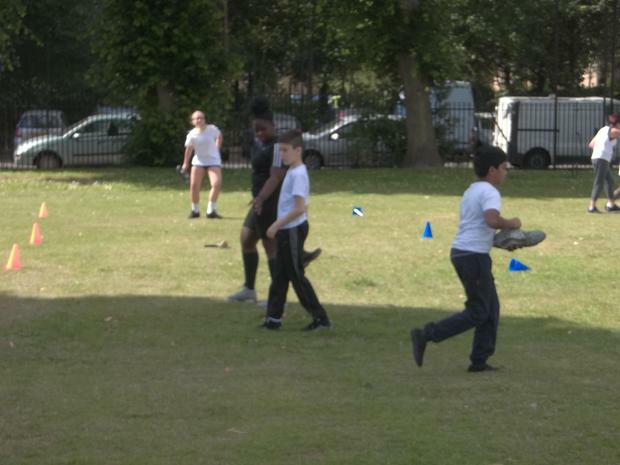 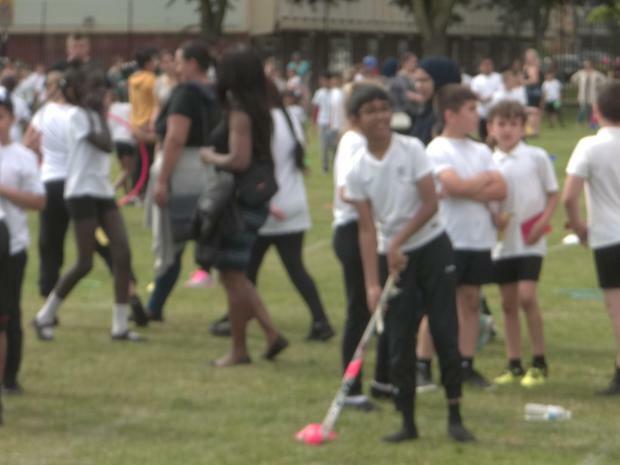 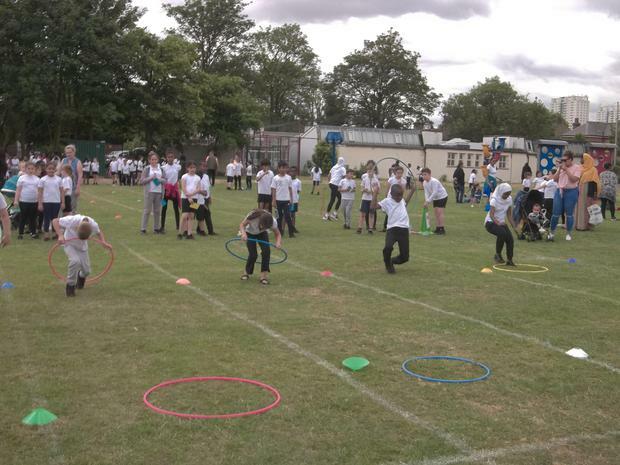 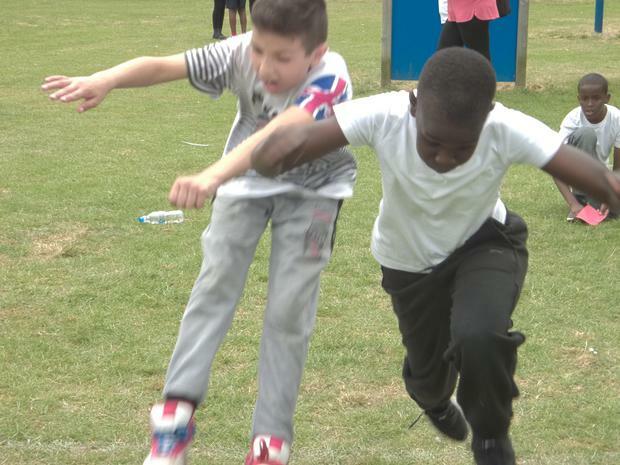 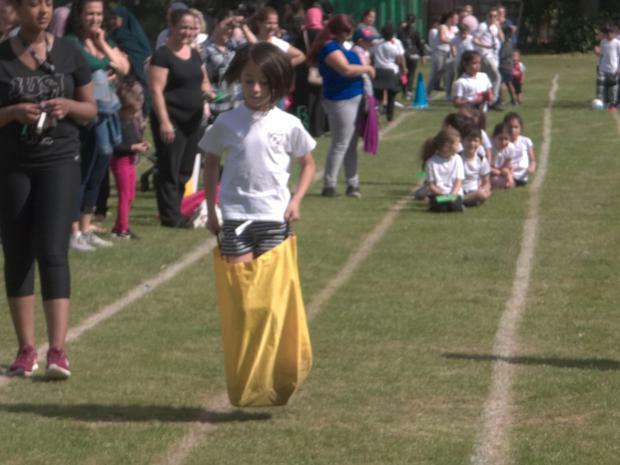 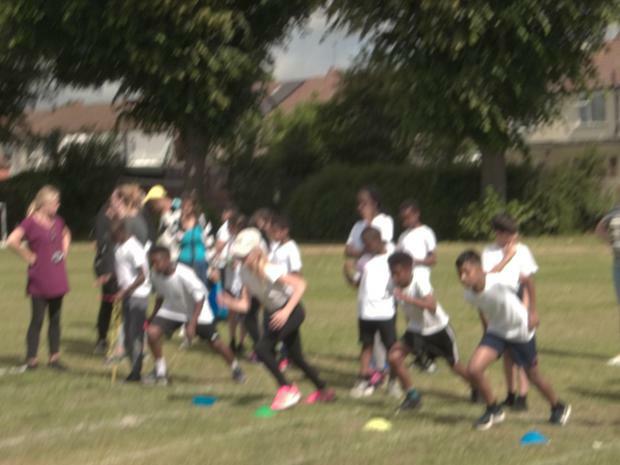 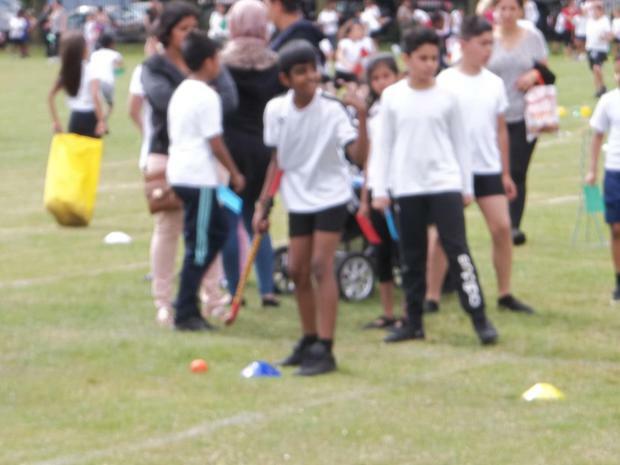 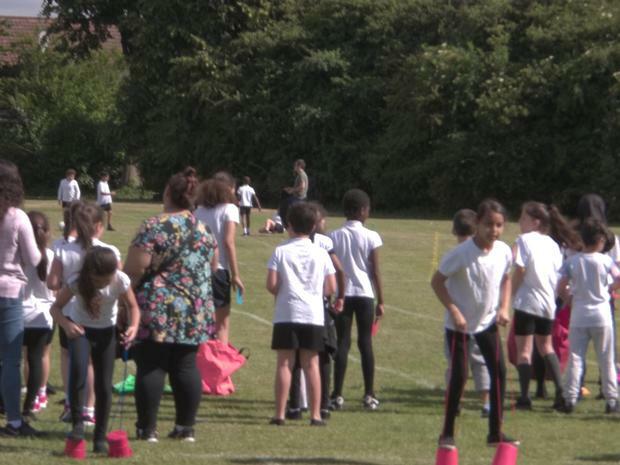 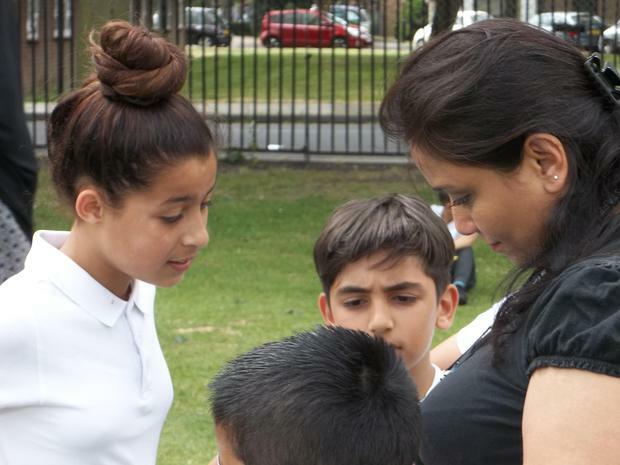 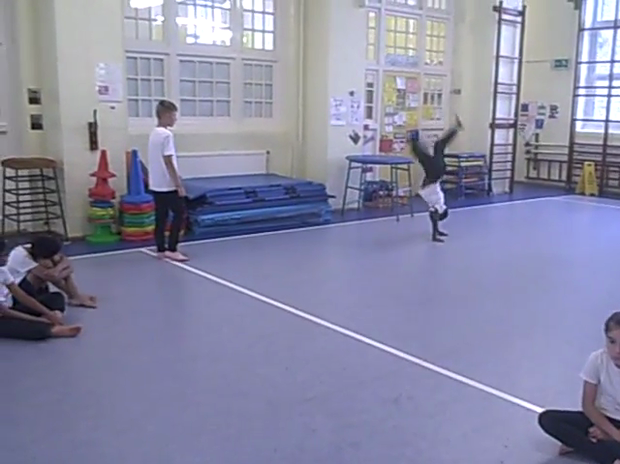 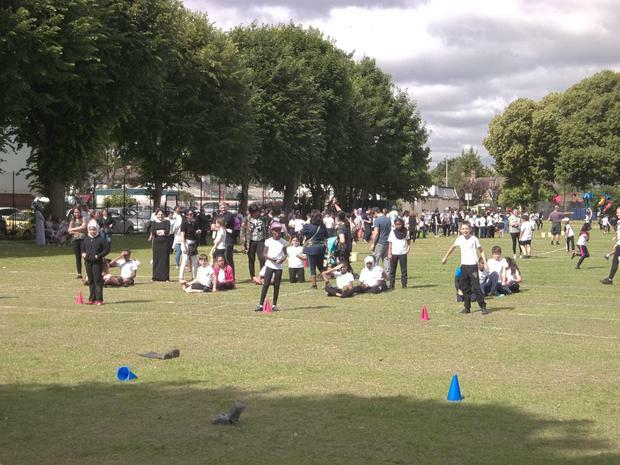 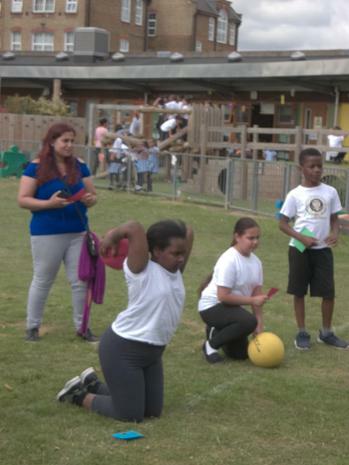 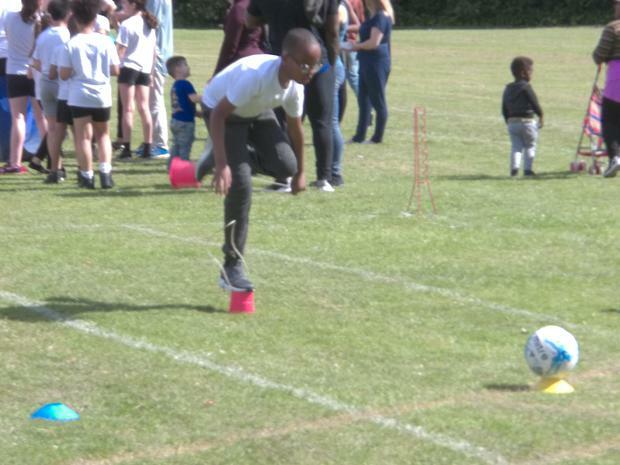 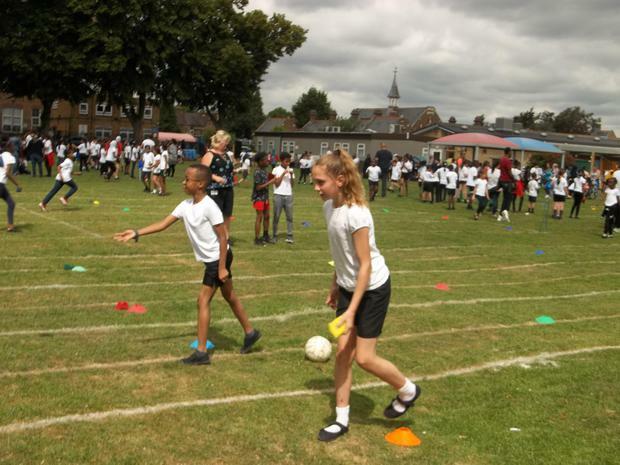 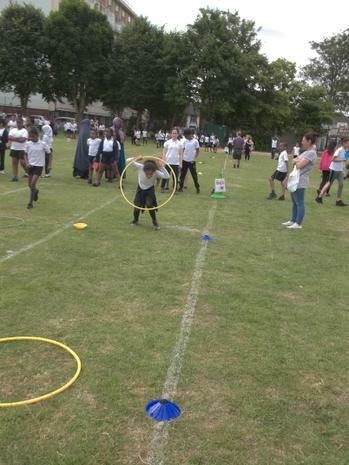 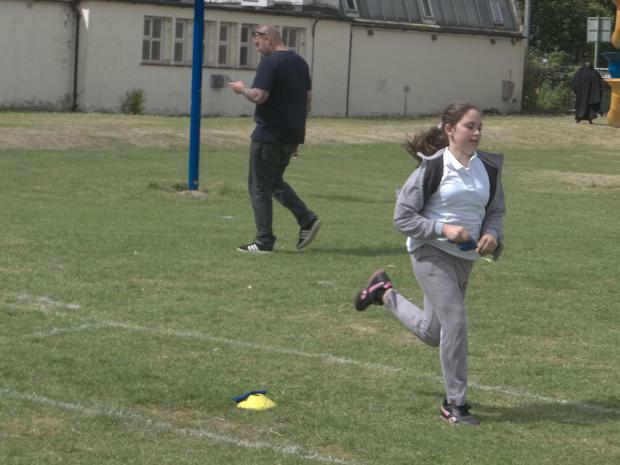 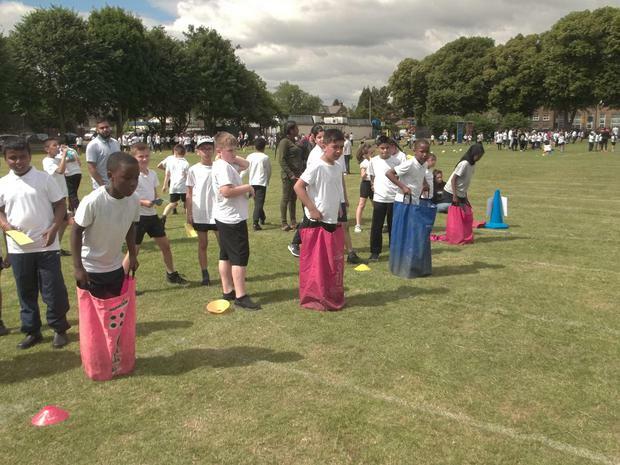 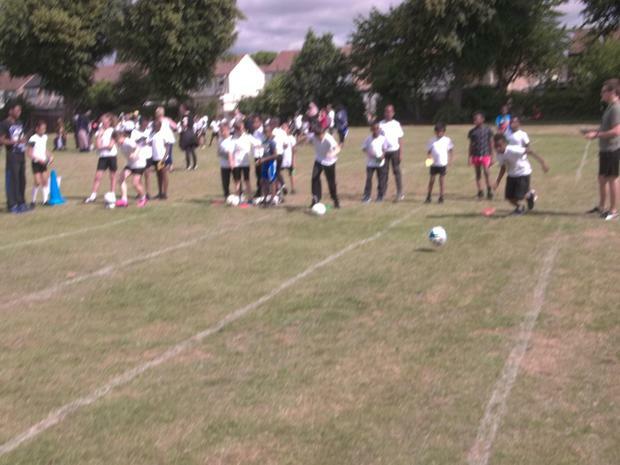 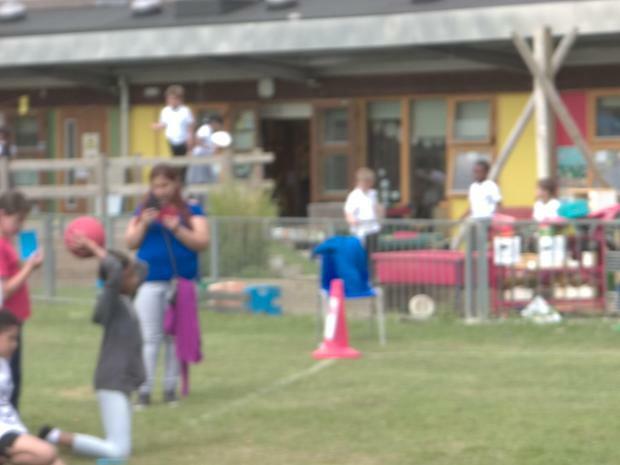 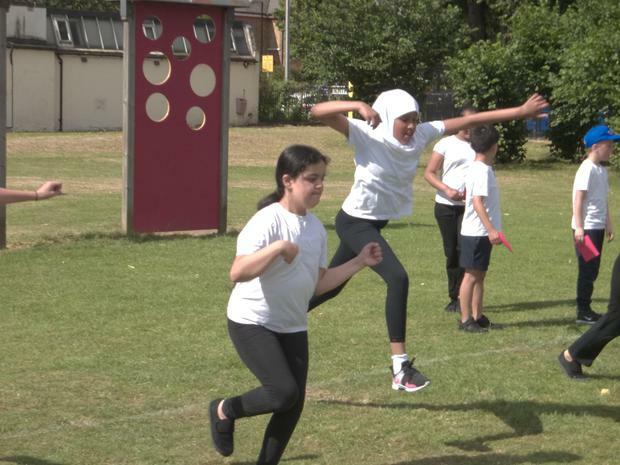 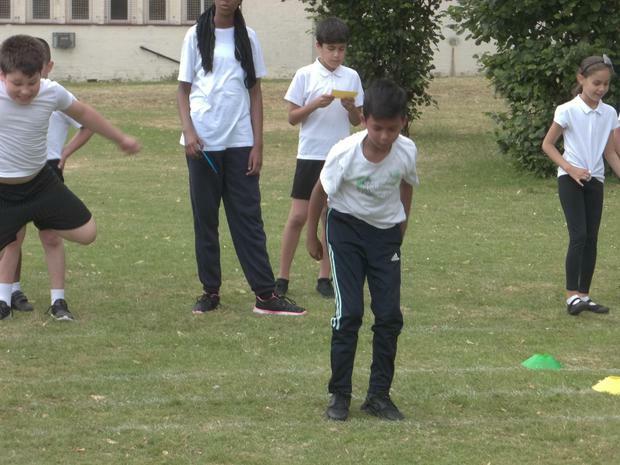 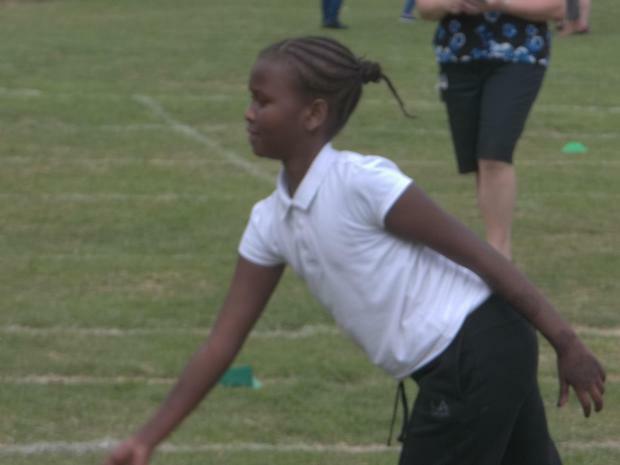 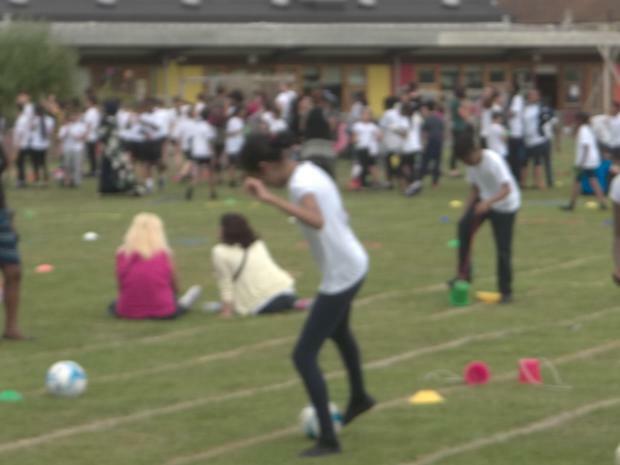 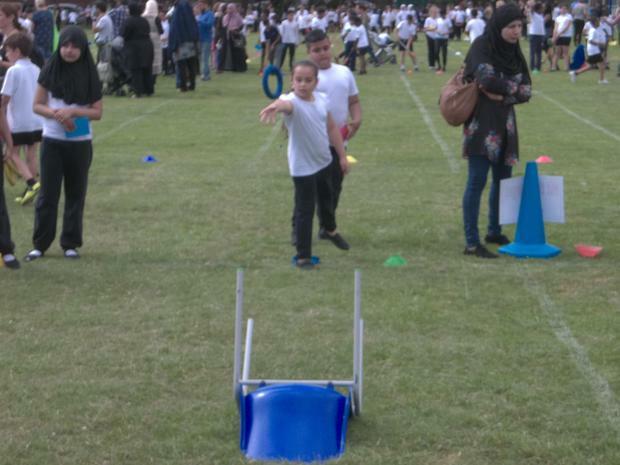 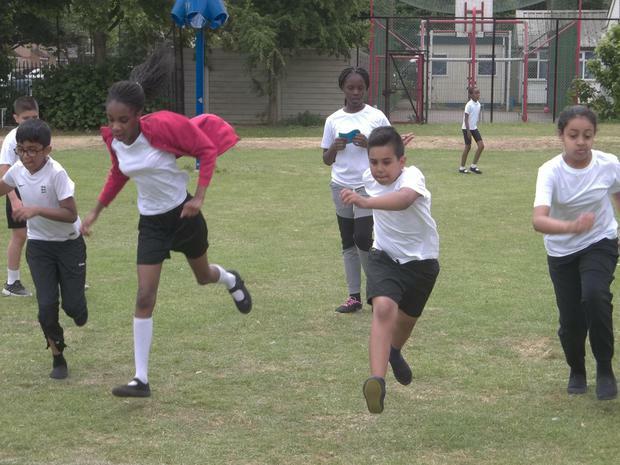 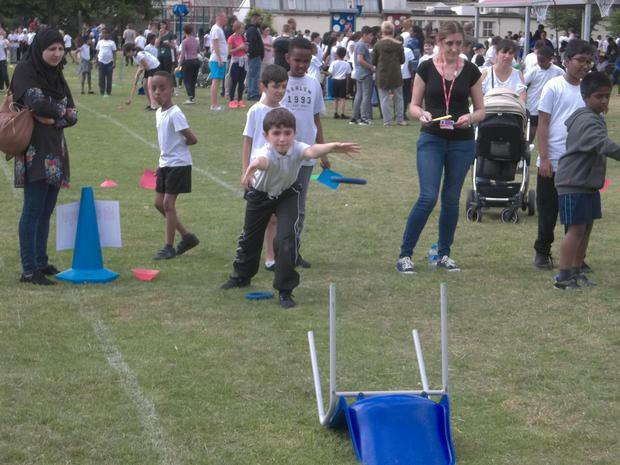 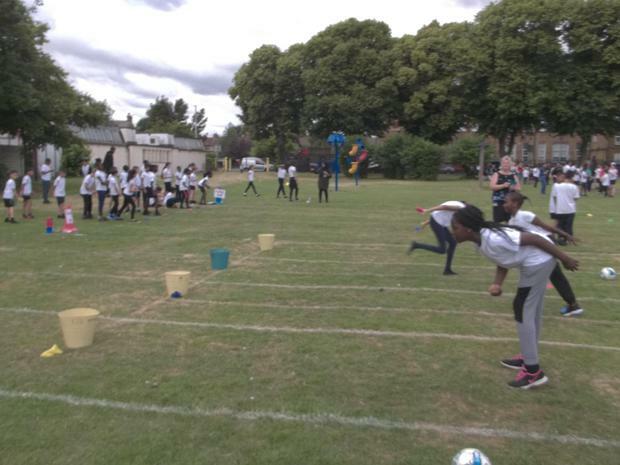 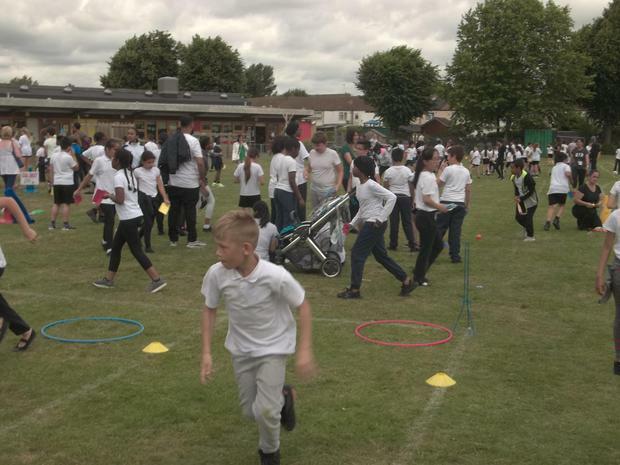 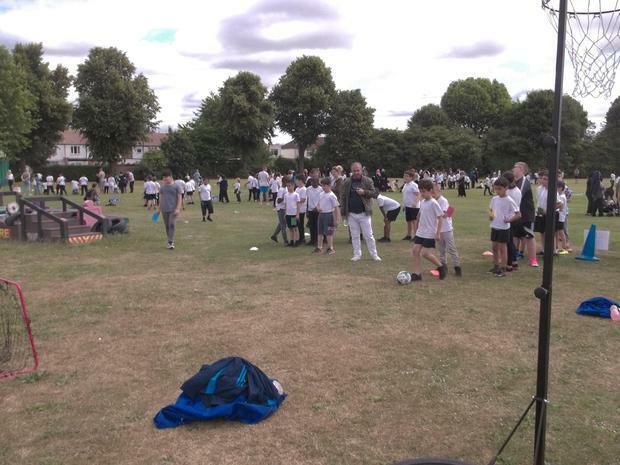 ​Another fantastic sports day at Eldon Primary School. 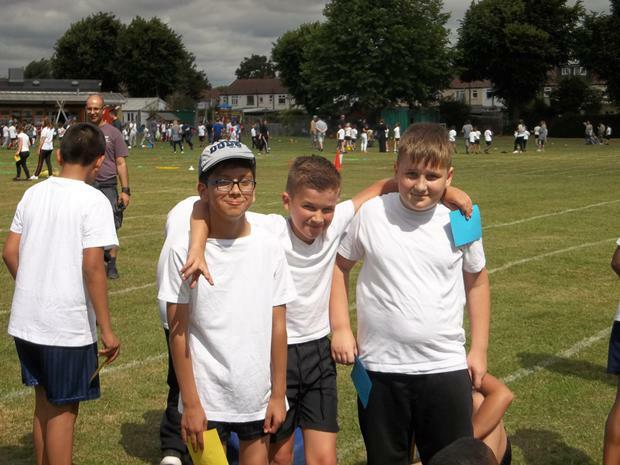 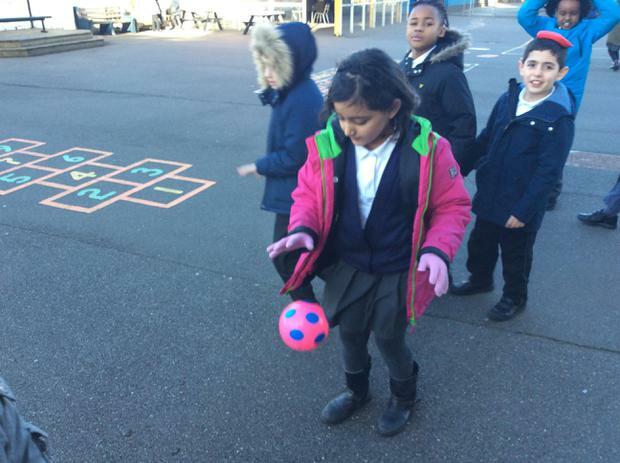 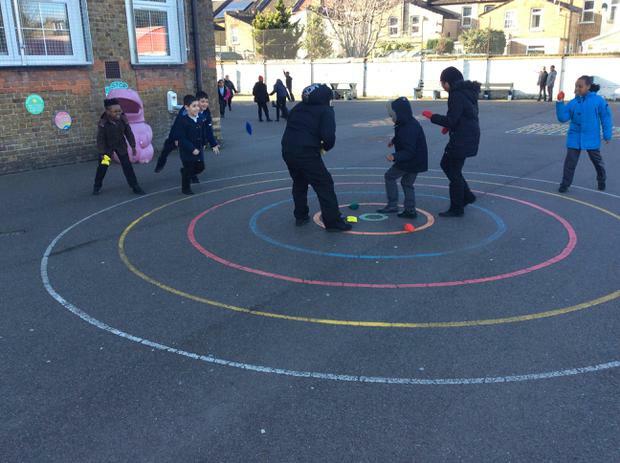 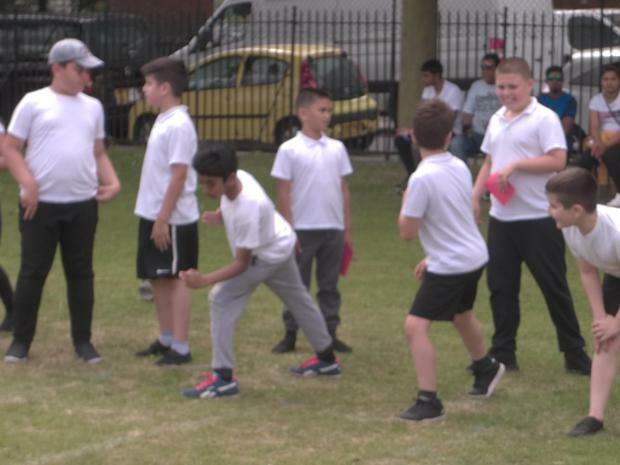 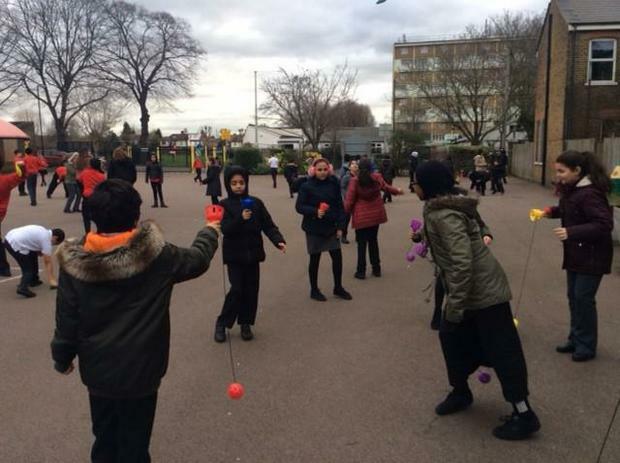 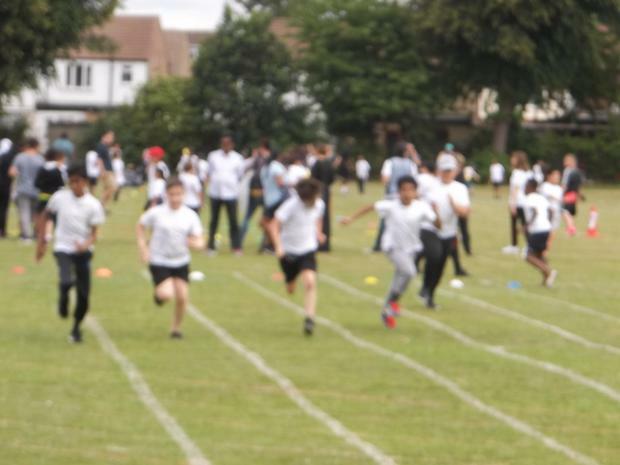 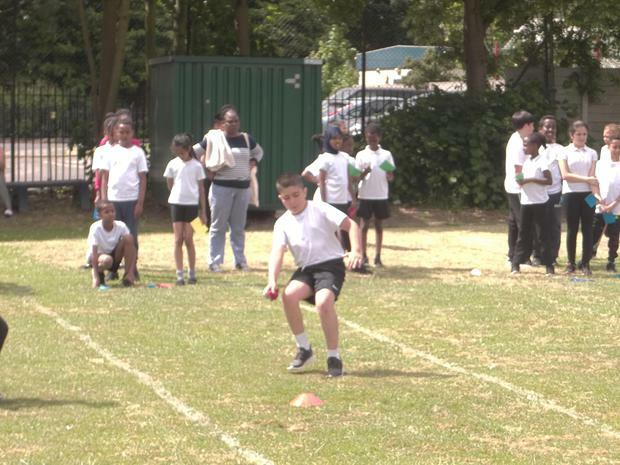 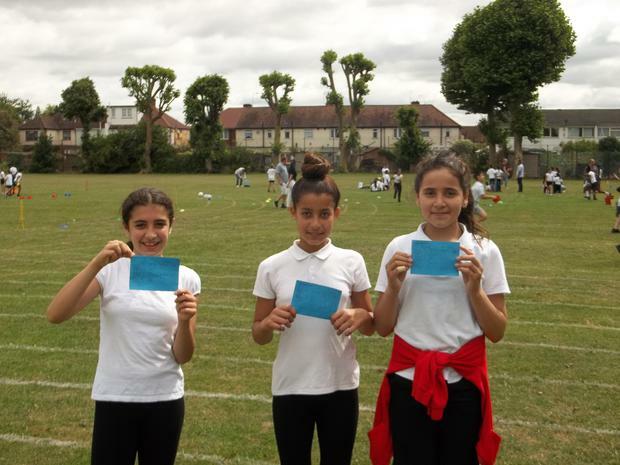 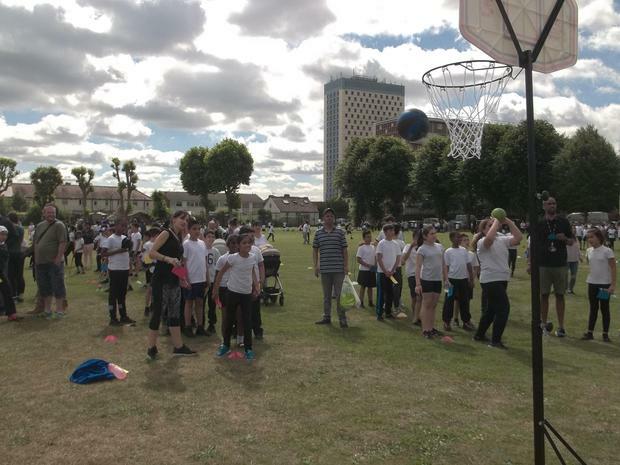 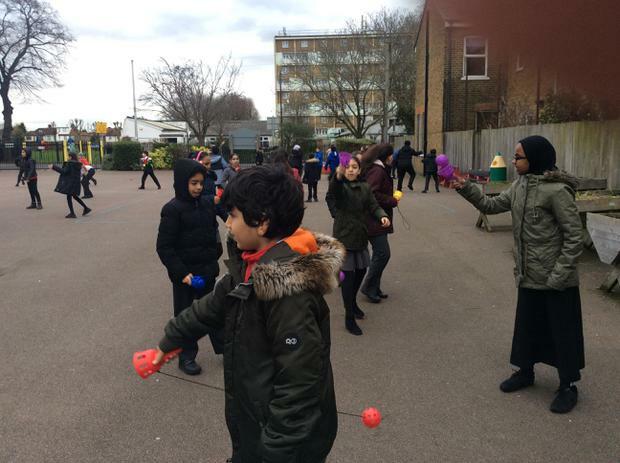 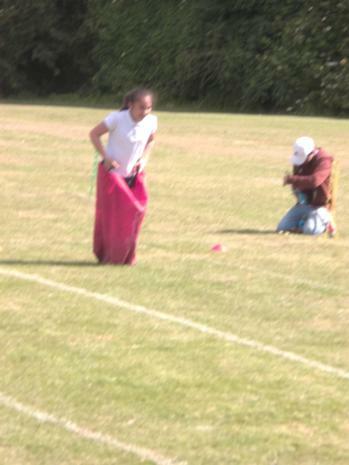 Six hundred KS2 students had the opportunity to take part in a number of different sporting events. 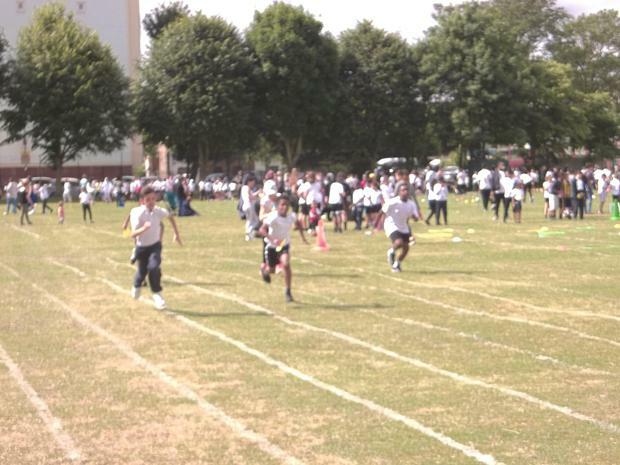 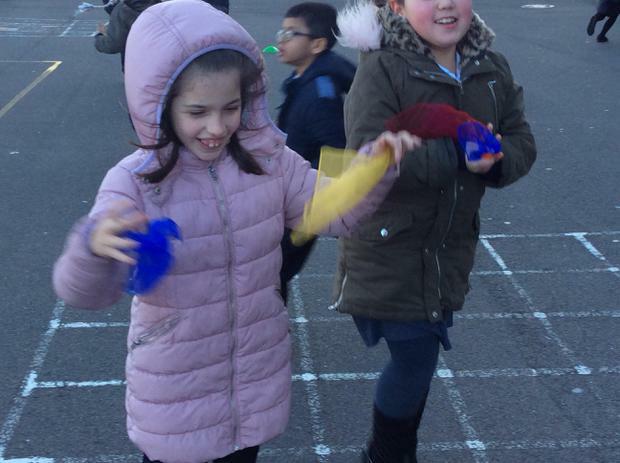 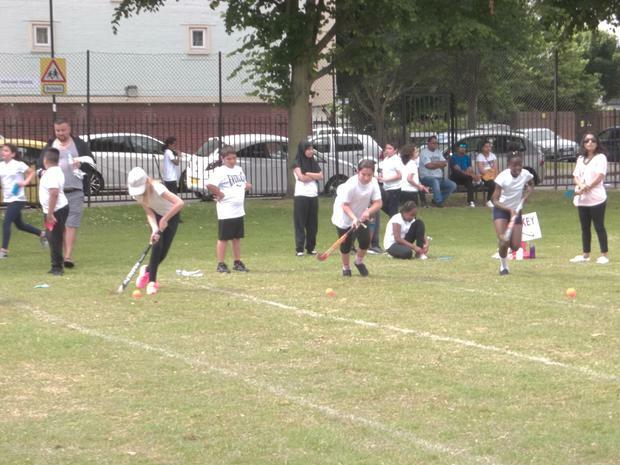 The aim was to score as many points as possible at each event. 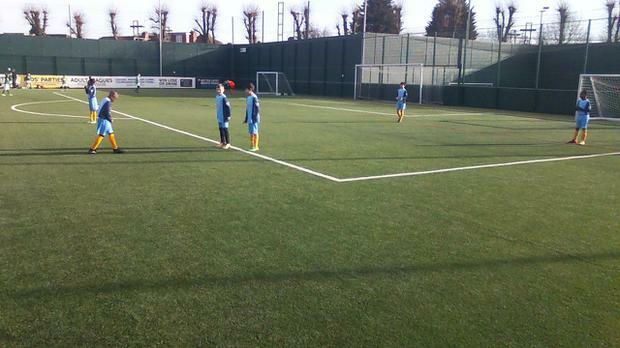 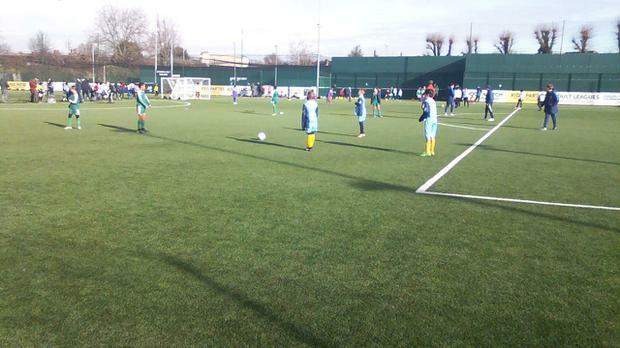 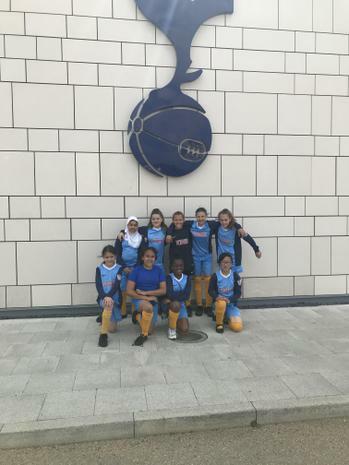 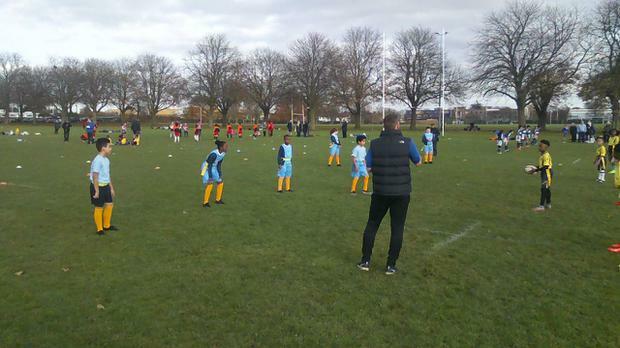 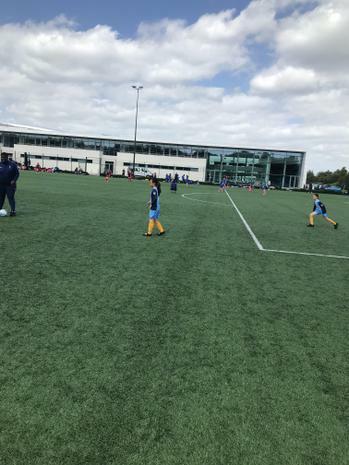 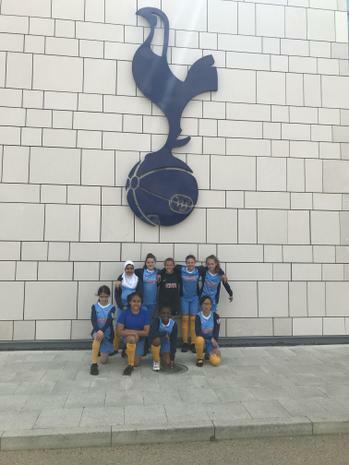 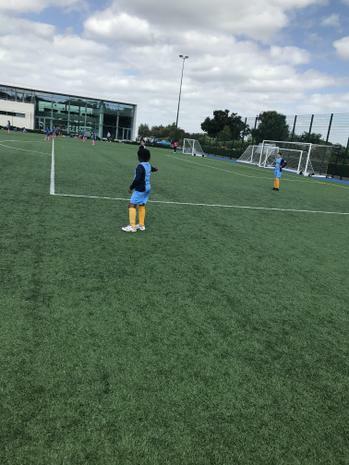 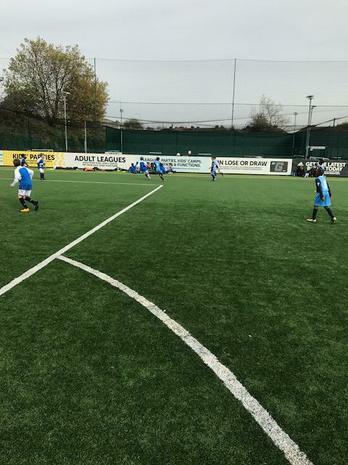 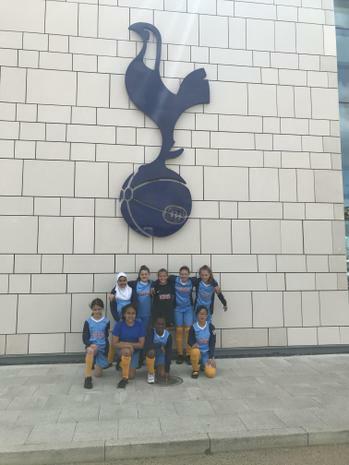 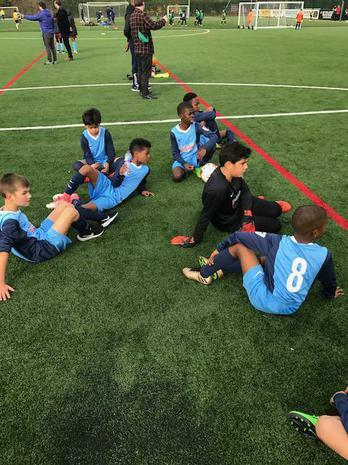 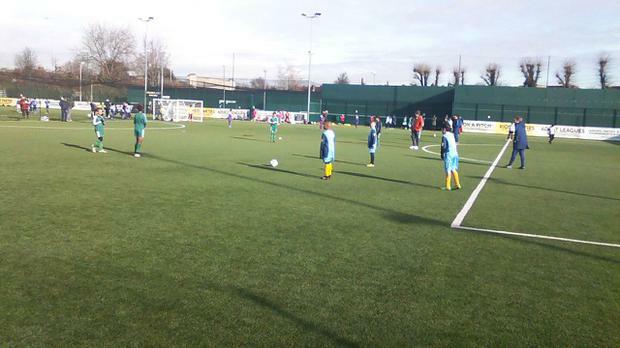 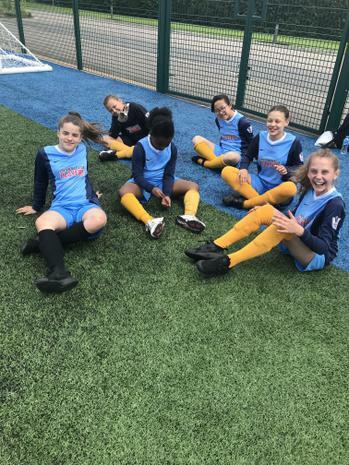 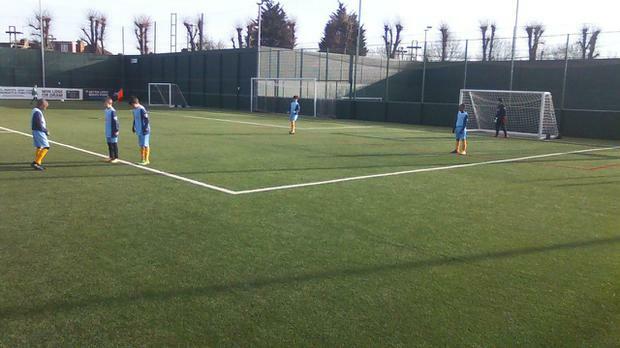 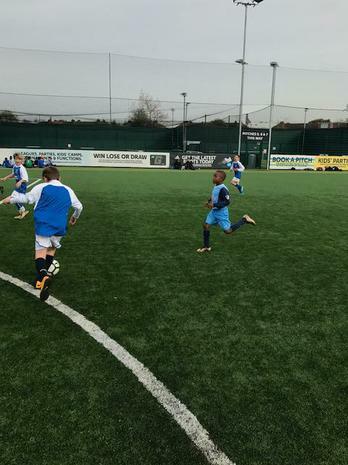 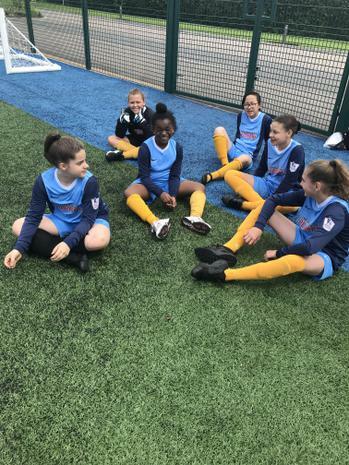 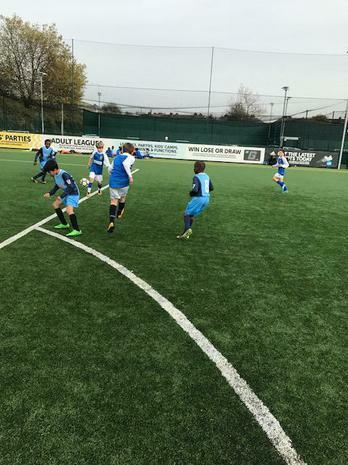 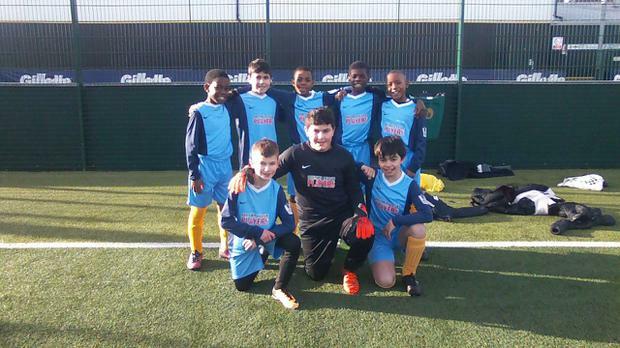 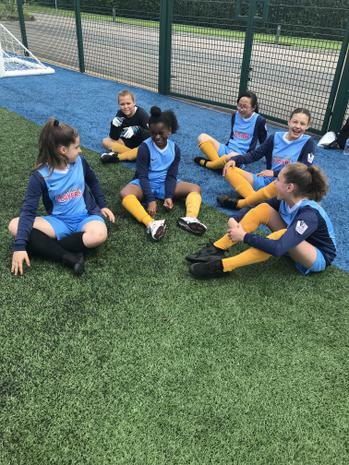 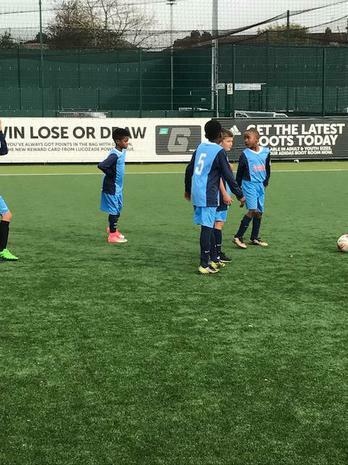 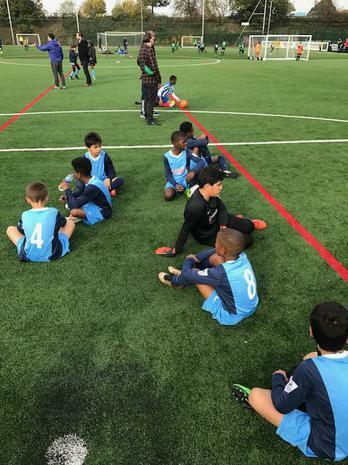 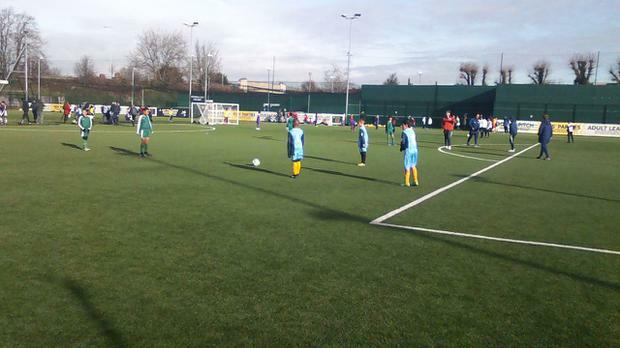 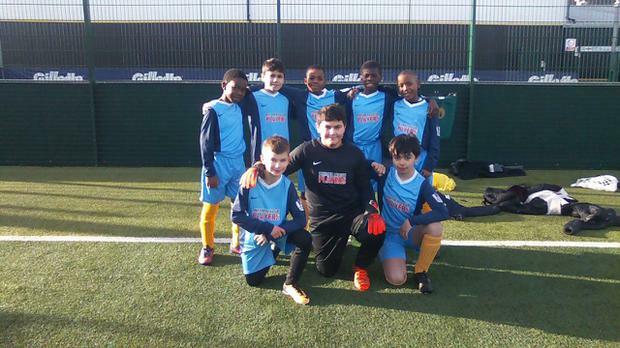 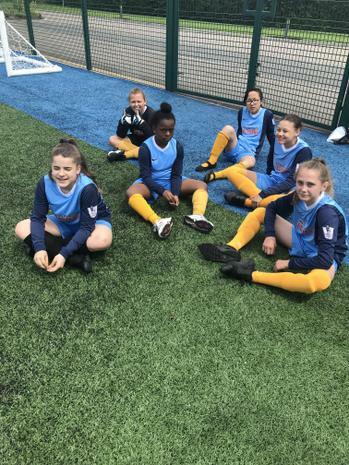 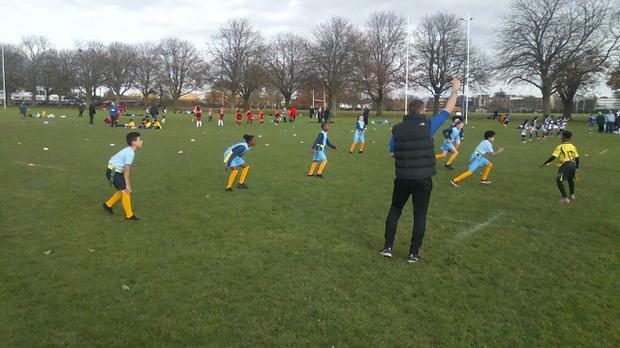 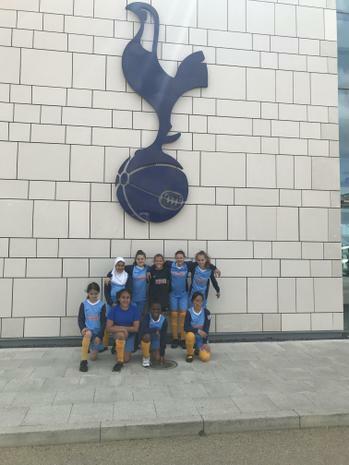 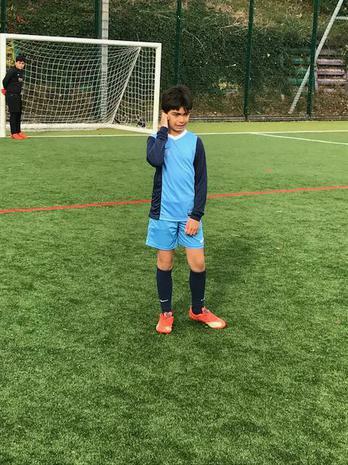 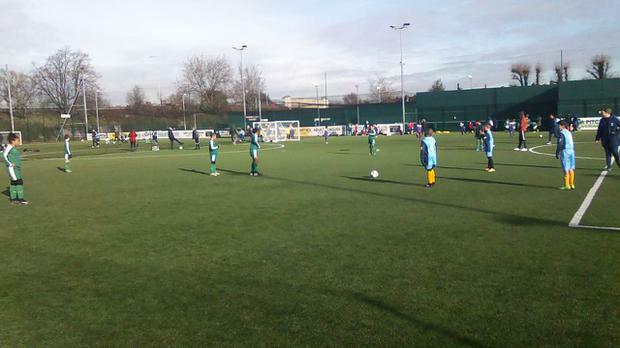 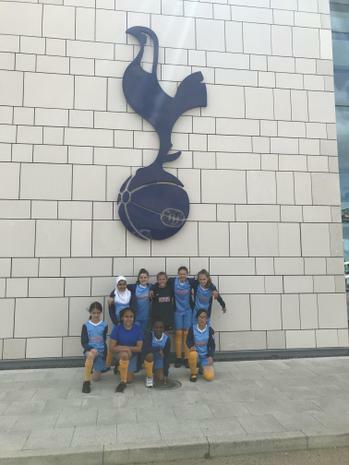 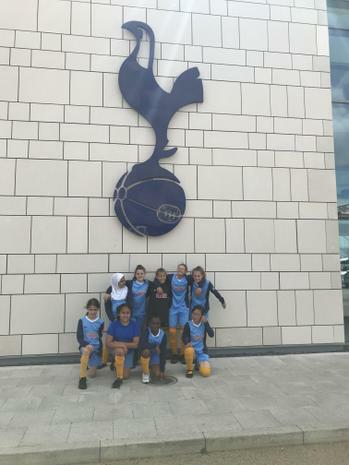 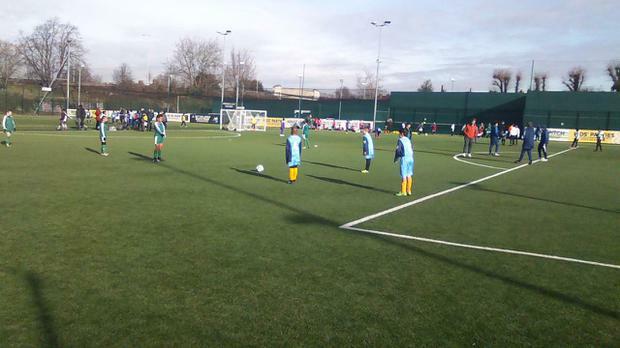 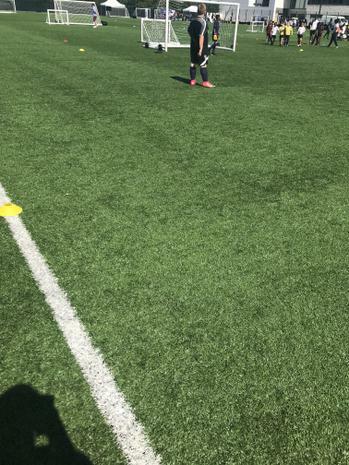 On Friday 9th February Eldon were invited to the Tottenham Hotspur ​training ground .There were 40 school teams taking part in a 7 aside football competition. 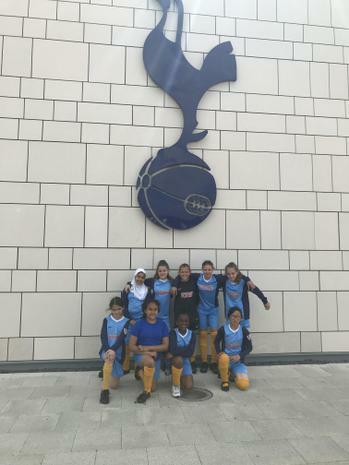 The girls did really well by coming 2nd in their group, unfortunately it wasn't enough for them to qualify for the knock out stage of the competition. 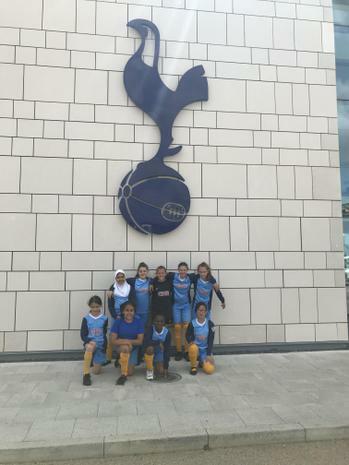 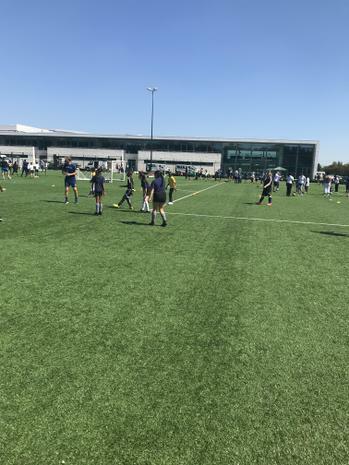 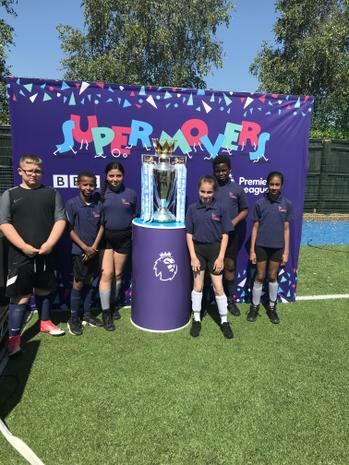 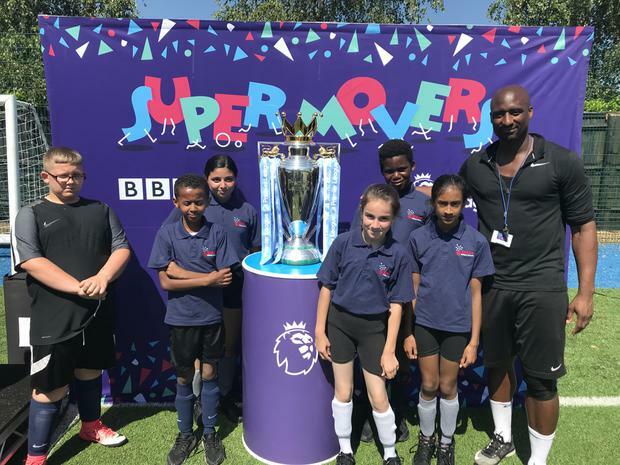 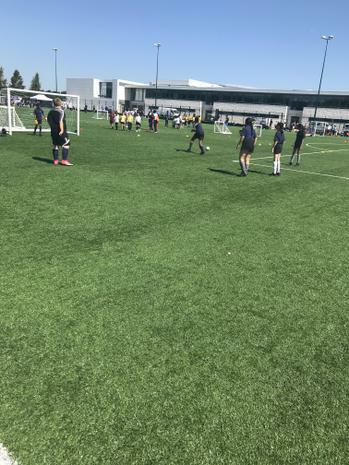 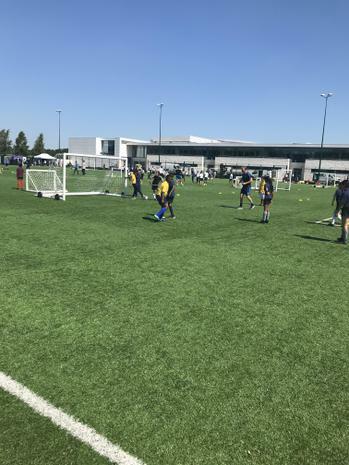 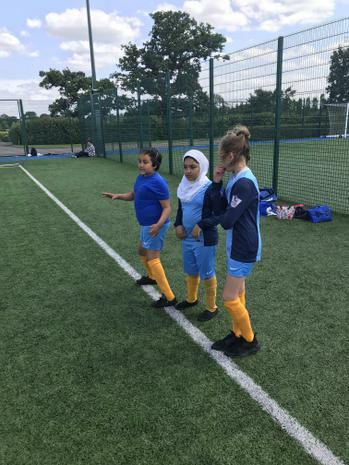 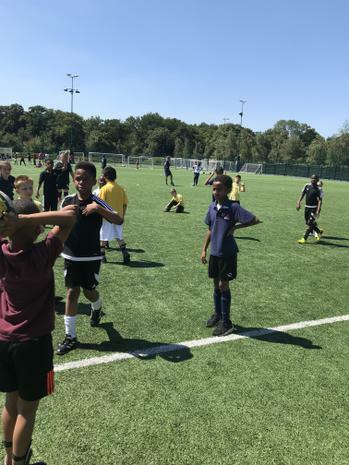 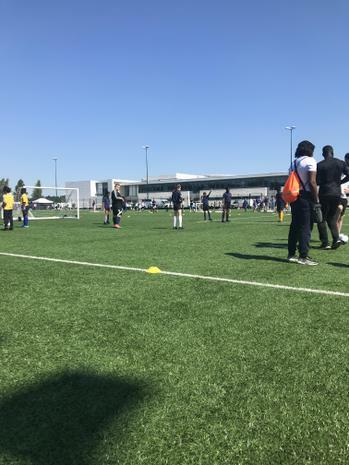 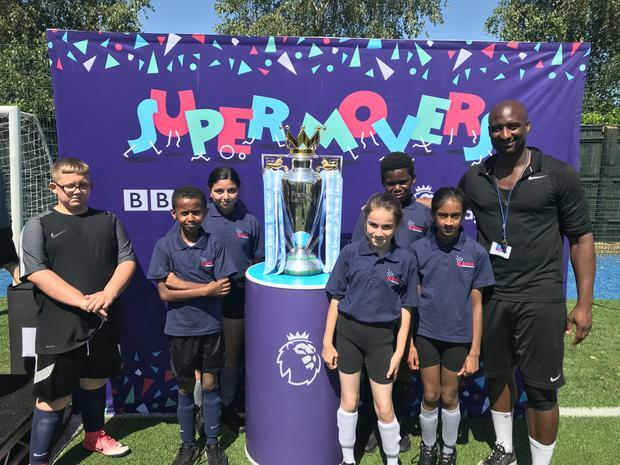 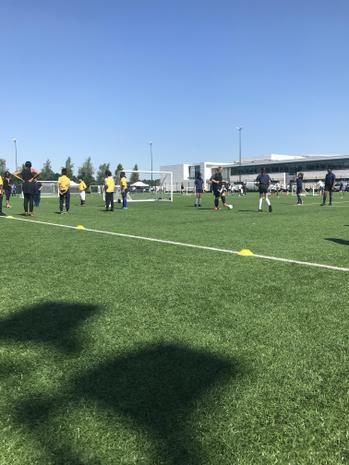 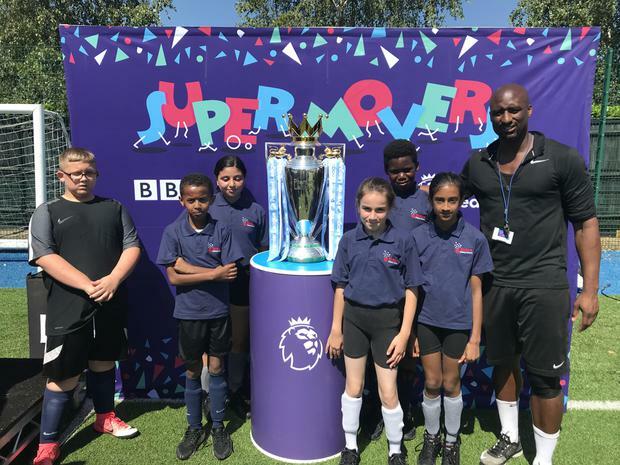 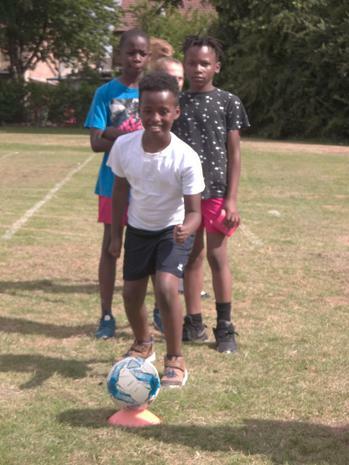 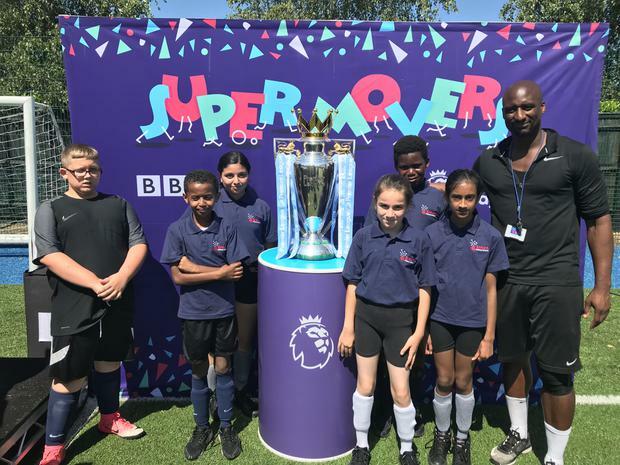 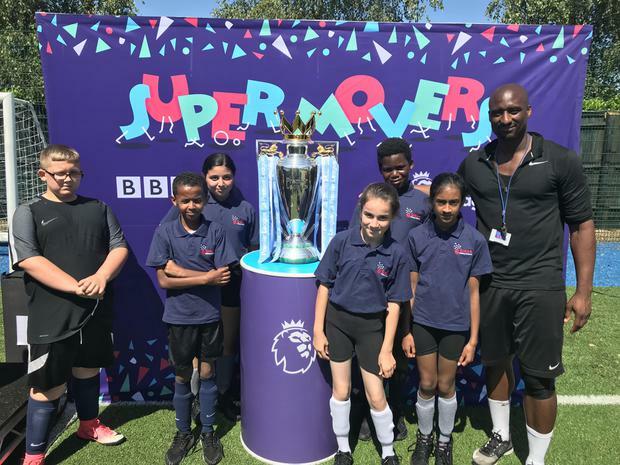 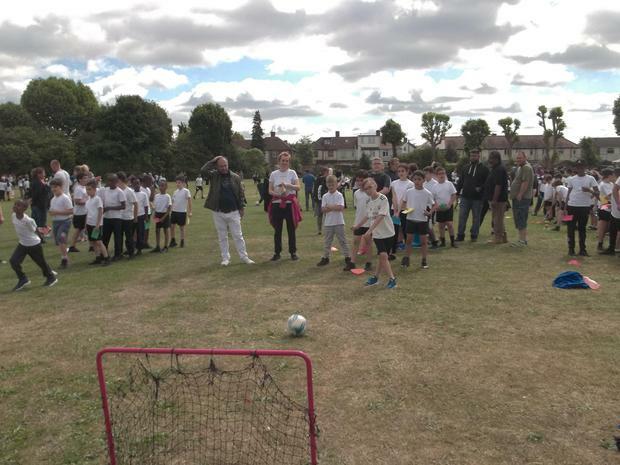 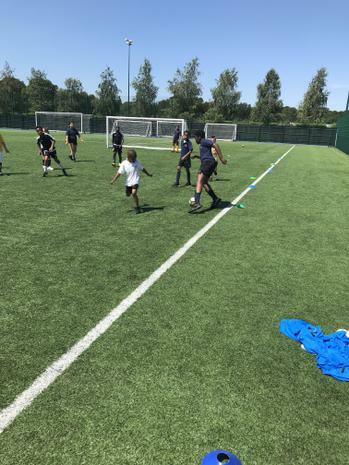 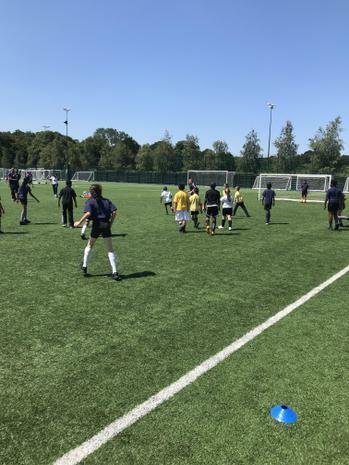 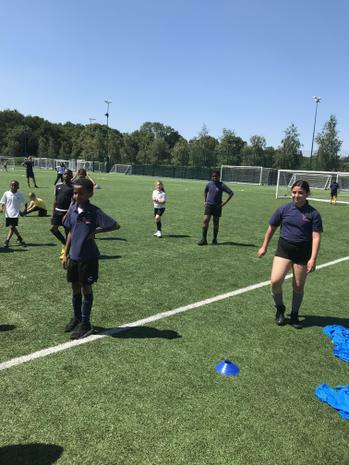 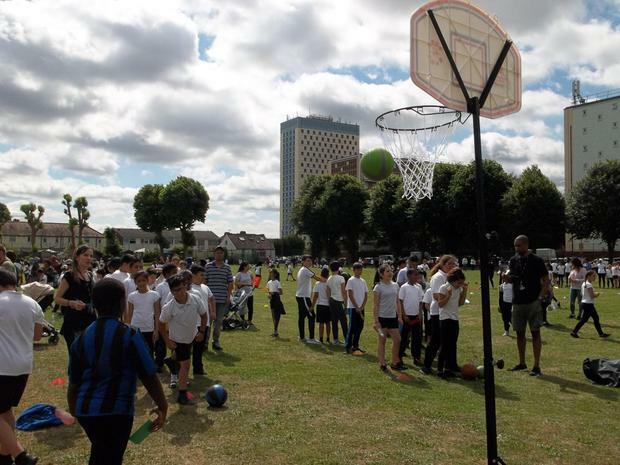 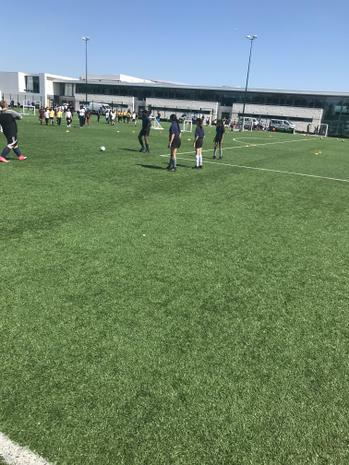 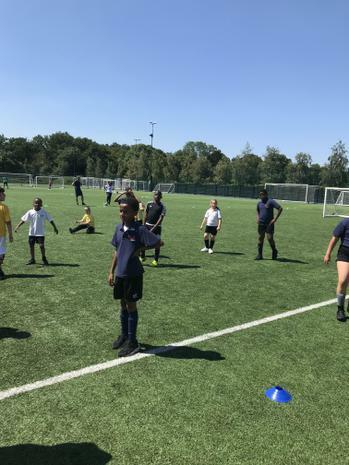 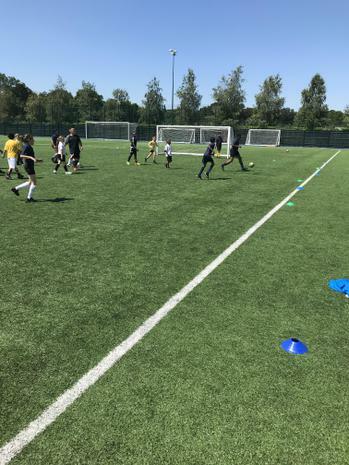 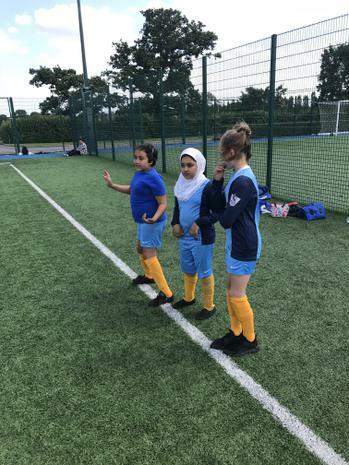 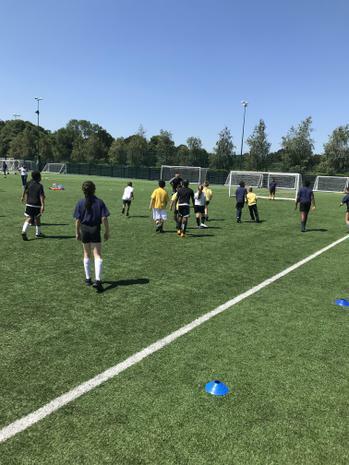 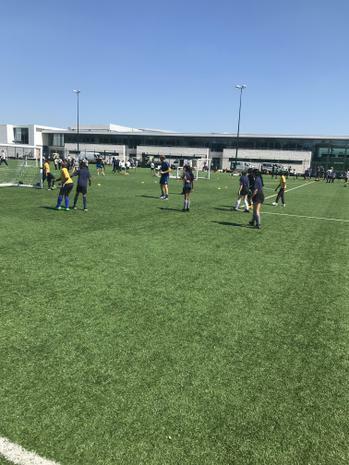 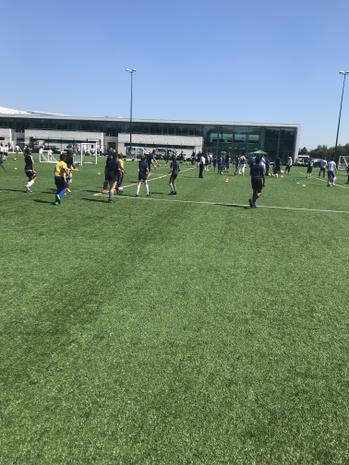 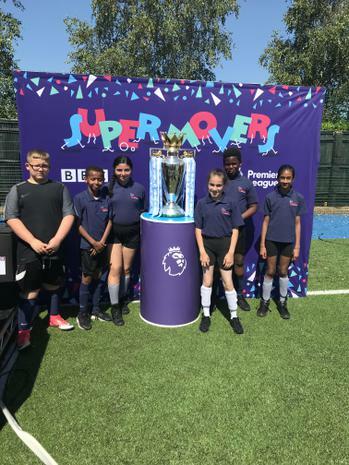 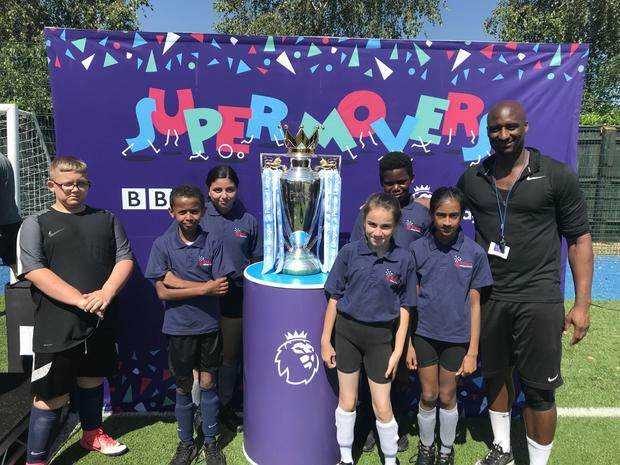 On Monday 25th June Eldon Primary School were invited to the Tottenham Hotspur​ training ground for a special SEN football event. 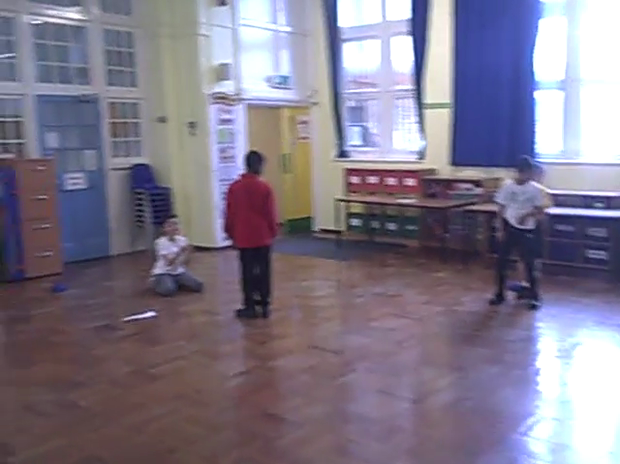 The children were very lucky to have their warm up session taken by Hacker T Dog. 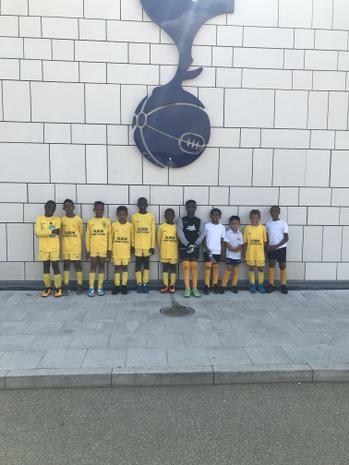 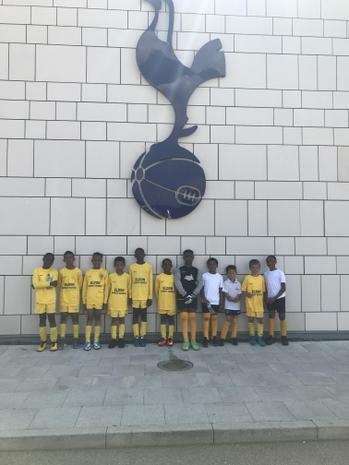 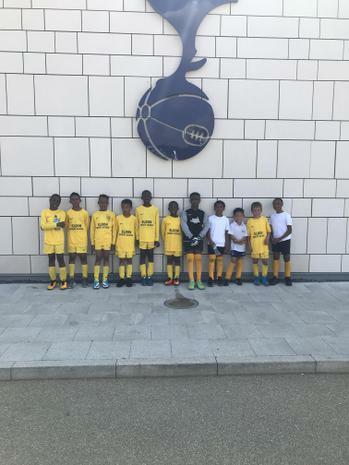 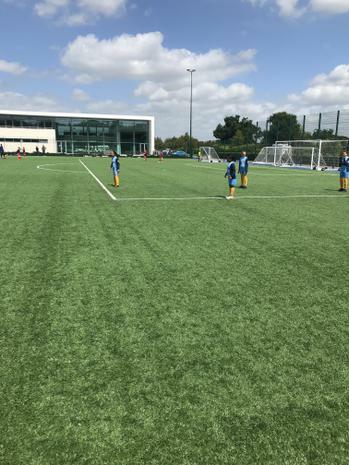 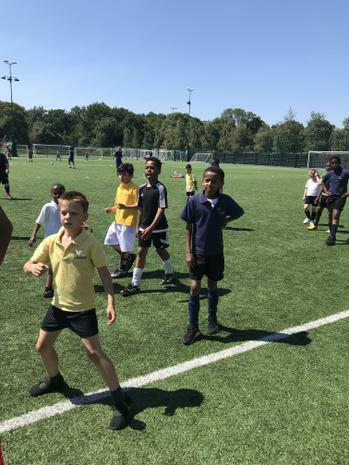 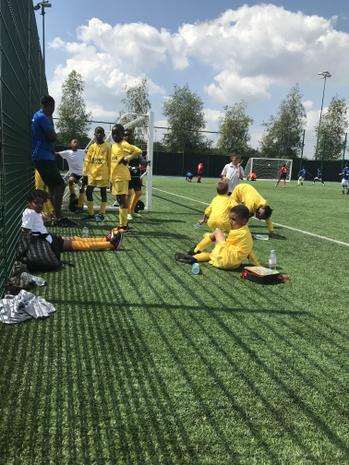 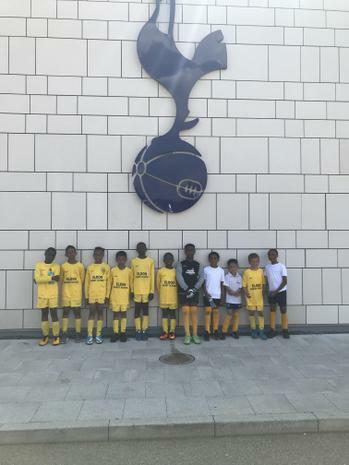 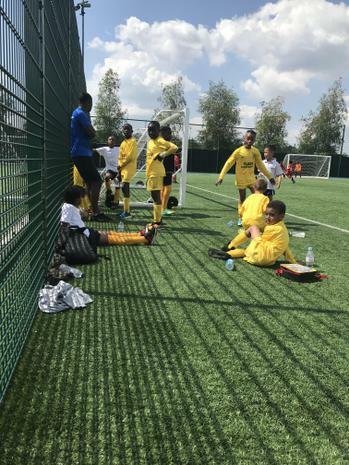 On Thursday 28th June the year 3 & 4 boys were invited to the Tottenham Hotspur training ground to take part in a football competition. 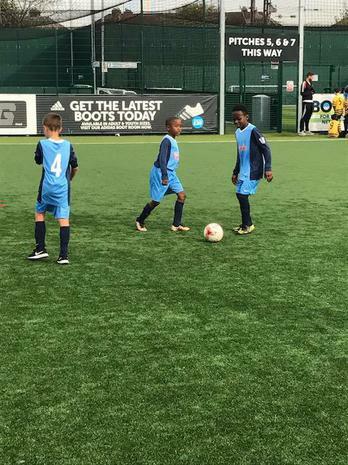 The boys didn't lose a match but unfortunately it wasn't enough for them to qualify for the knock out stage of the competition. 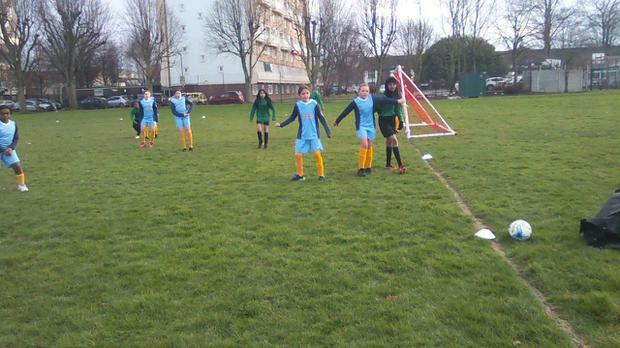 The team that went through won all of their matches and drew with Eldon. 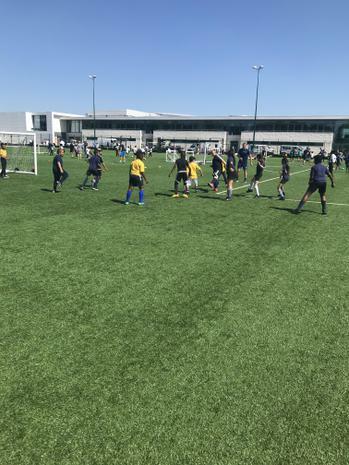 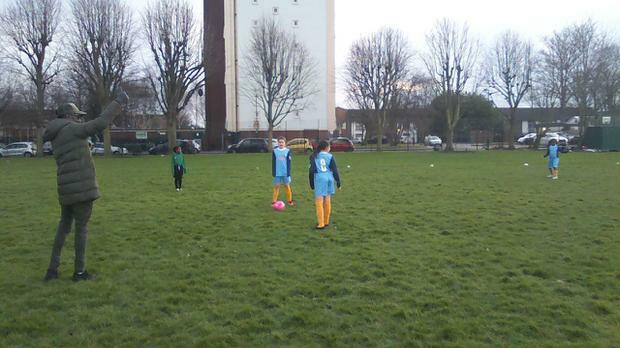 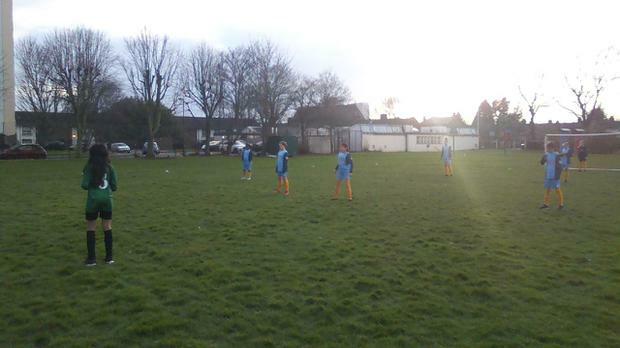 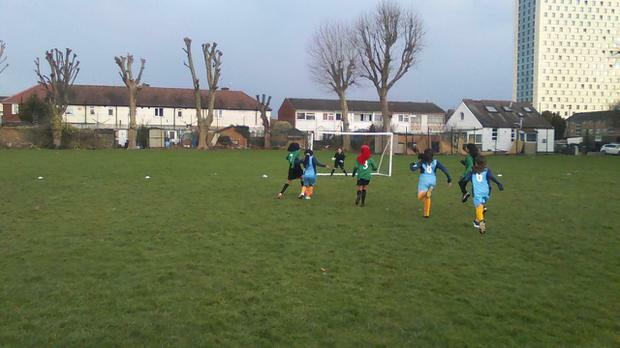 On Tuesday 20th February the Eldon boys football team had a fantastic afternoon winning both Football matches against Edmonton county & St Edmunds primary school. 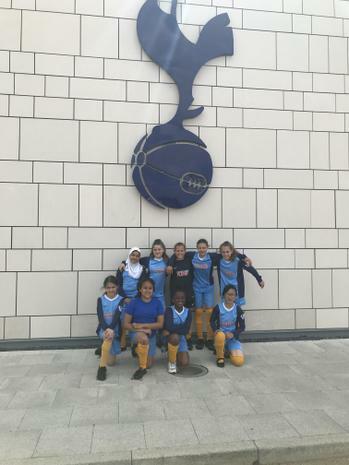 The girls enjoyed their first home football match against Houndsfield unfortunately the girls lost 3-1 but played really well. 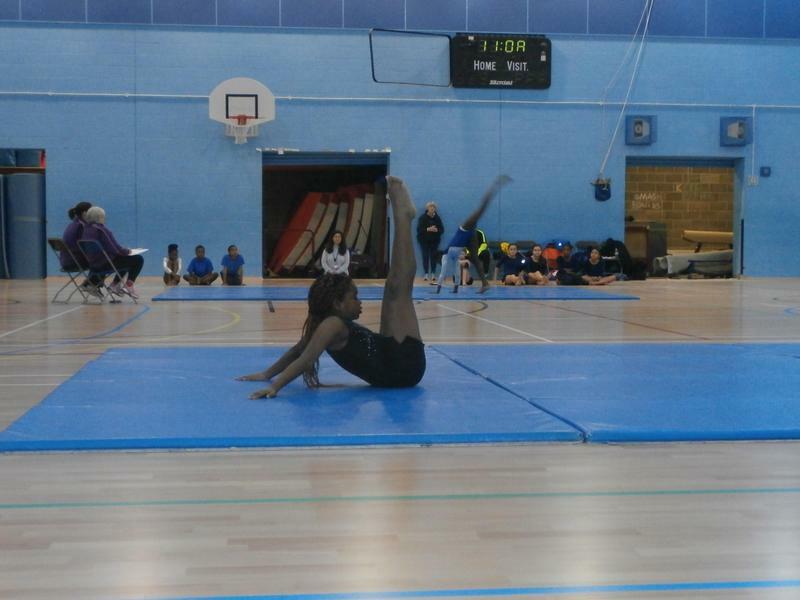 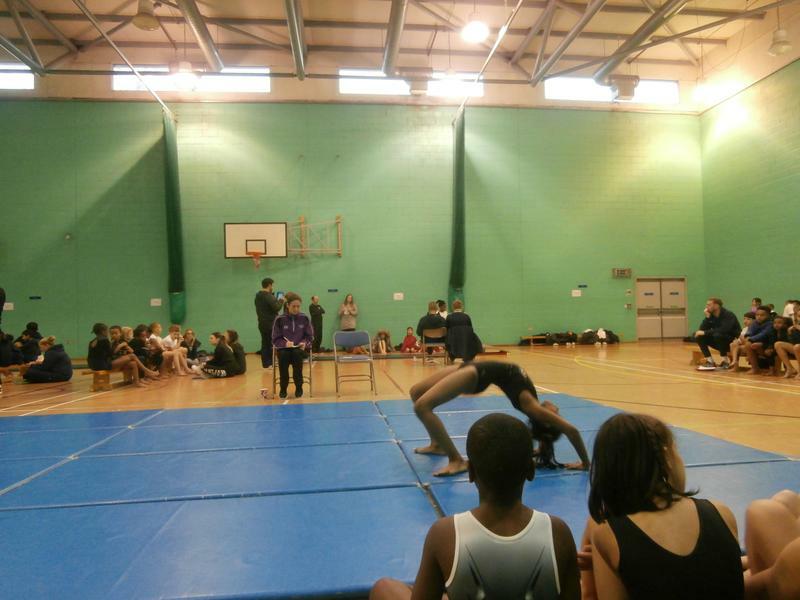 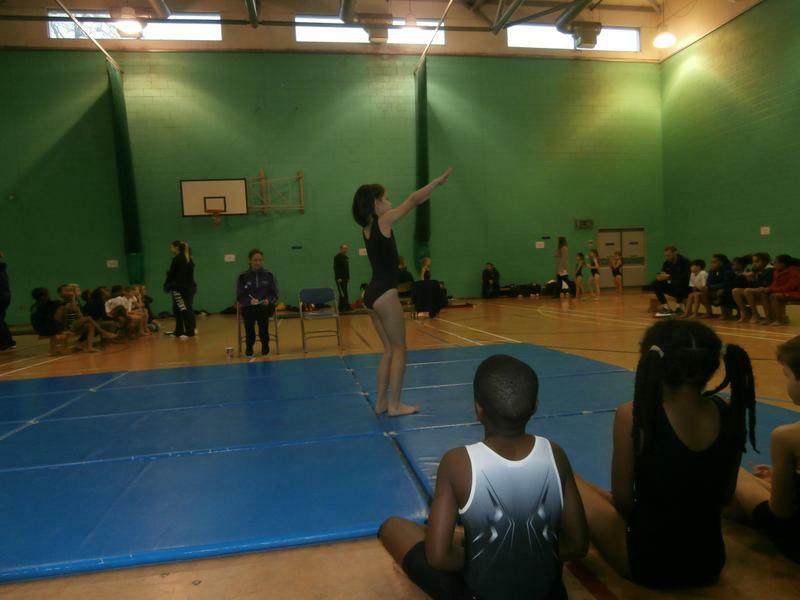 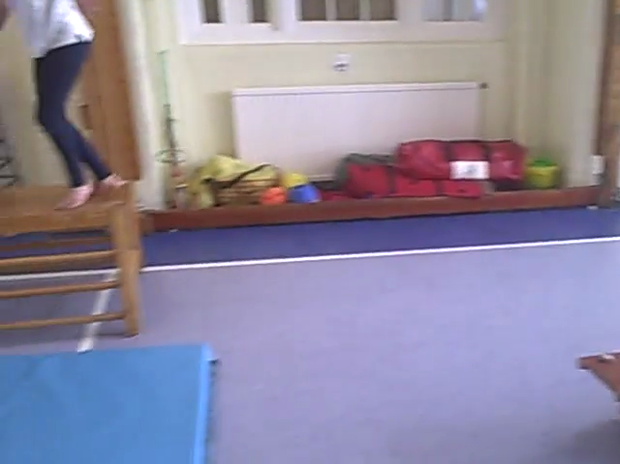 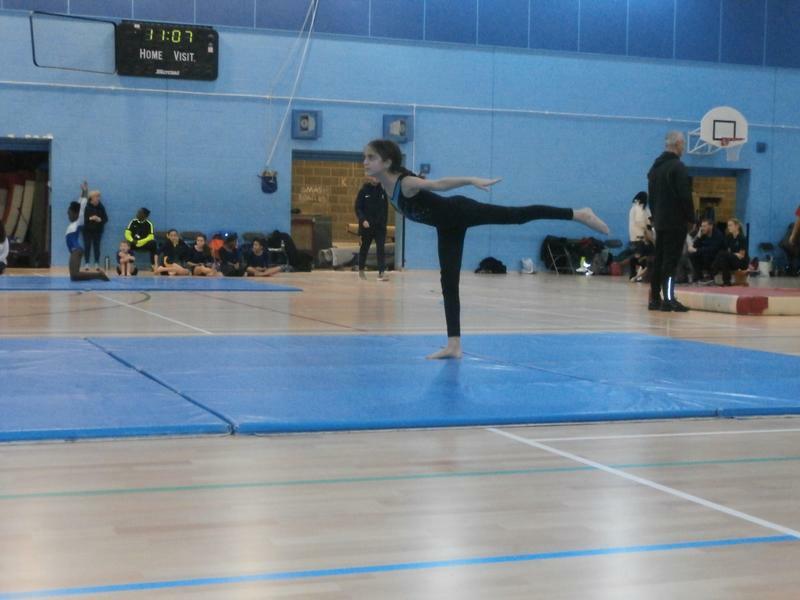 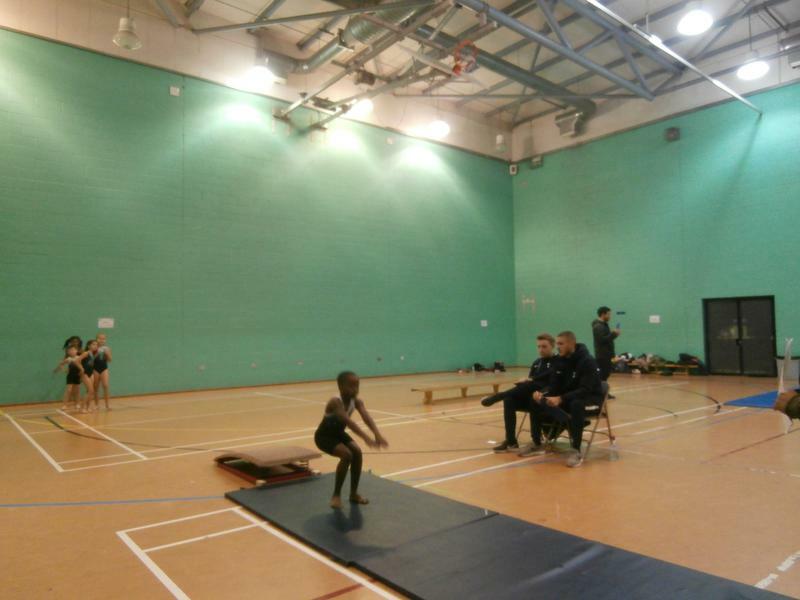 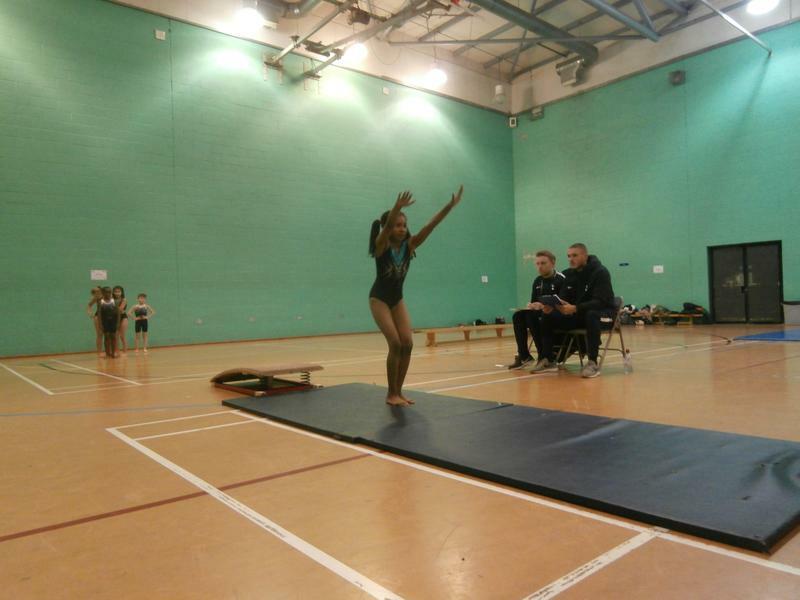 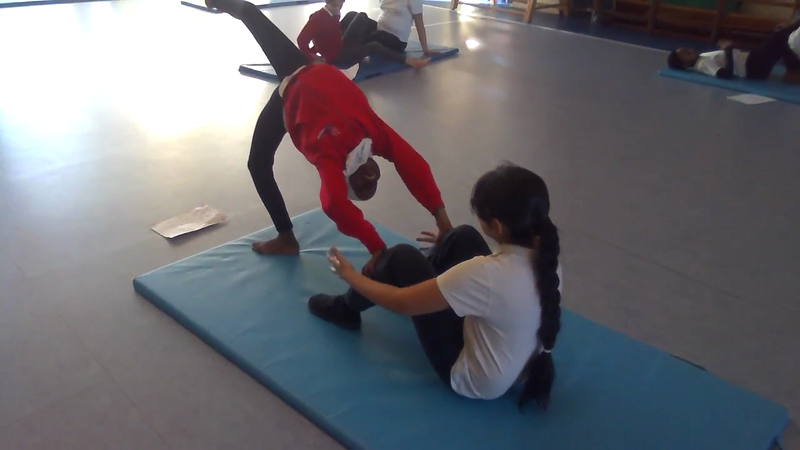 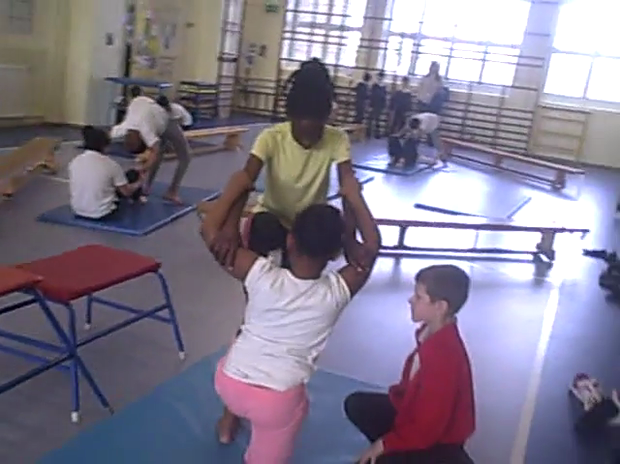 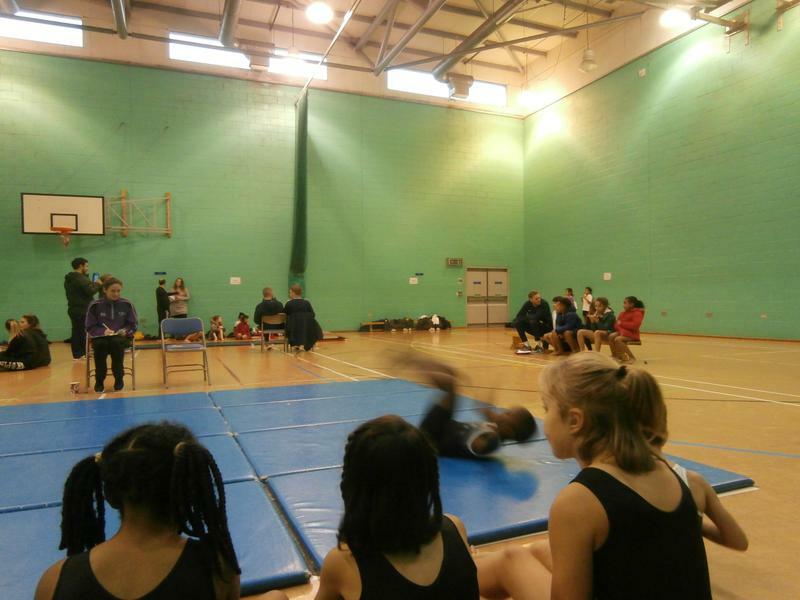 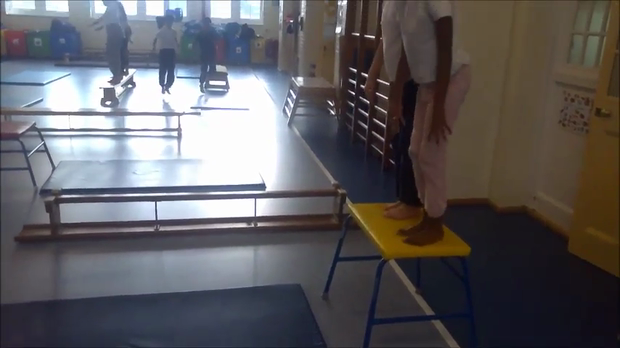 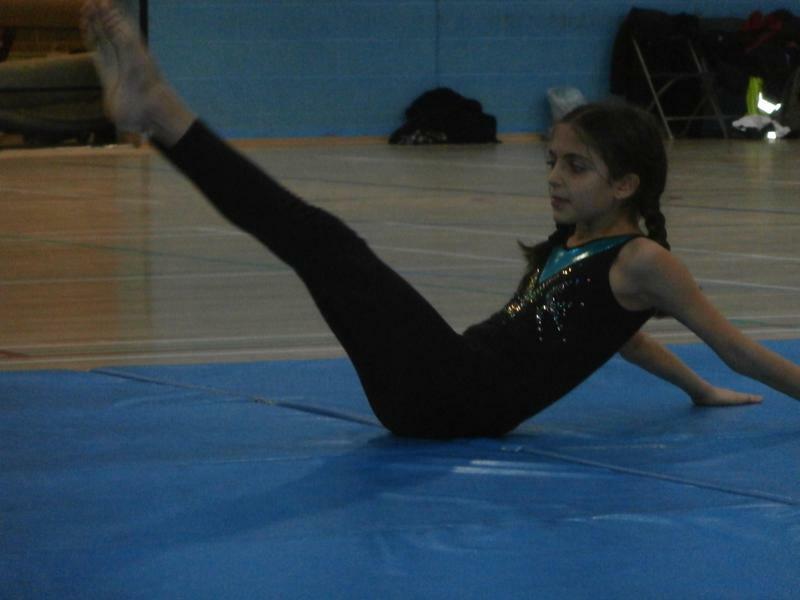 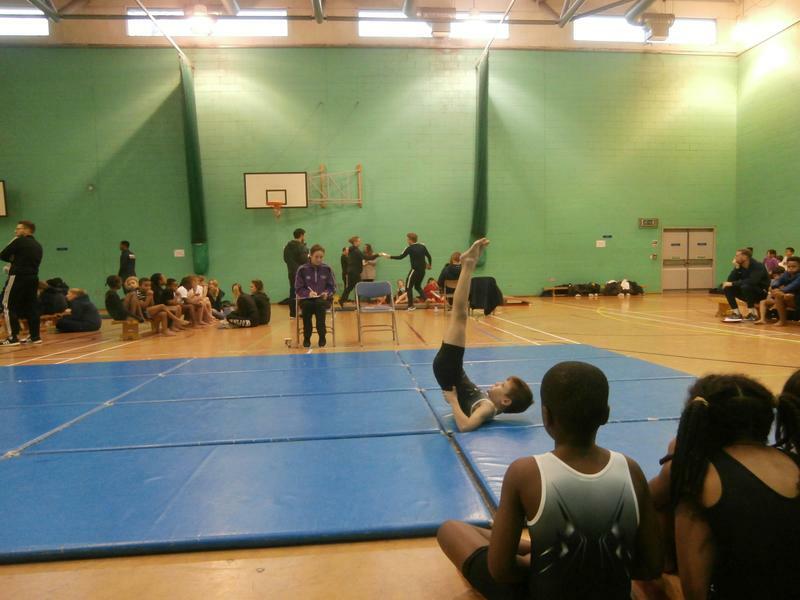 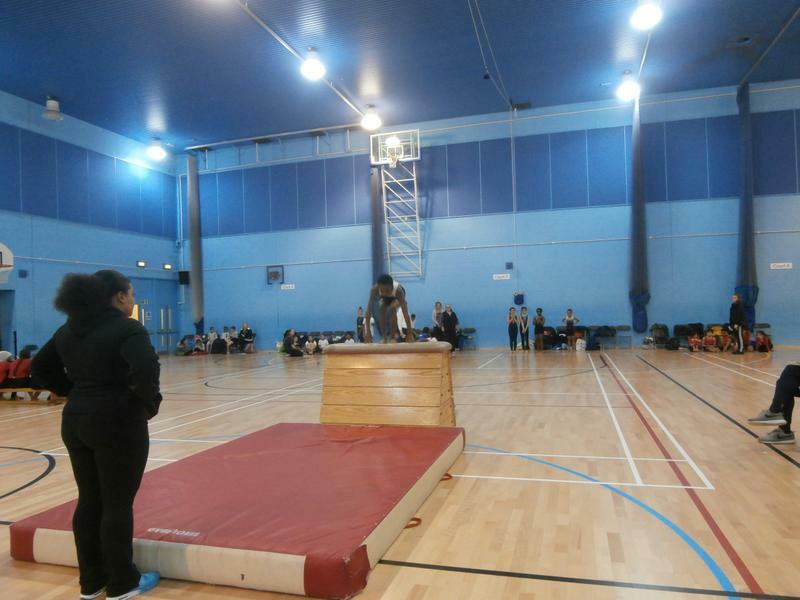 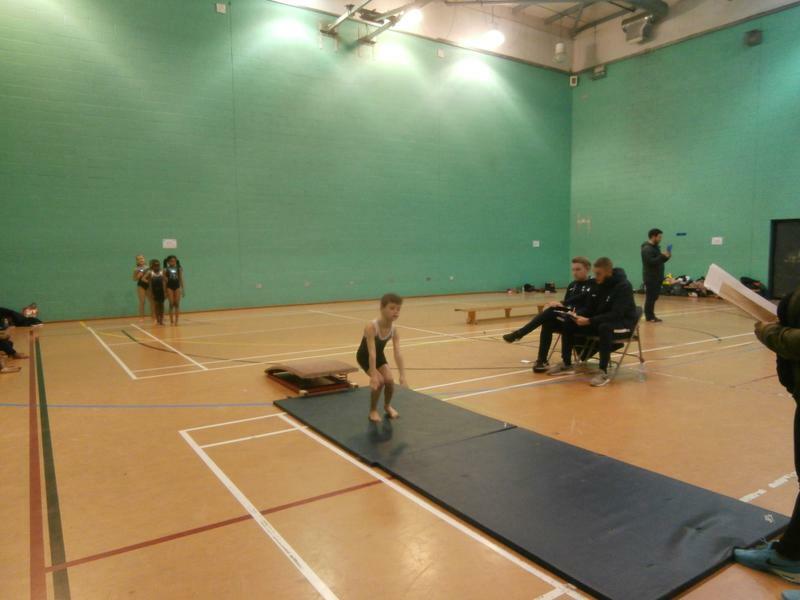 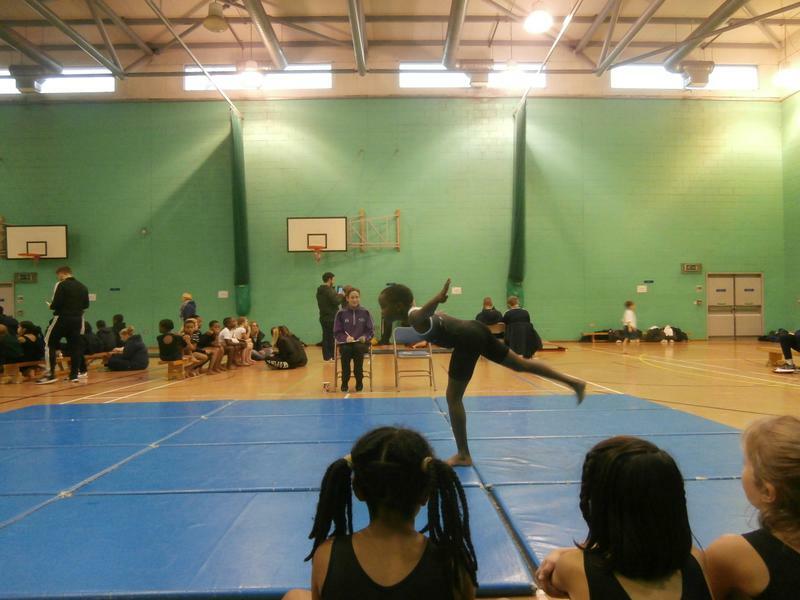 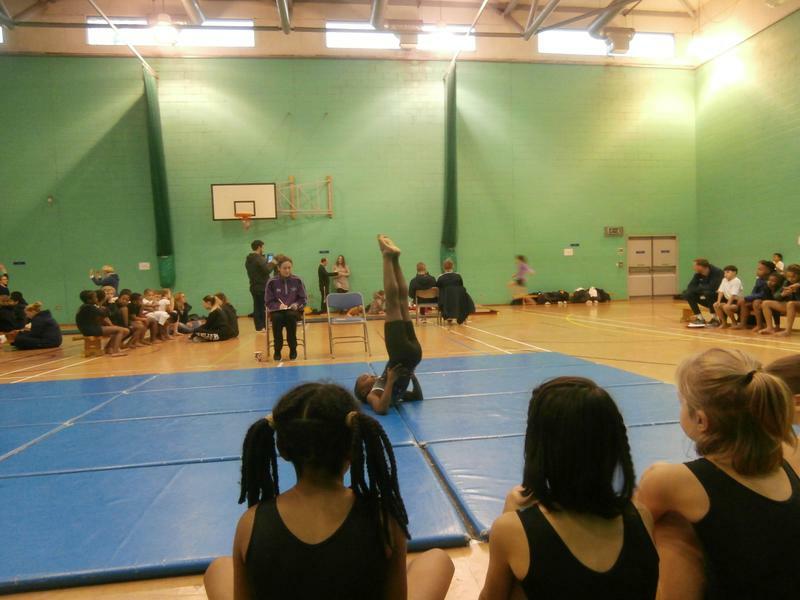 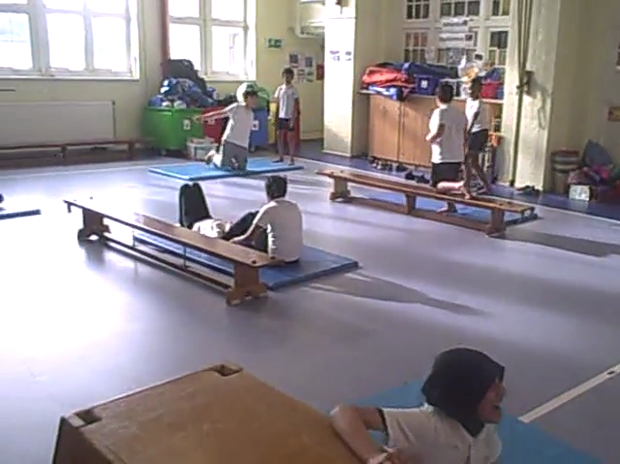 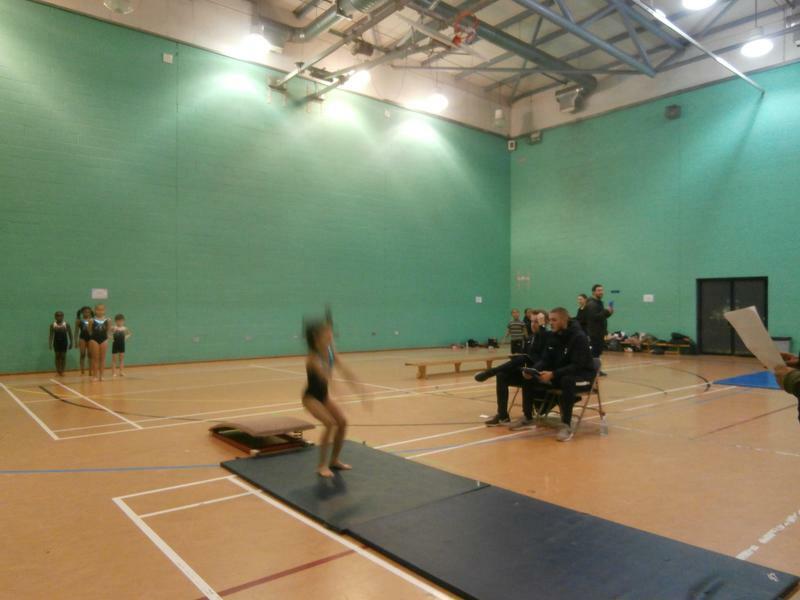 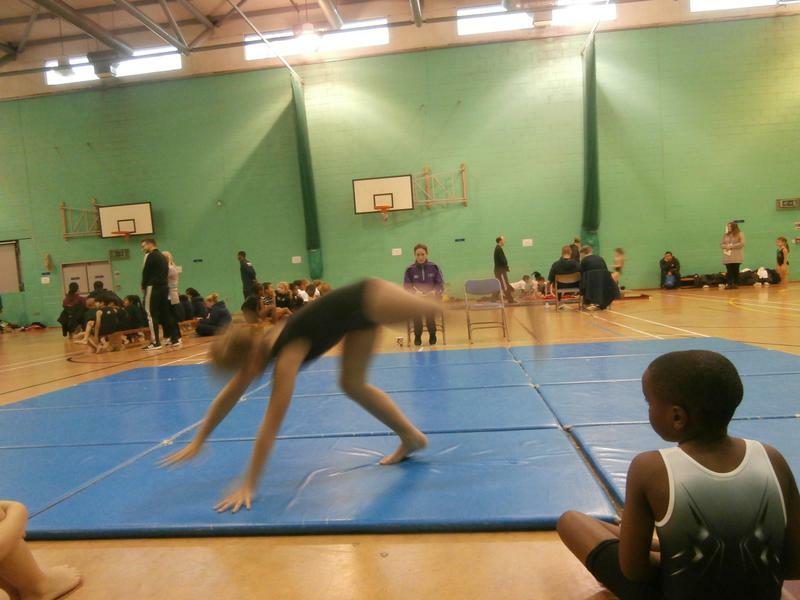 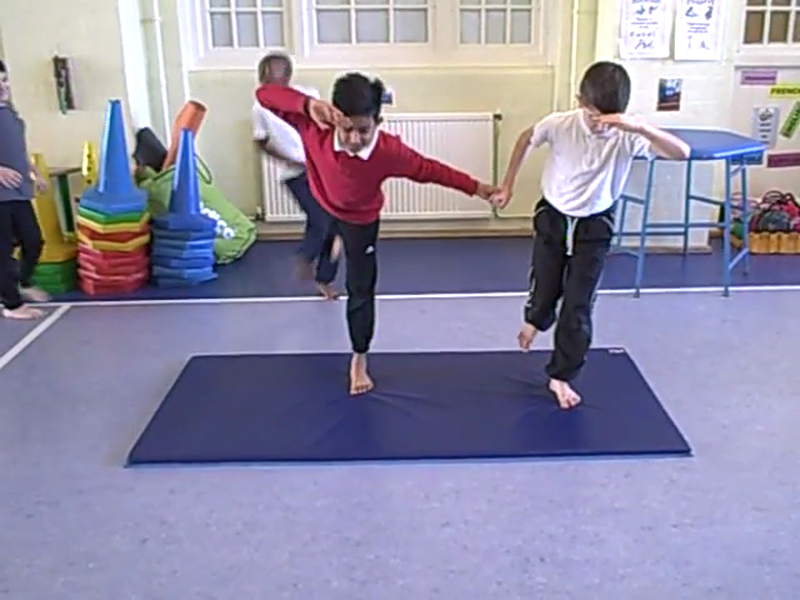 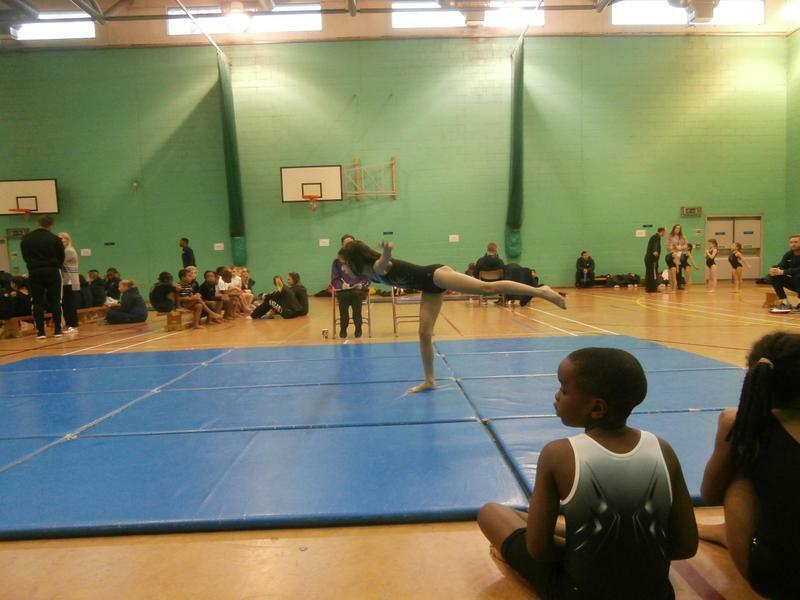 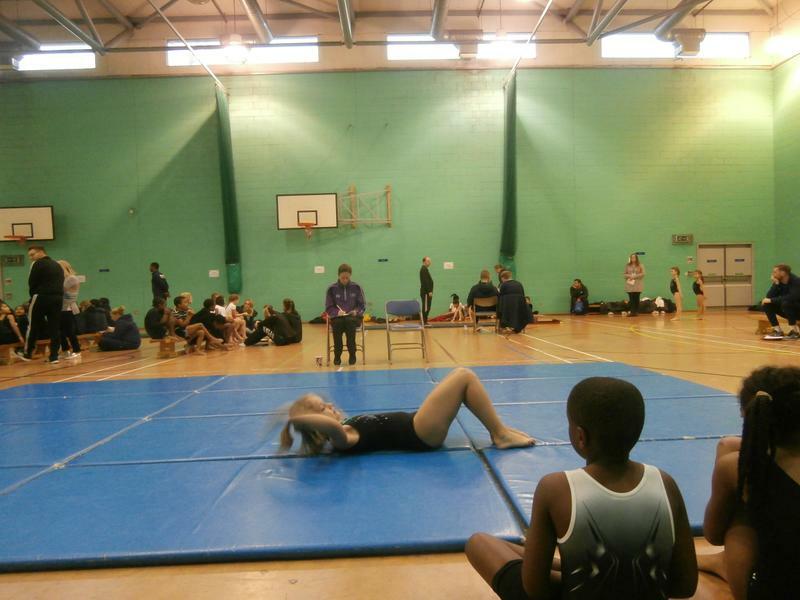 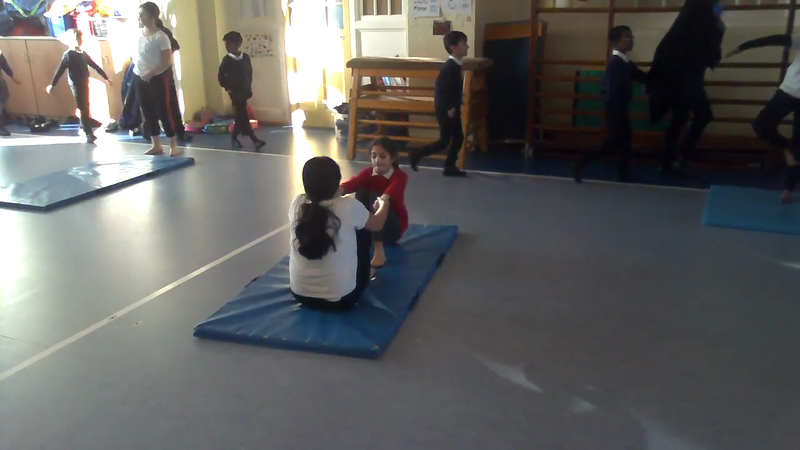 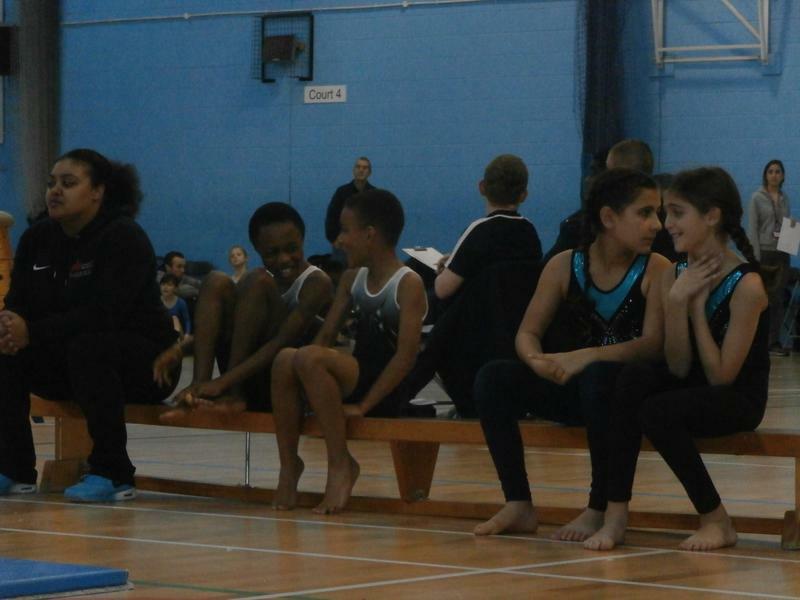 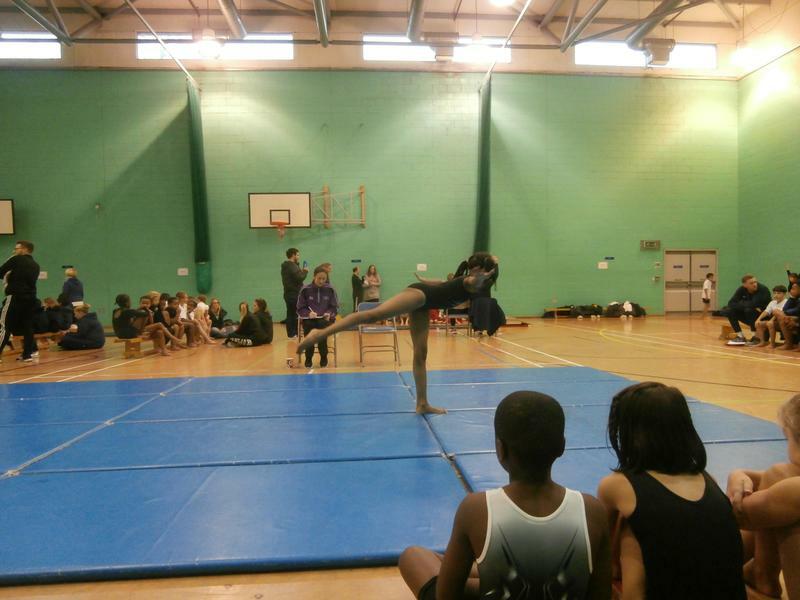 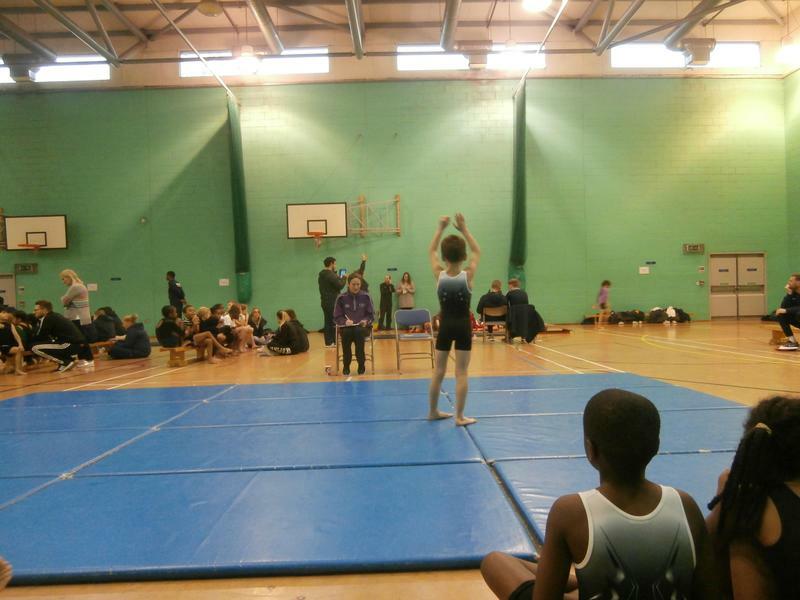 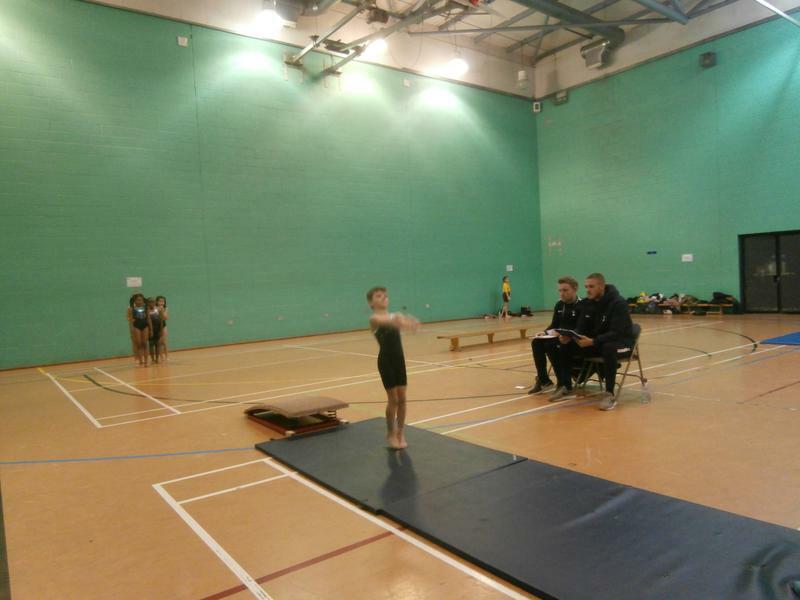 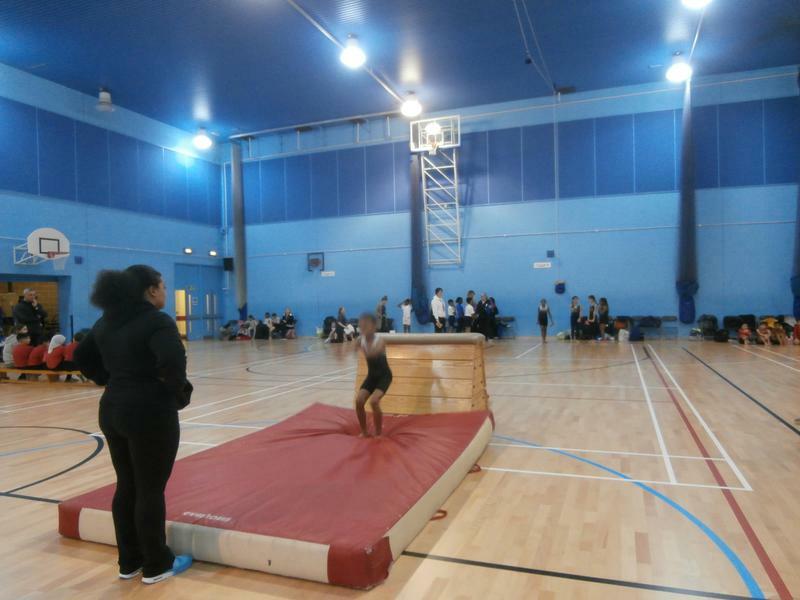 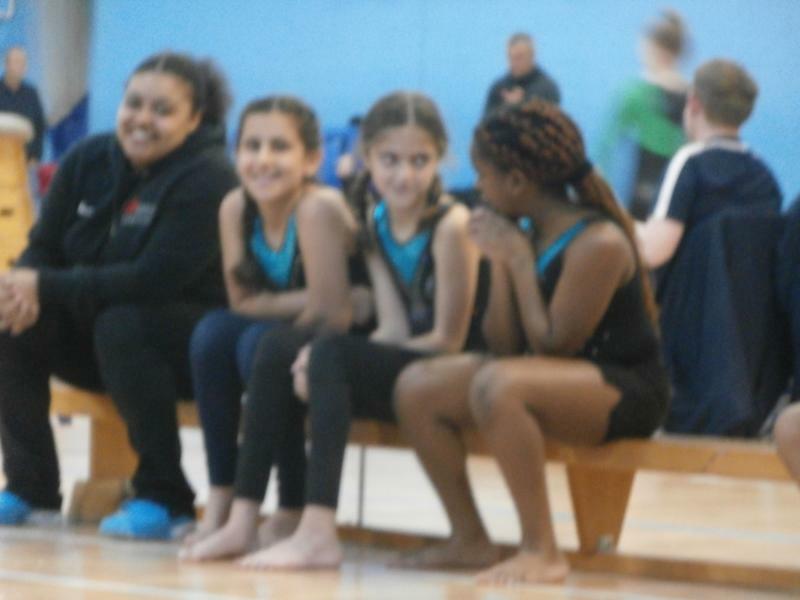 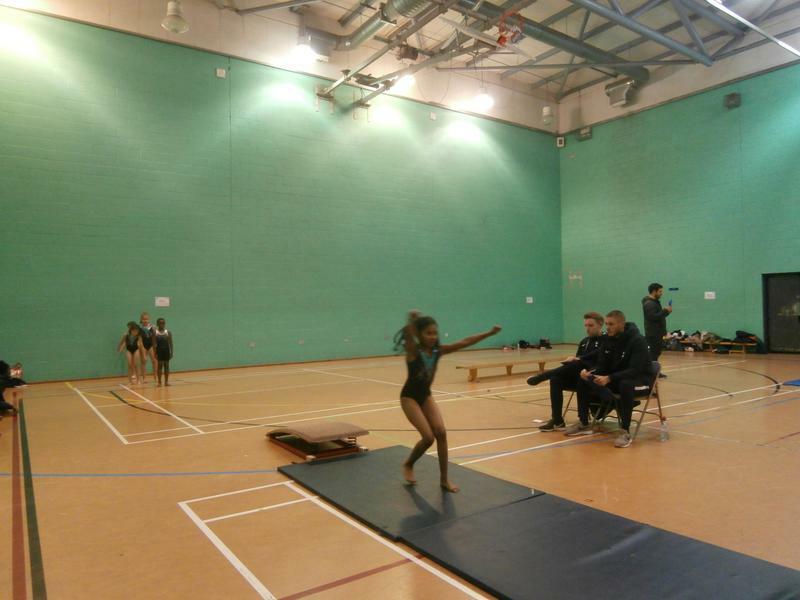 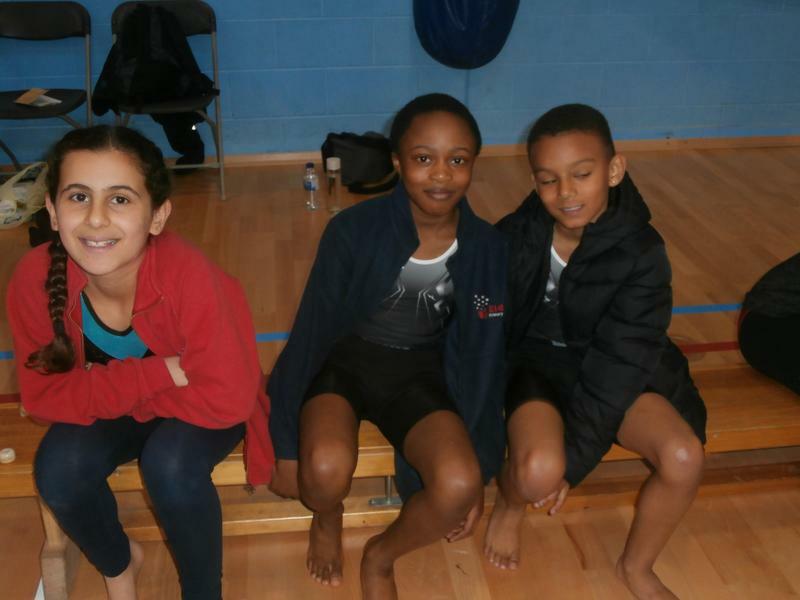 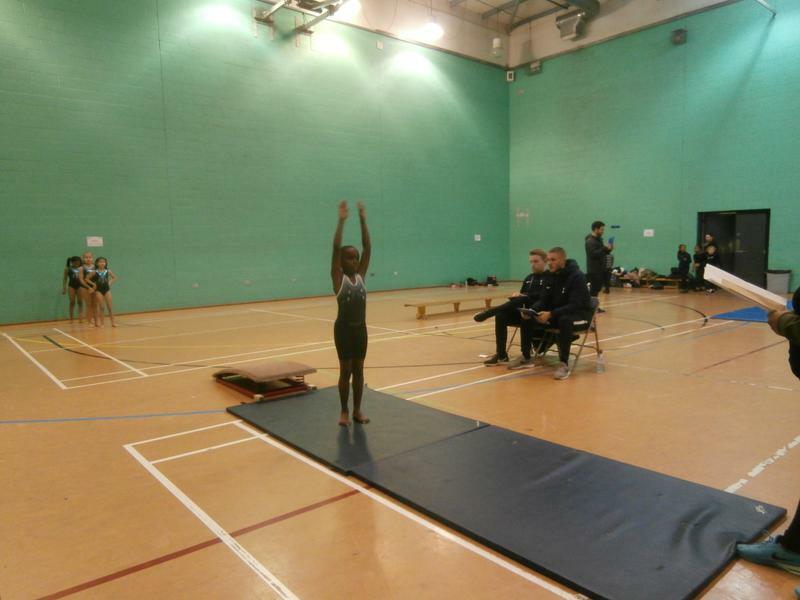 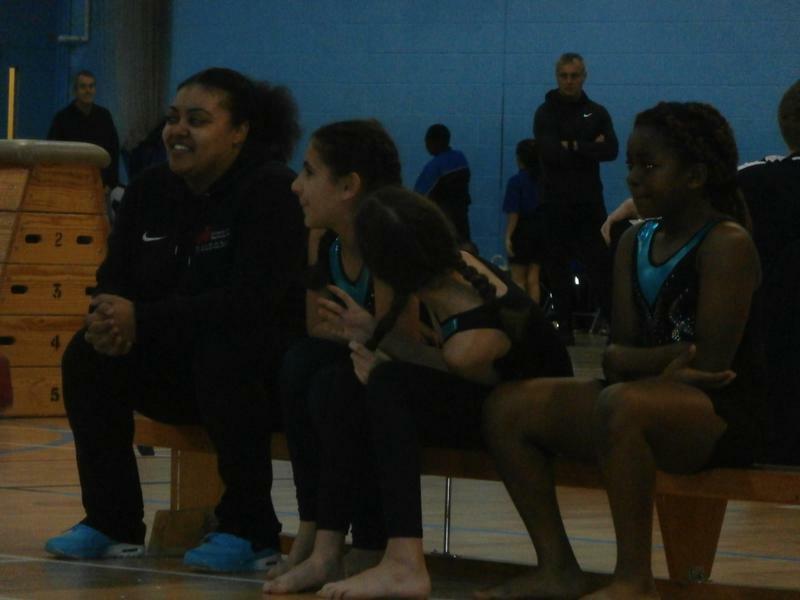 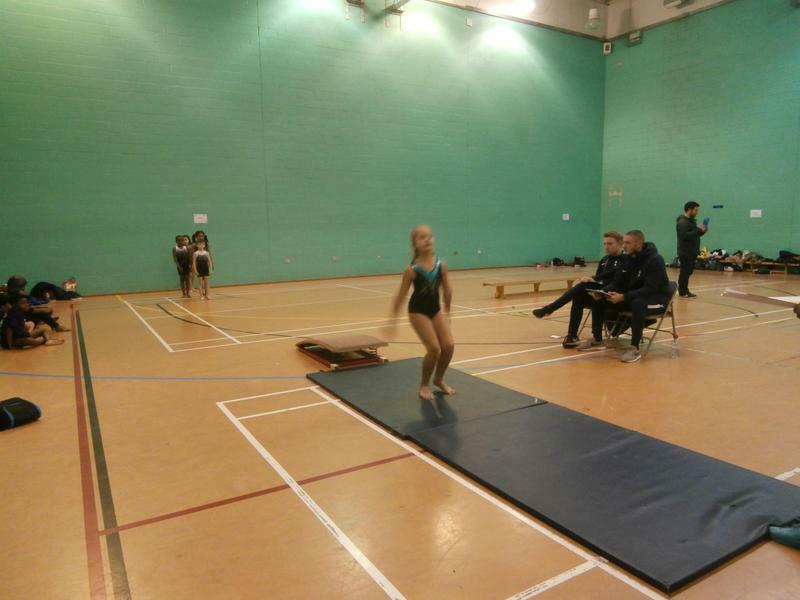 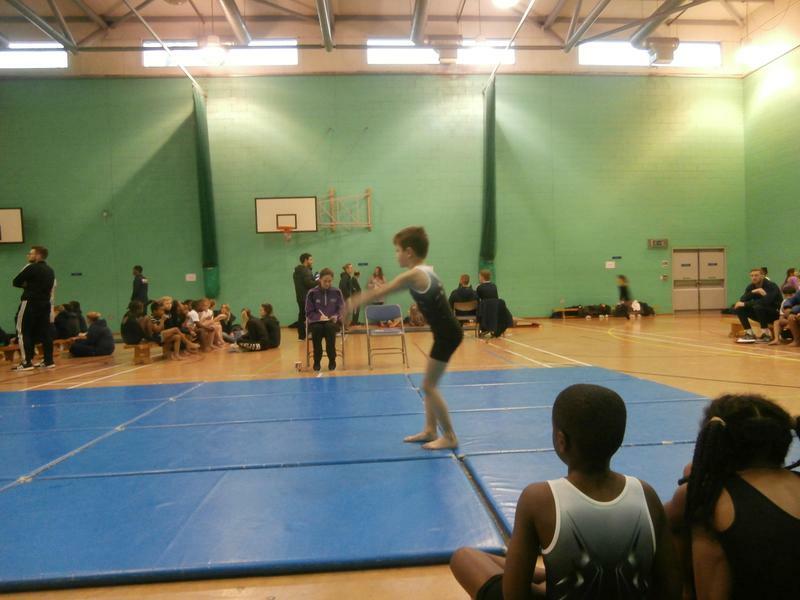 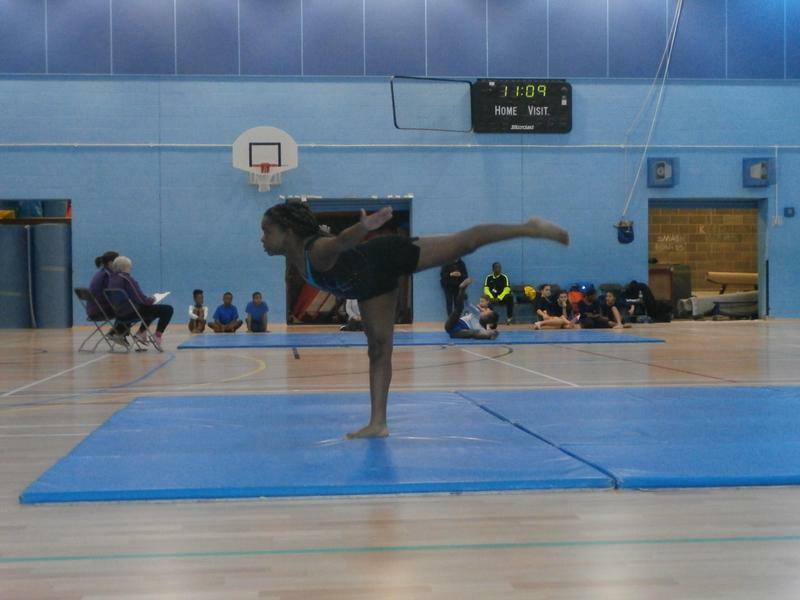 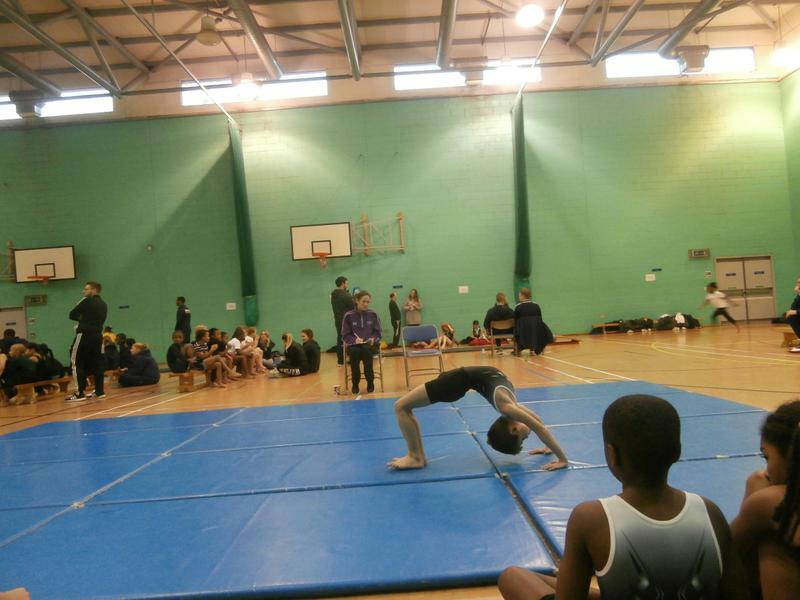 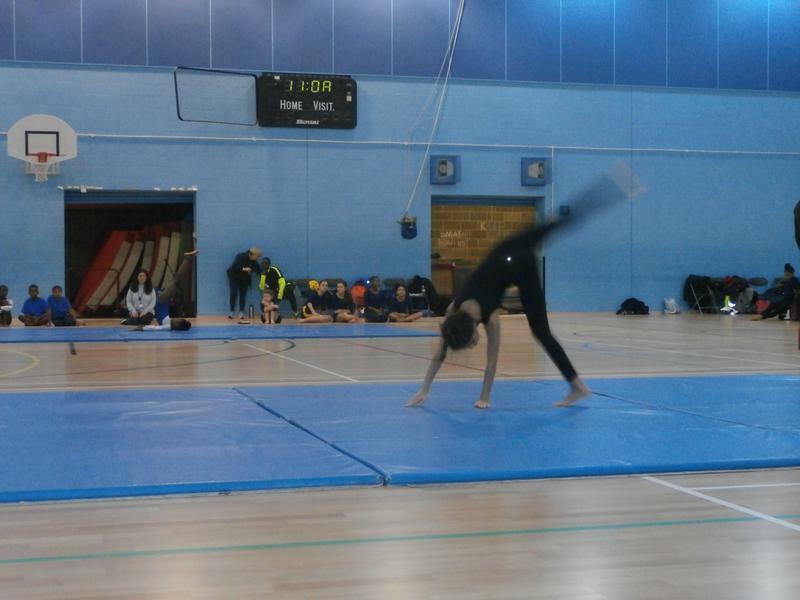 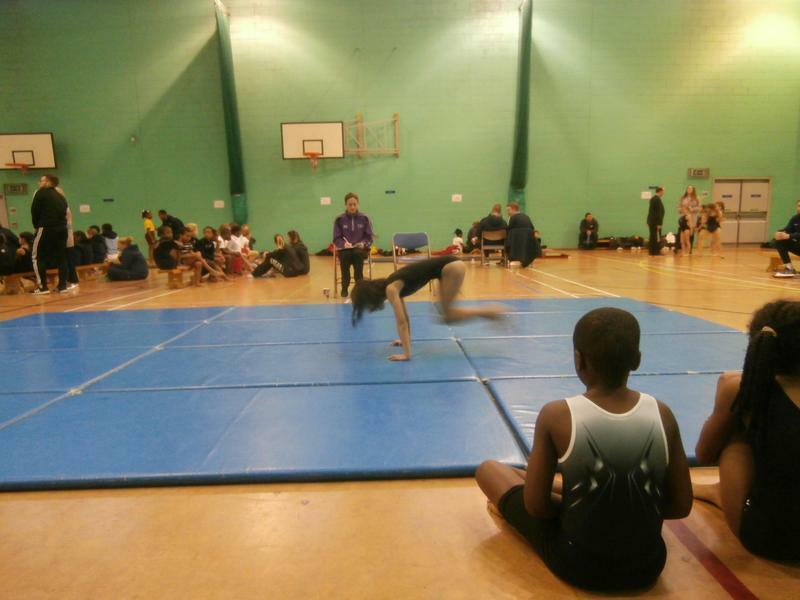 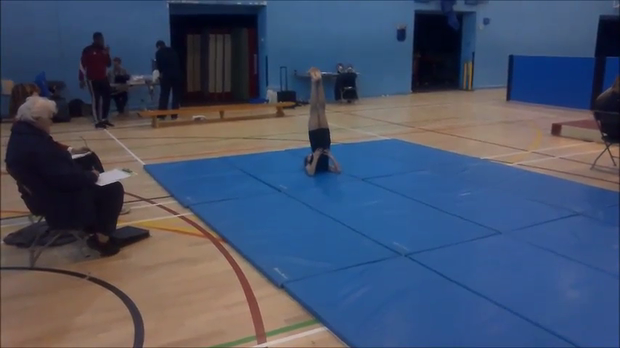 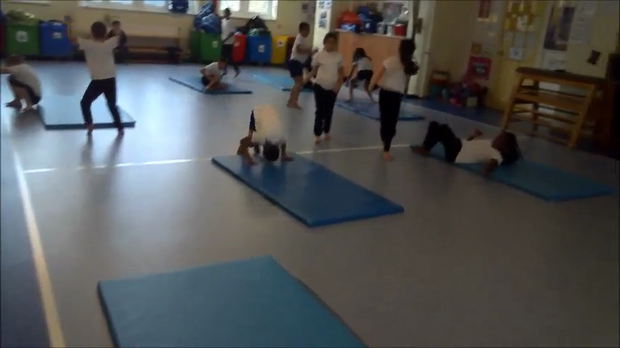 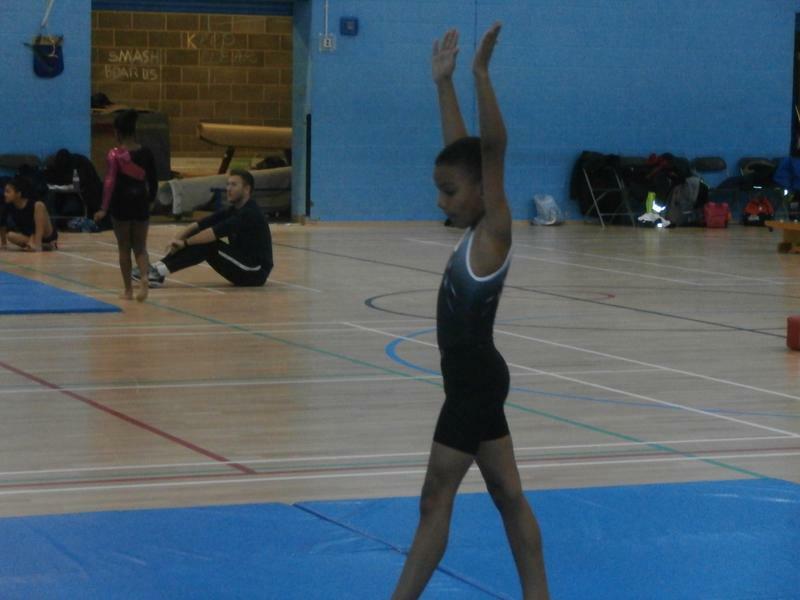 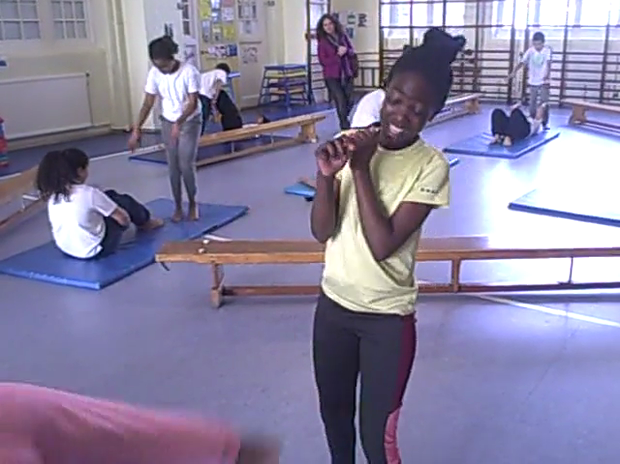 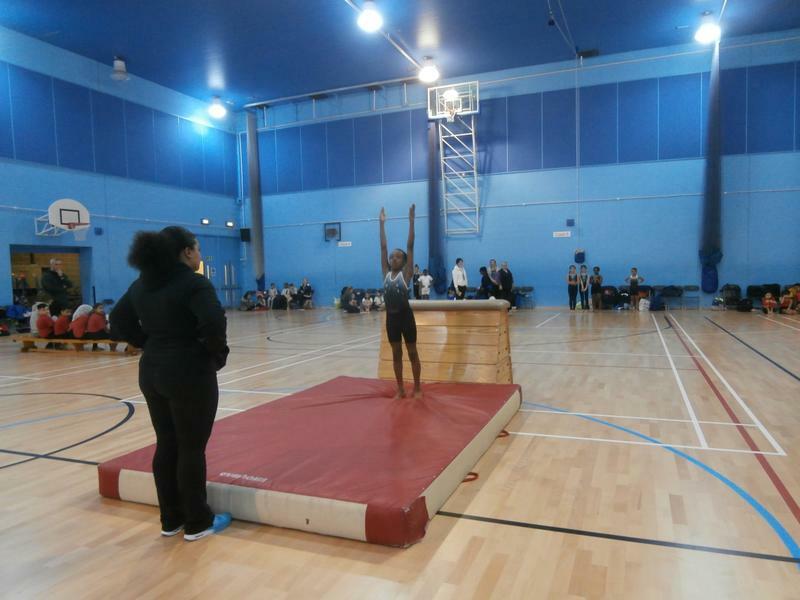 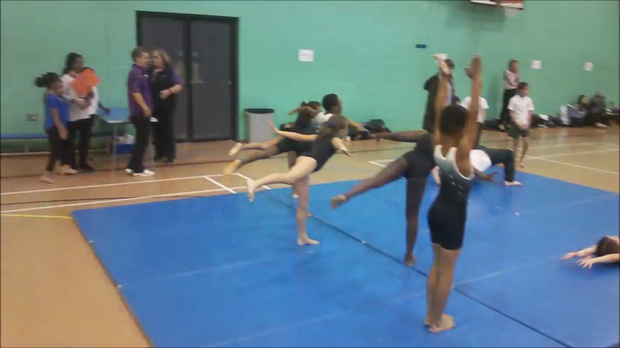 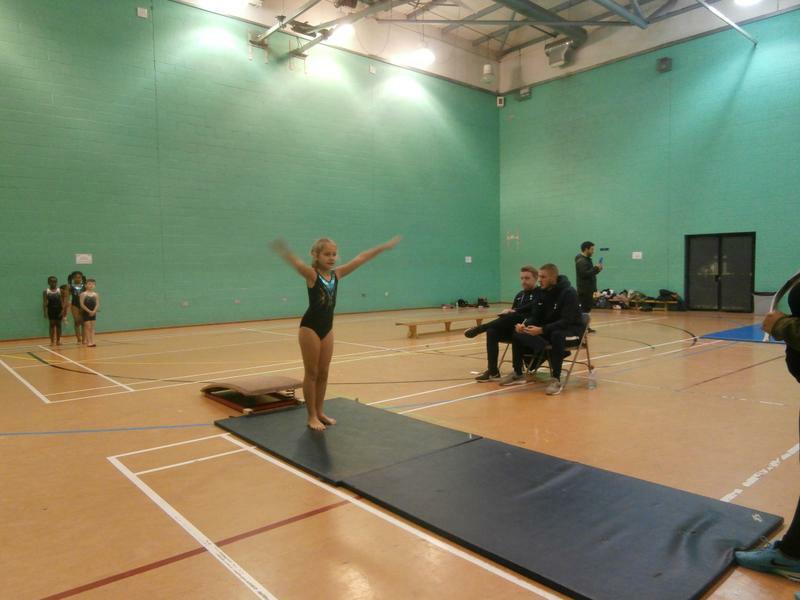 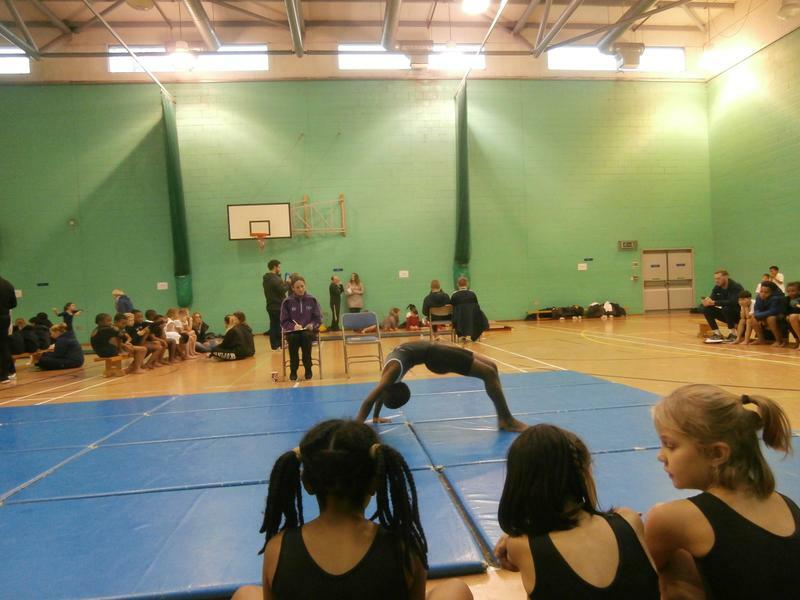 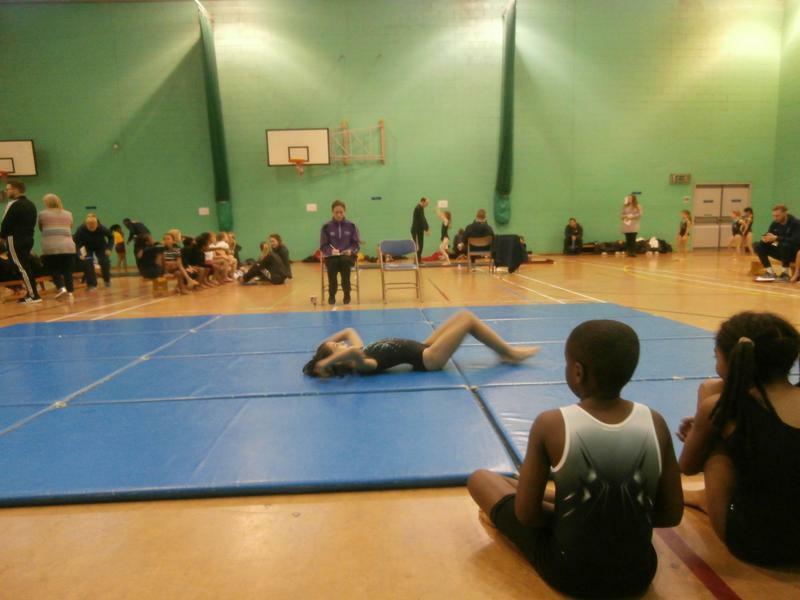 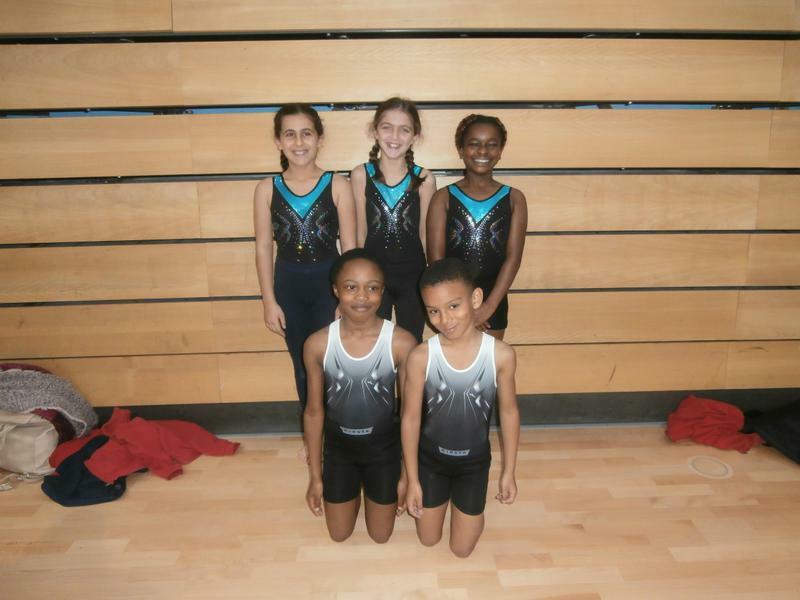 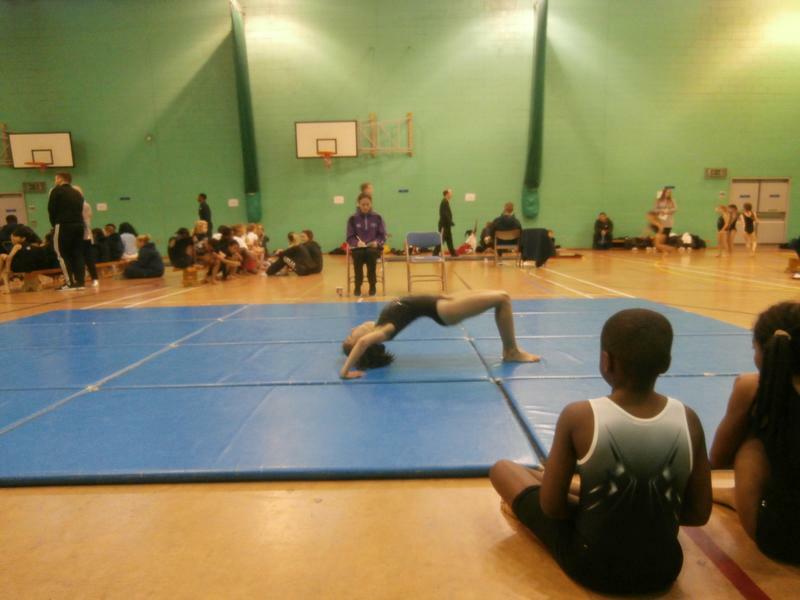 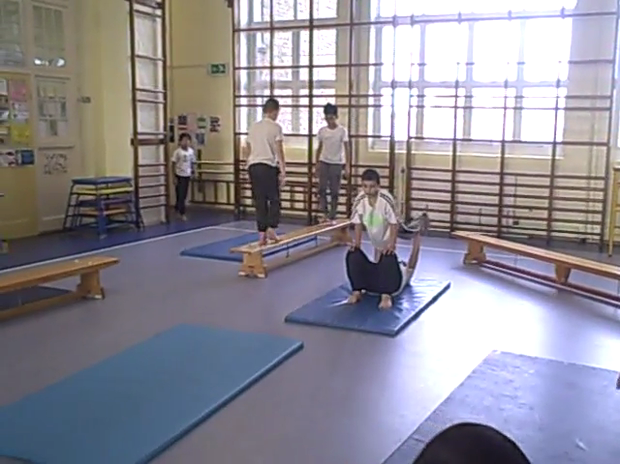 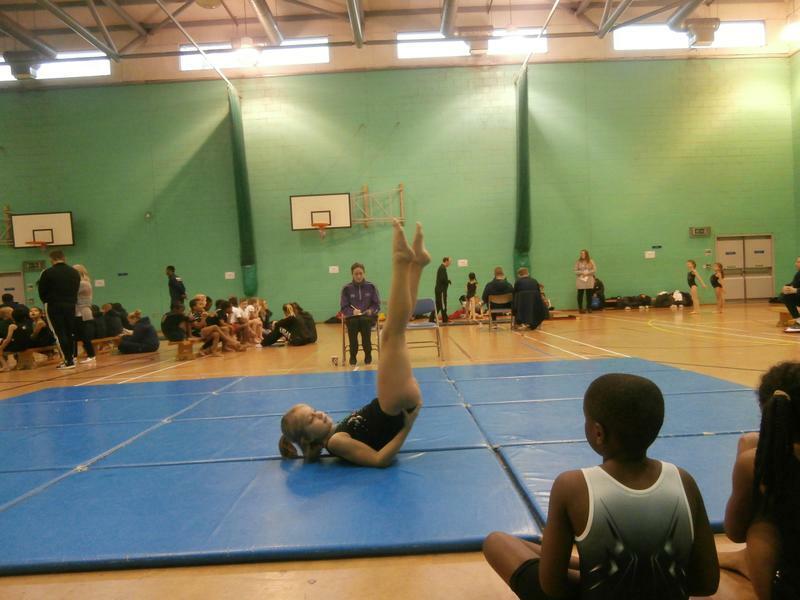 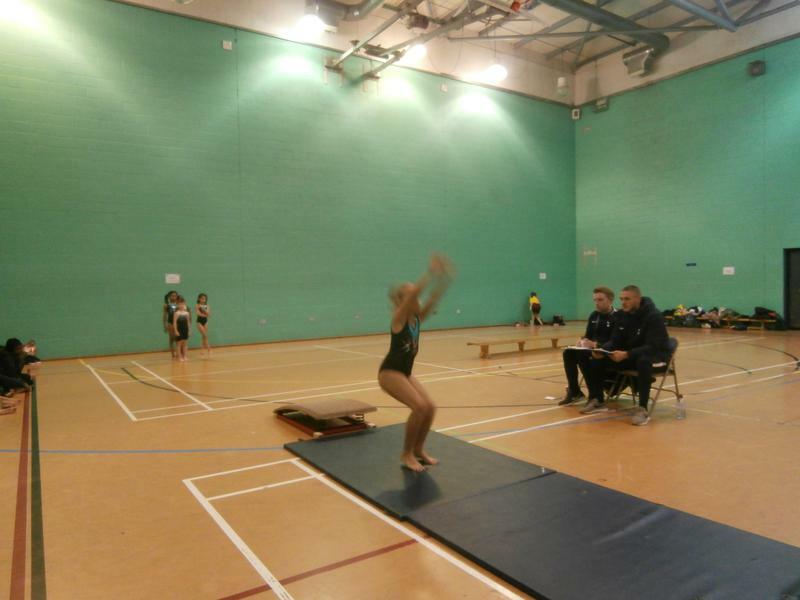 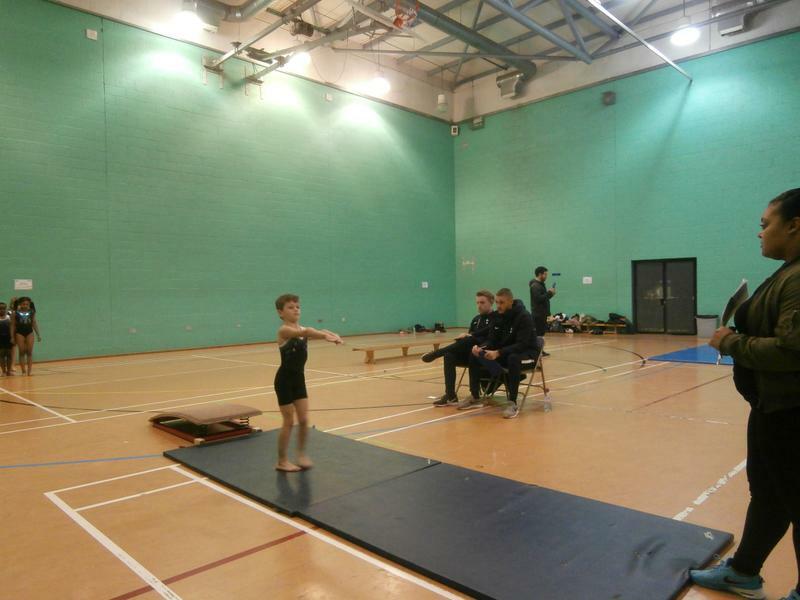 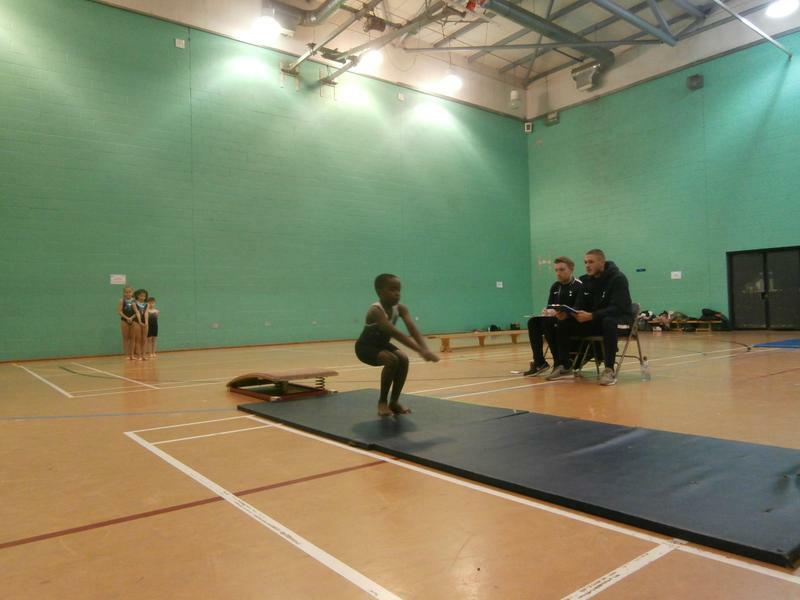 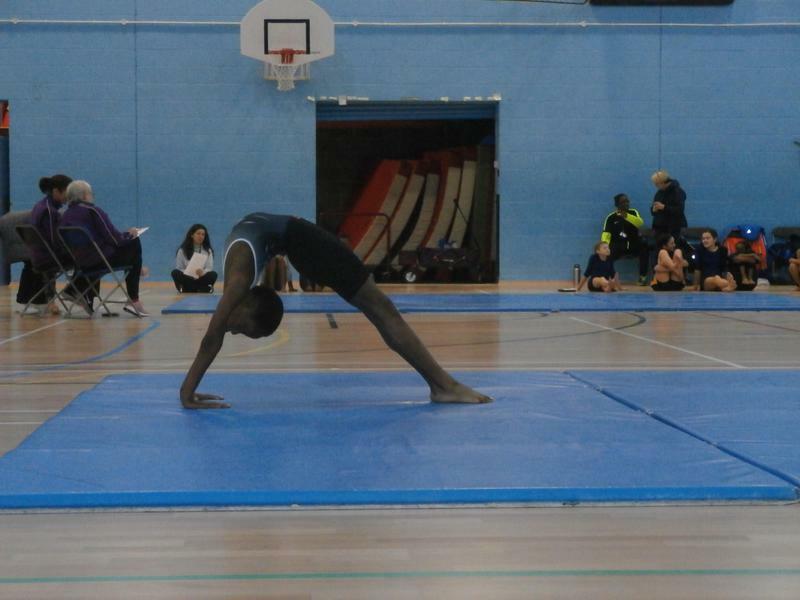 On Tuesday 28th November the Year 3 & 4 children competed in this years Borough gymnastics competition. 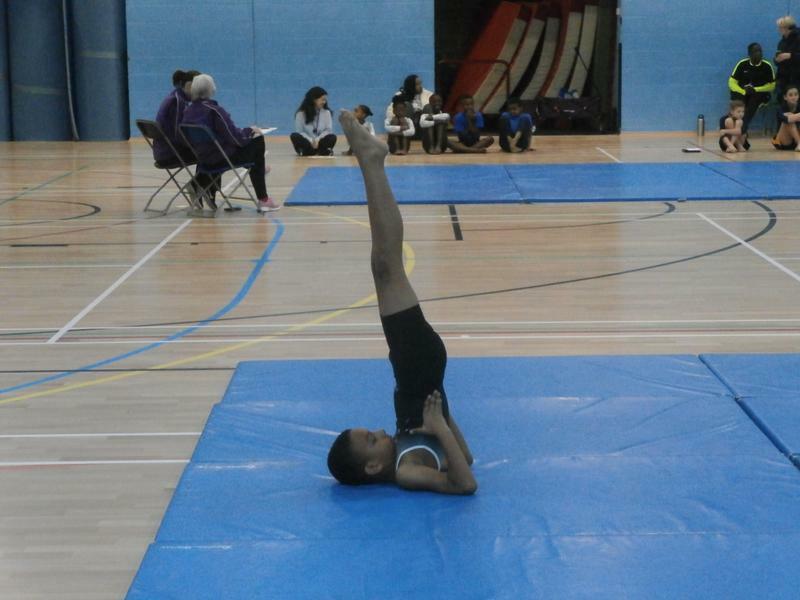 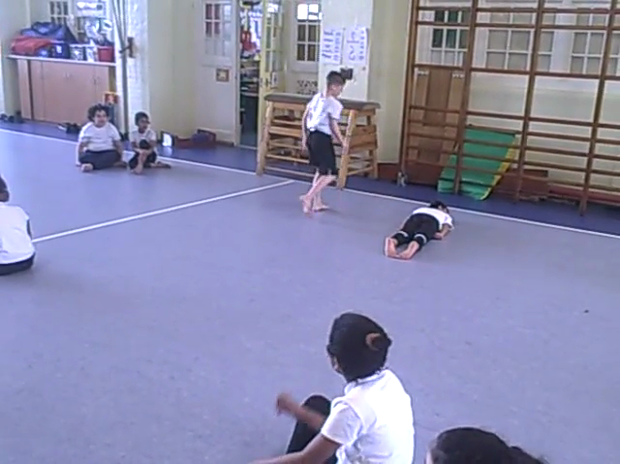 After coming 2nd in last year's KS1 competition they had a reputation to live up to! 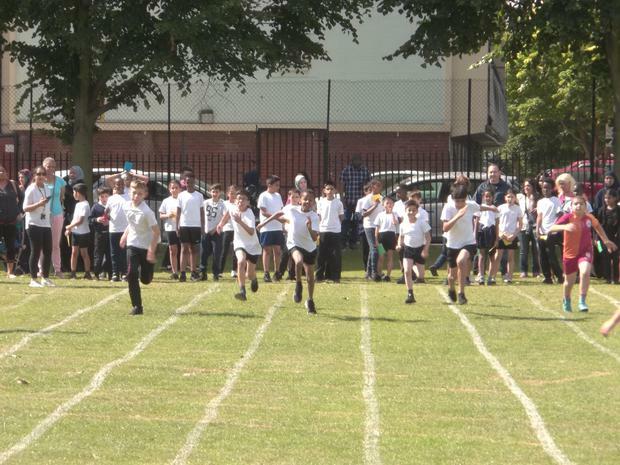 It was a very consist performance and the children came 4th out of 22 schools. 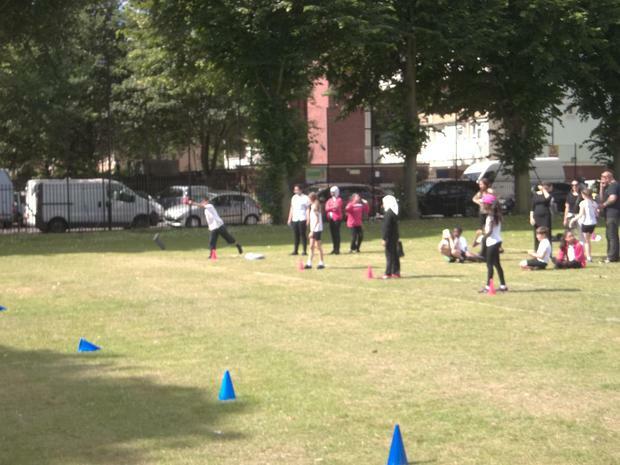 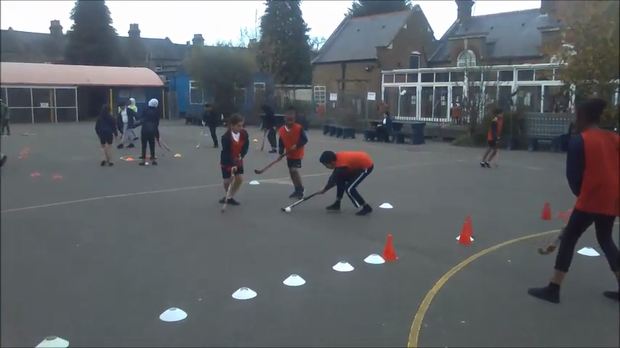 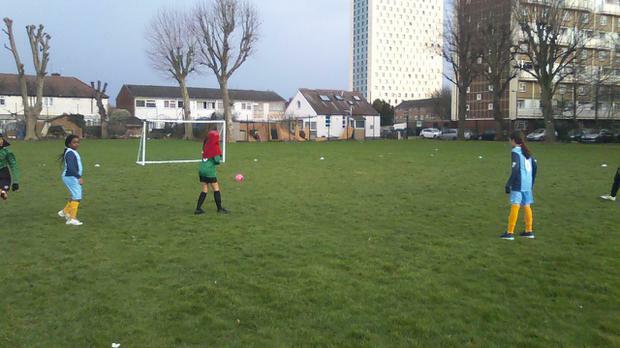 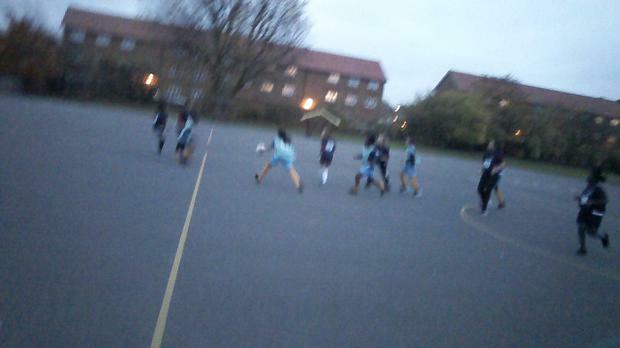 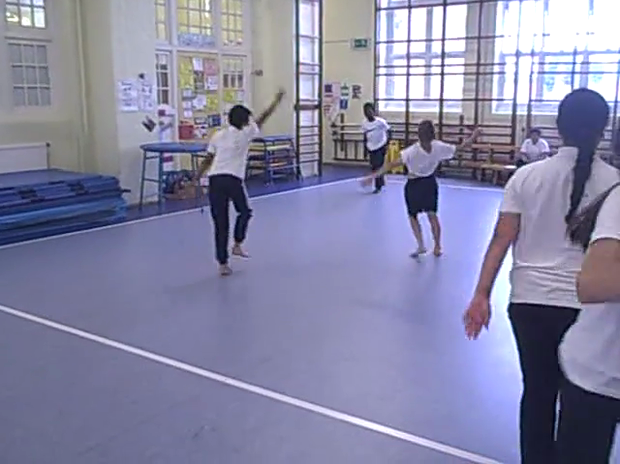 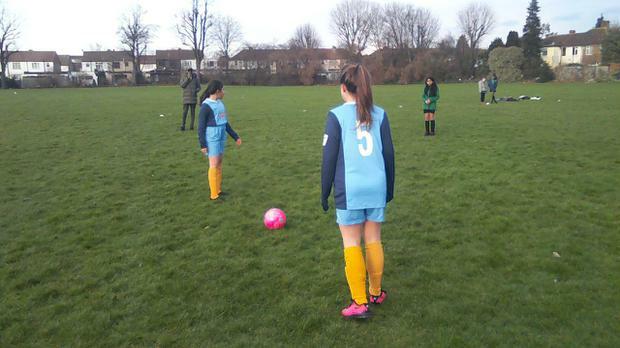 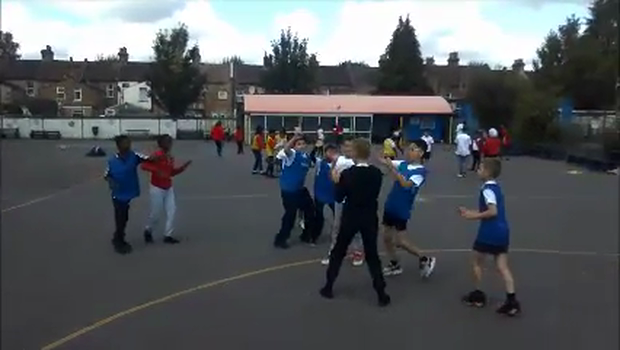 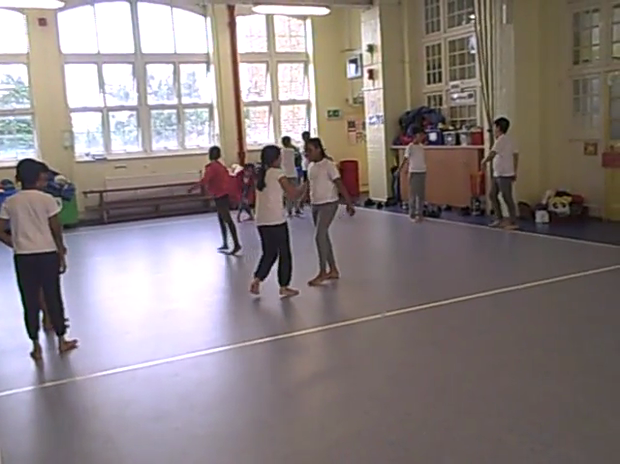 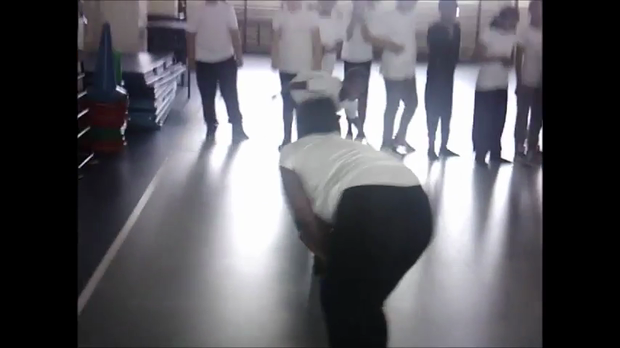 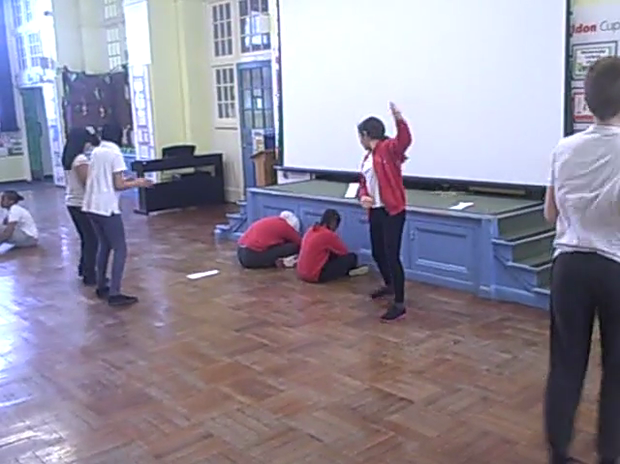 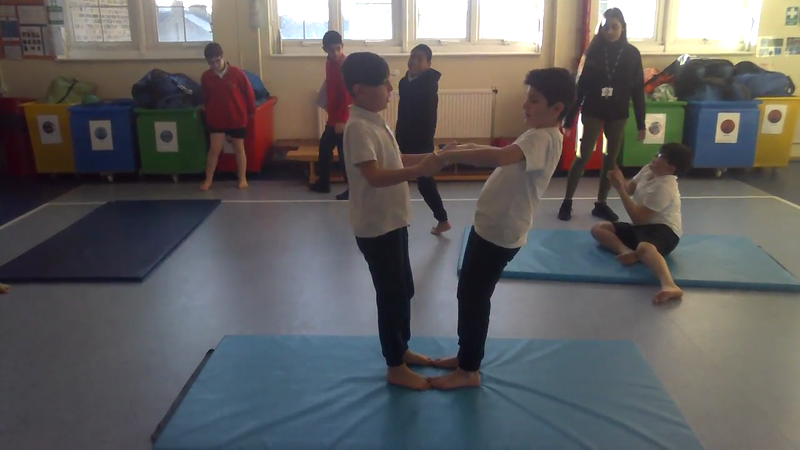 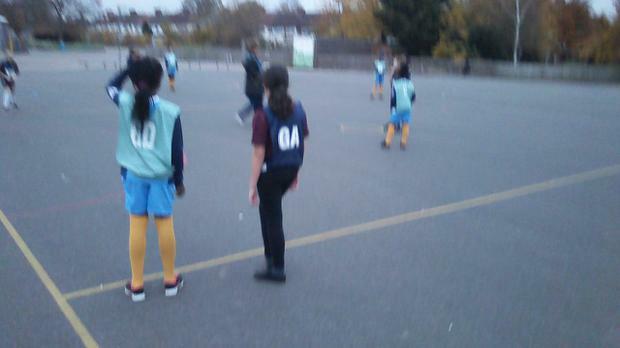 Year 6 had the difficult task of competing against Year 7s and 8s. 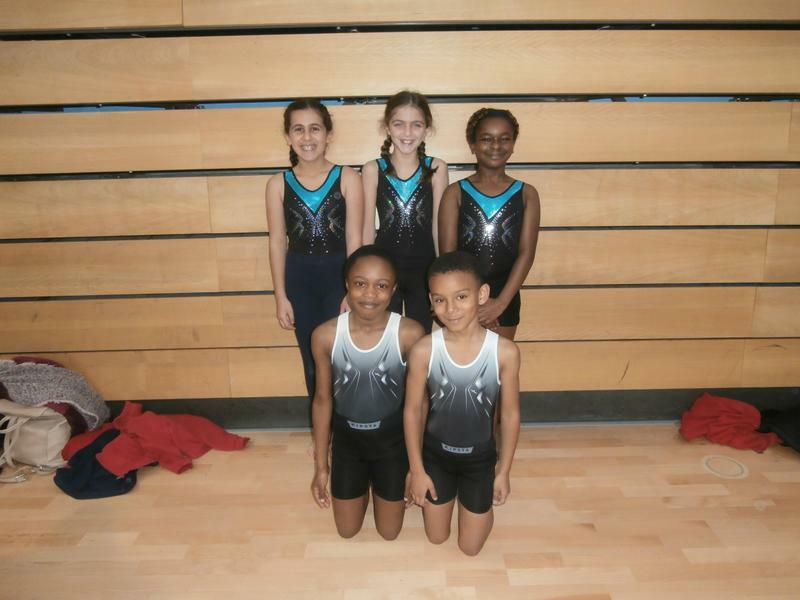 Eldon Primary School achieved 7th place, however, based on our floor, we were in the top two schools. 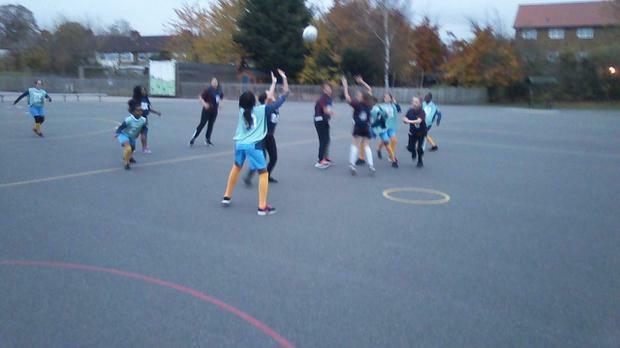 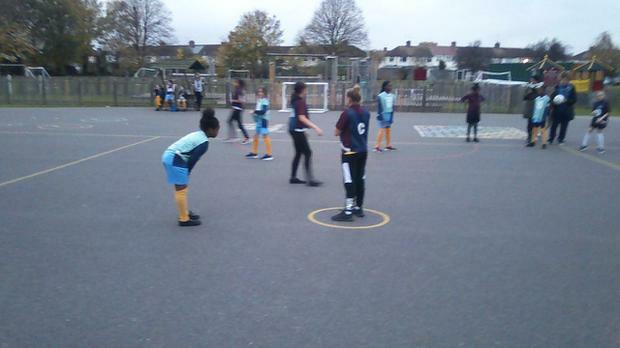 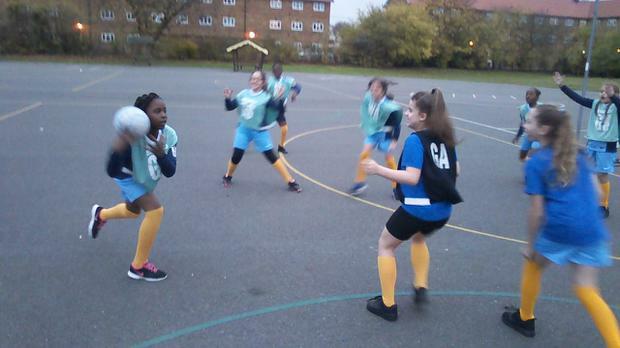 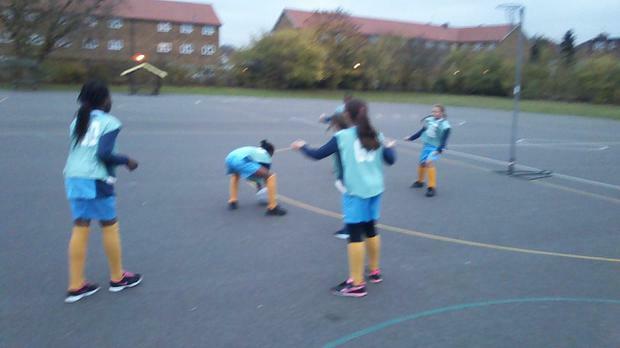 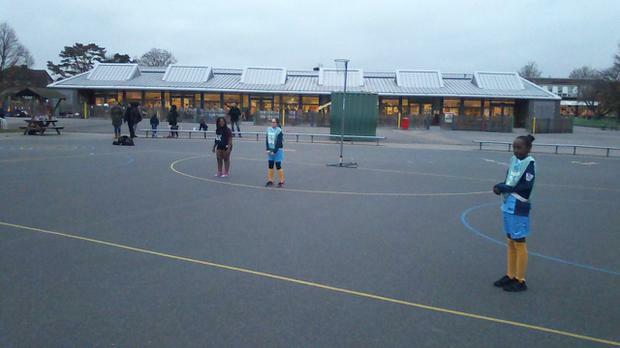 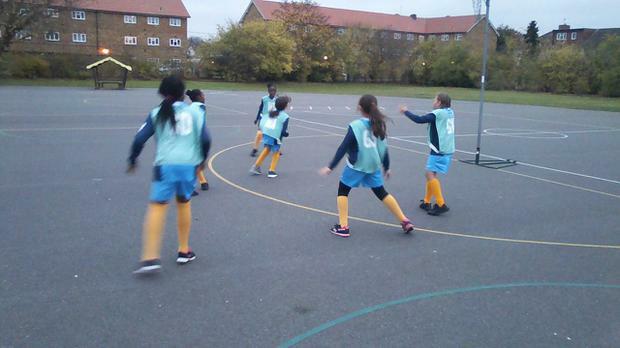 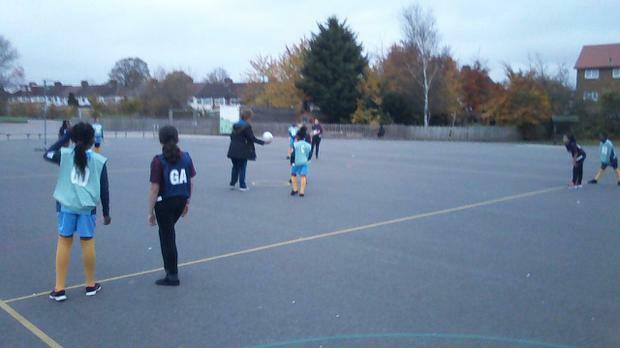 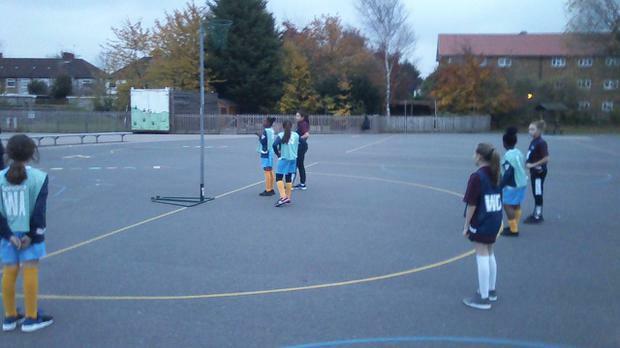 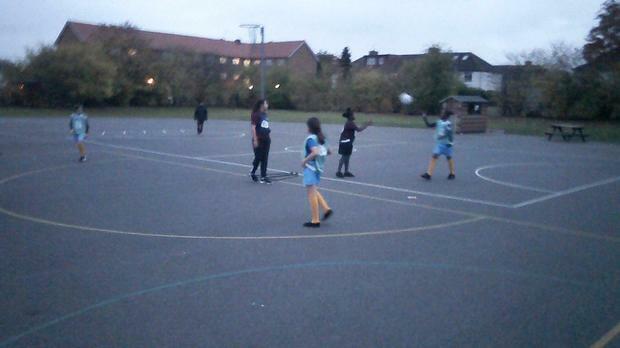 On Wednesday 8th November Eldon Primary School where kindly invited by Firs Farm Primary School to a girls netball match. 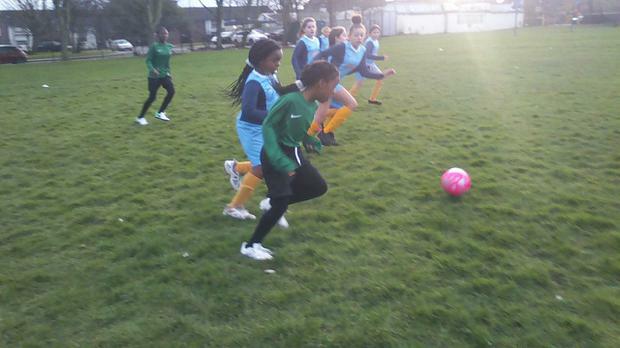 After an exciting evening the match finished 3 - 3. 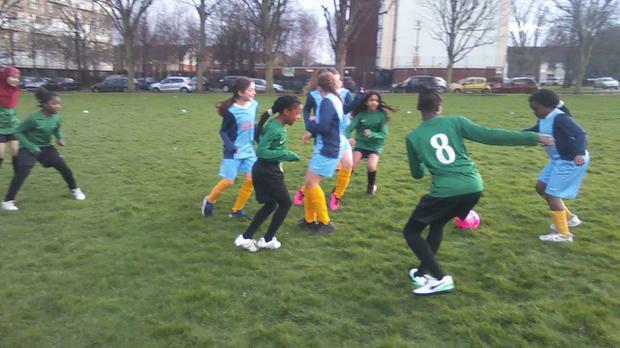 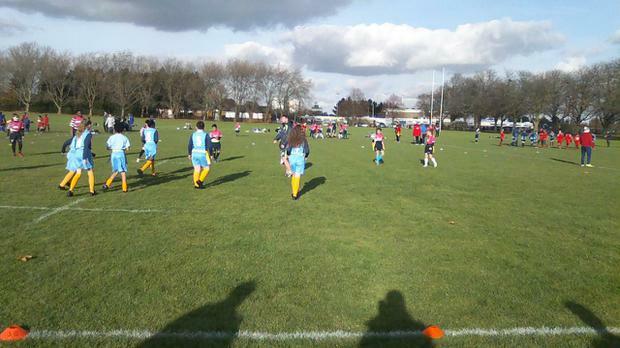 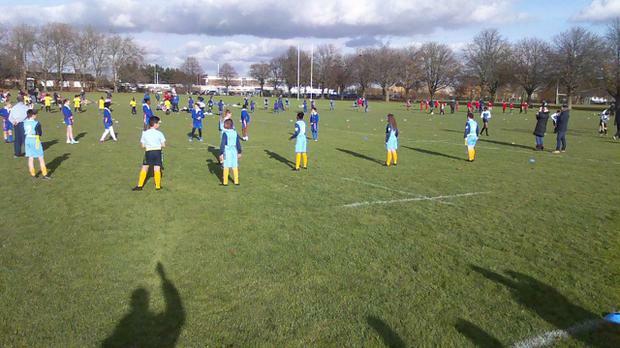 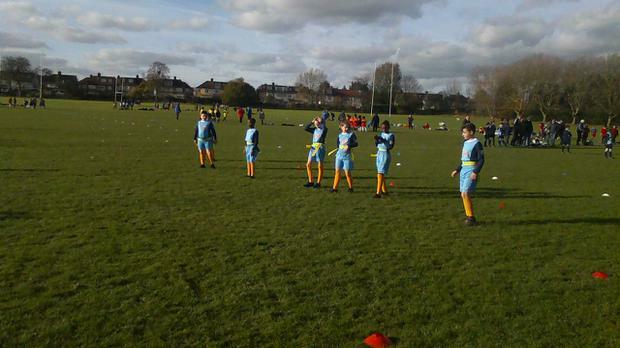 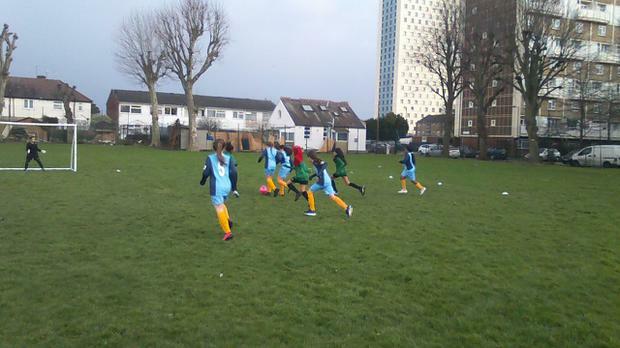 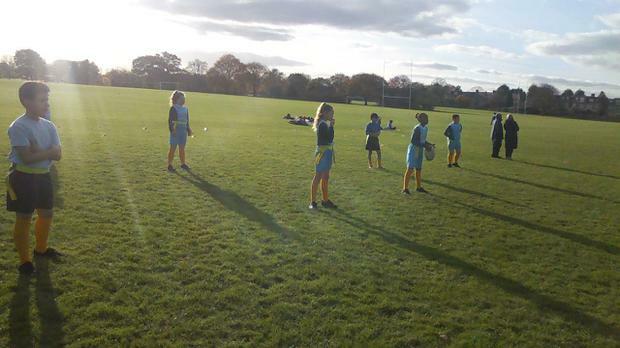 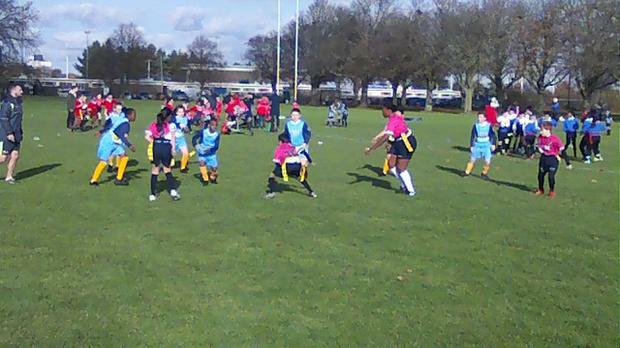 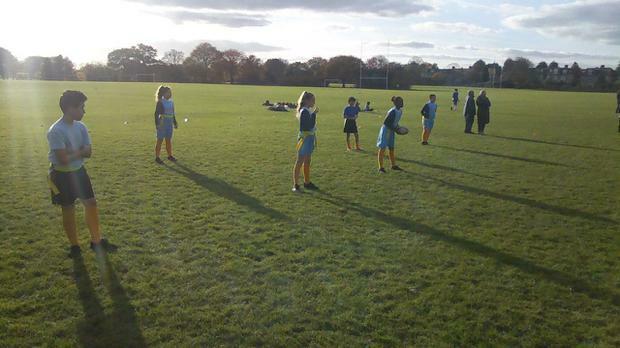 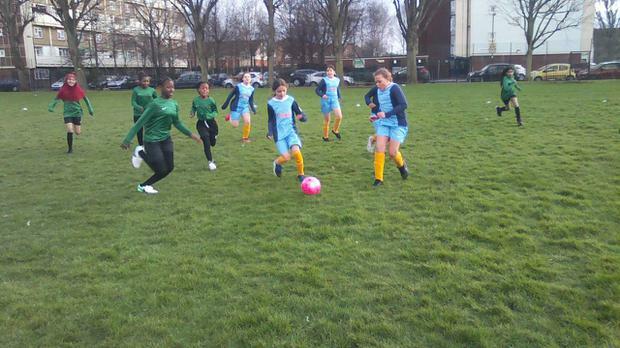 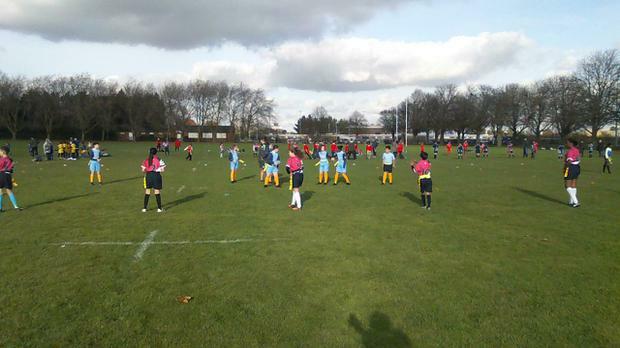 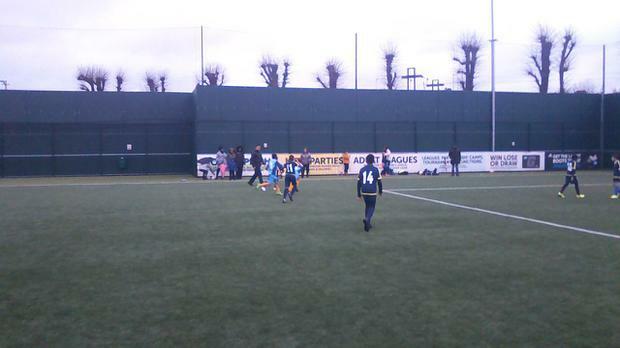 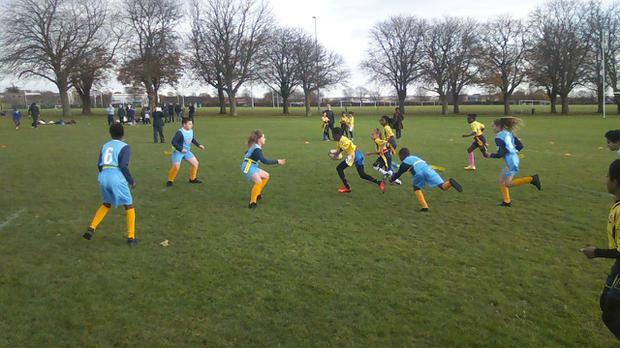 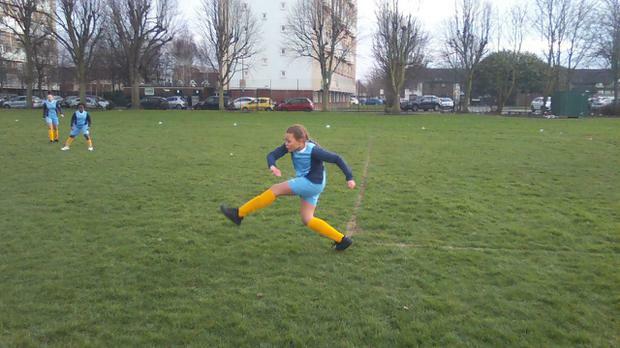 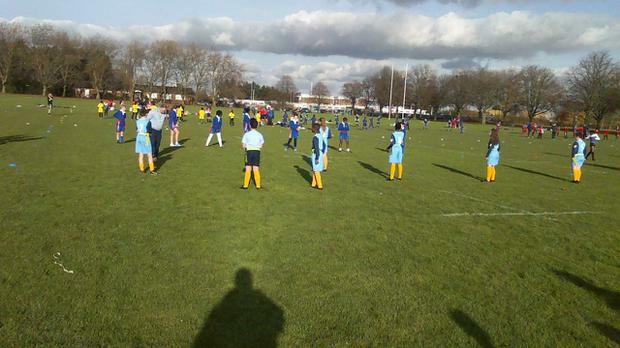 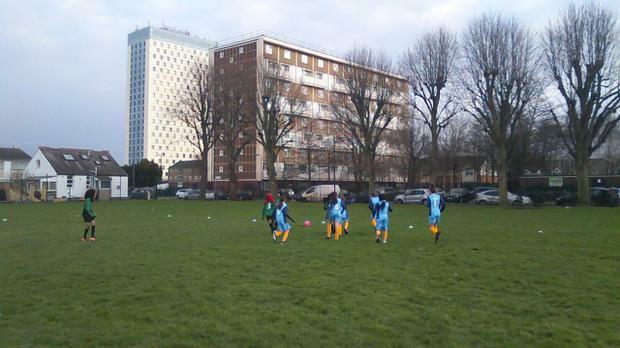 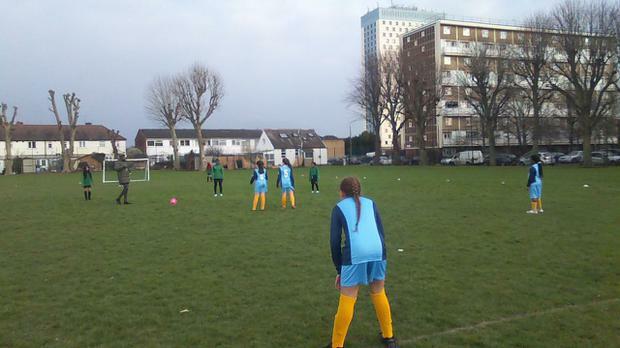 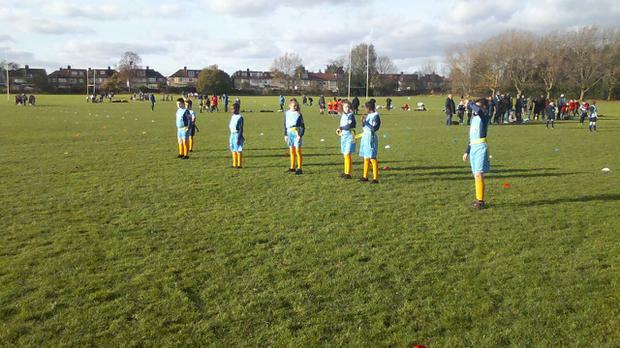 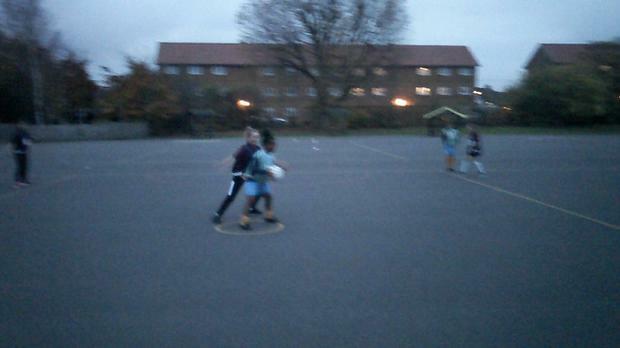 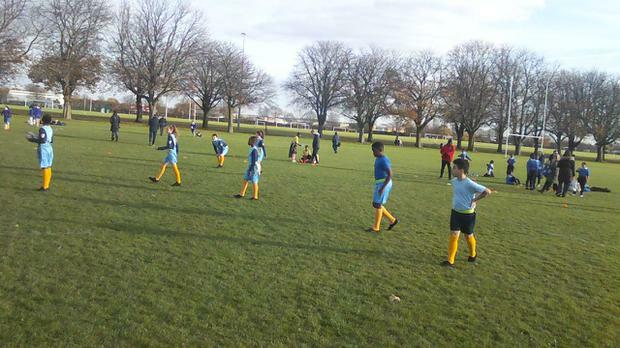 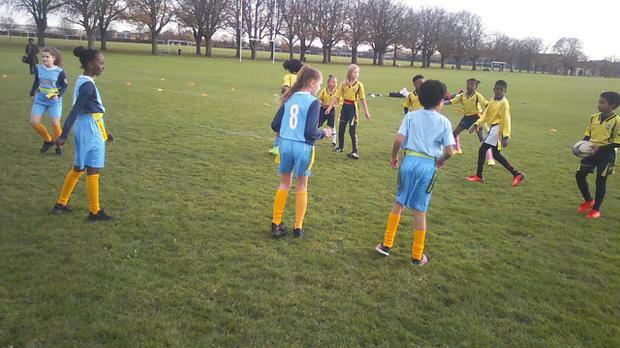 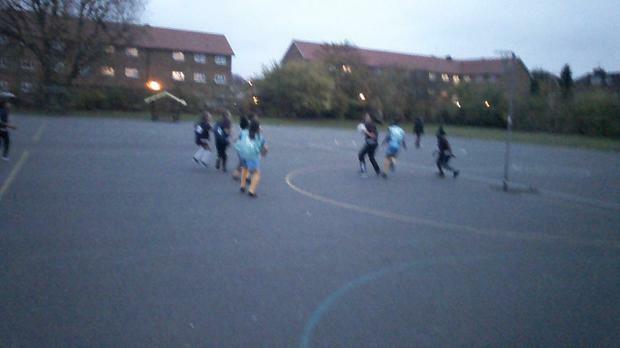 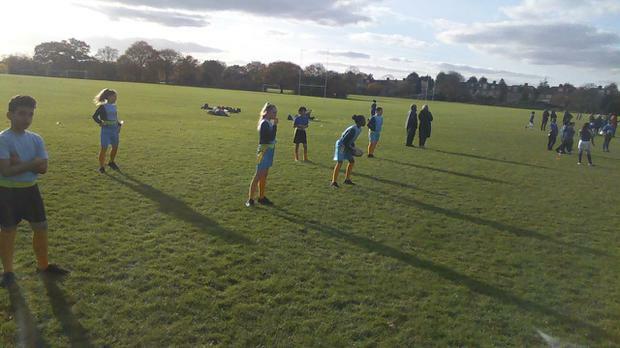 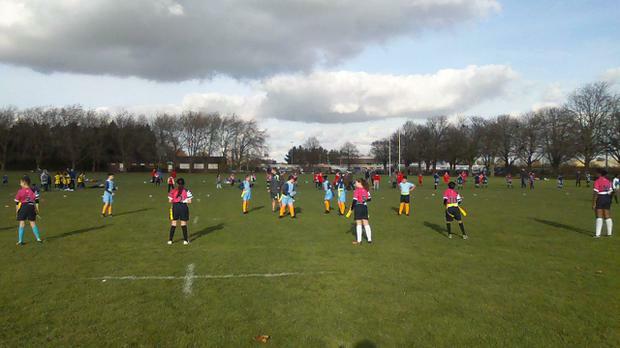 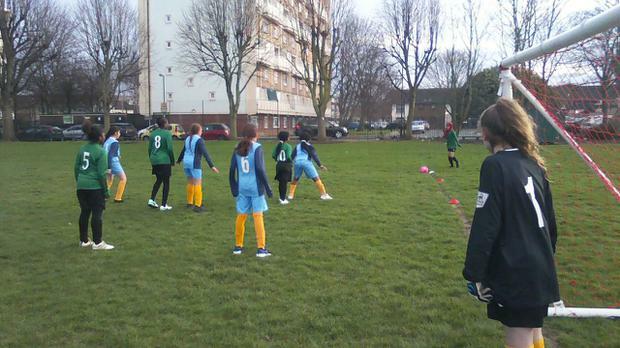 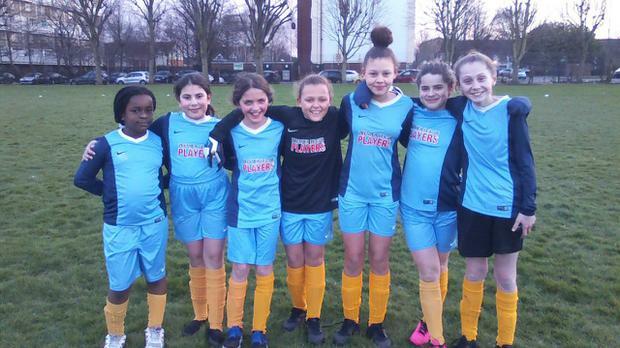 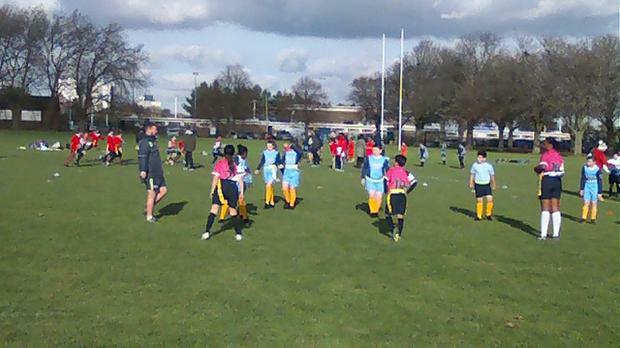 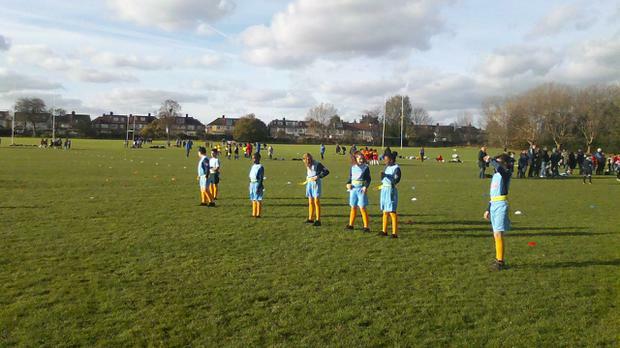 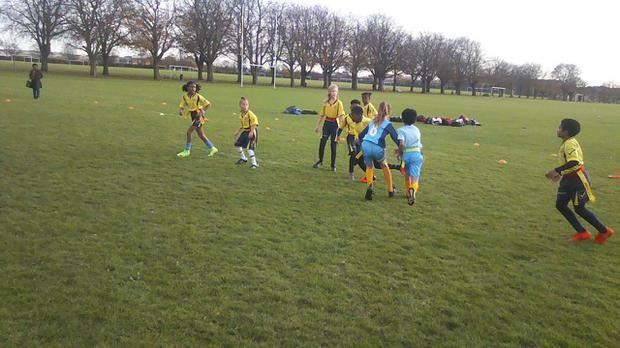 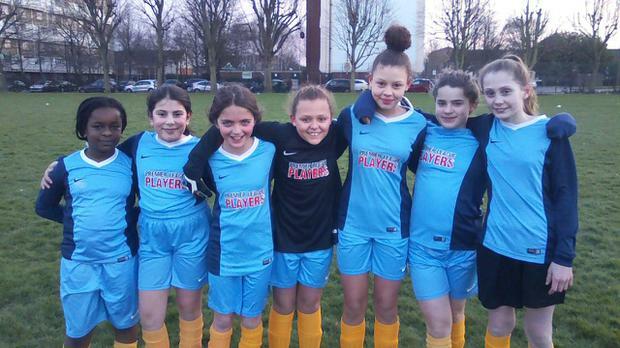 On Friday 17th November the Year 5 and 6 boys and girls took part in Enfield Ignatians Tag Rugby Tournament. 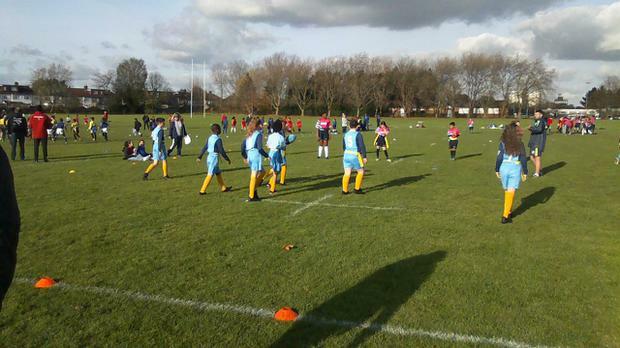 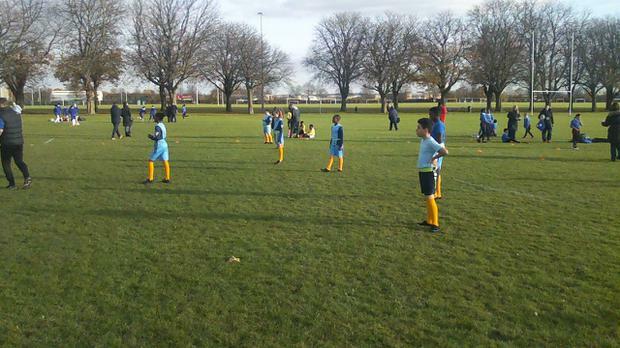 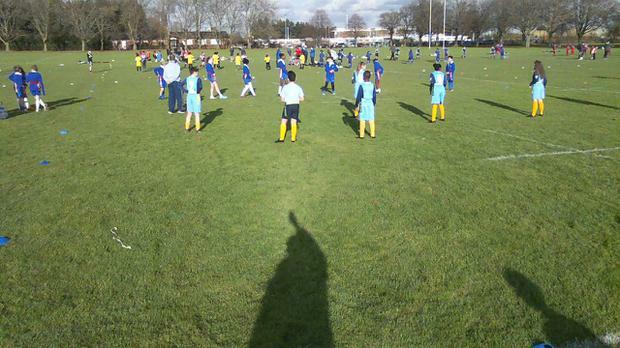 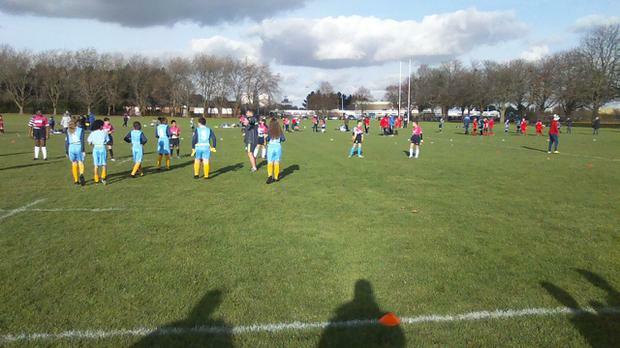 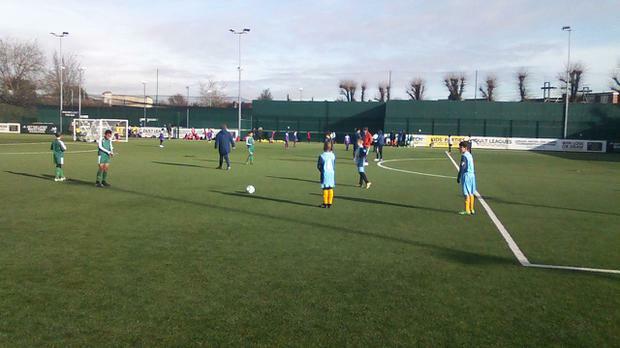 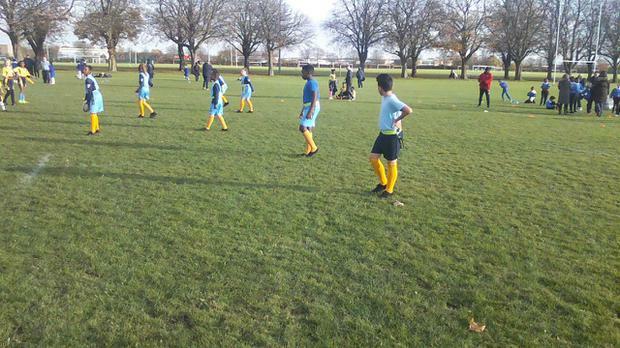 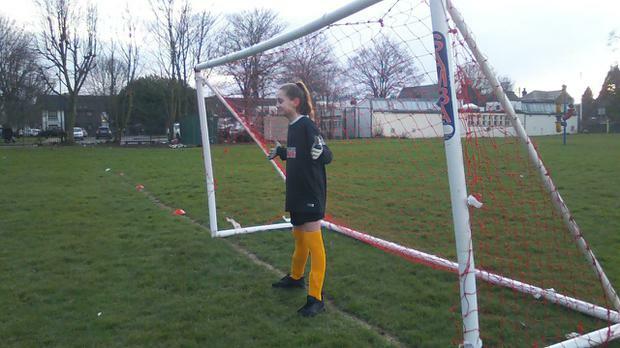 There were over 40 schools at the tournament, ​unfortunately Eldon didn't progress into the later stages. 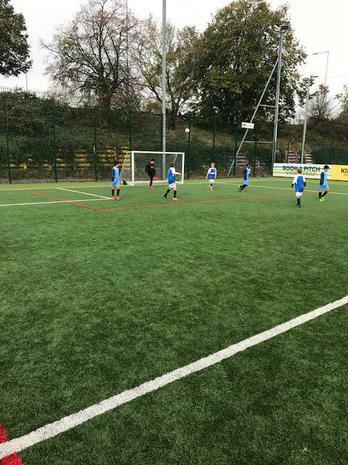 On Wednesday 1st November 2017 the Eldon football team entered the ESFA football competition. 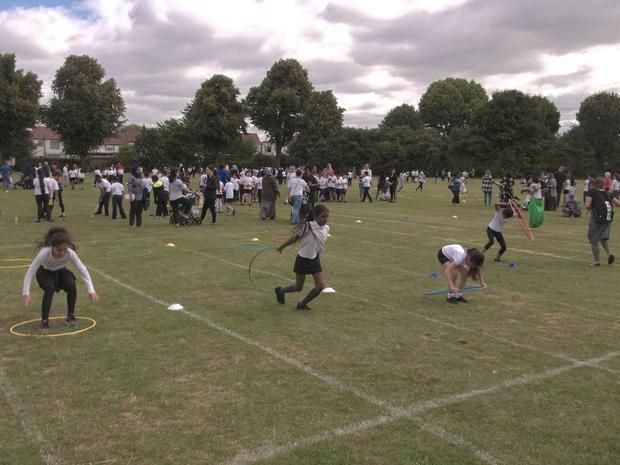 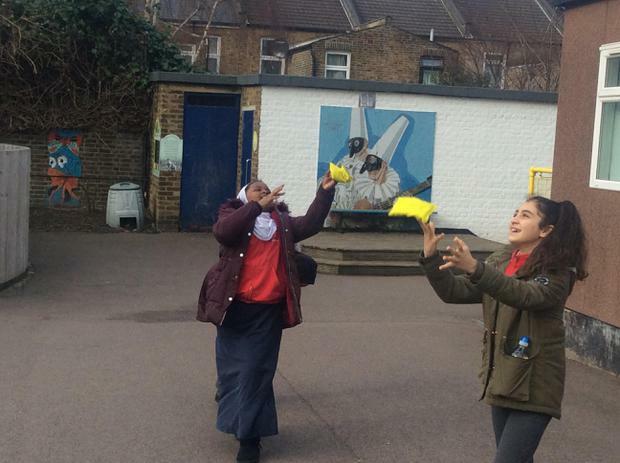 17 schools in Enfield entered the competition. The Eldon boys played well, but didn't win enough matches to proceed to the later stages. 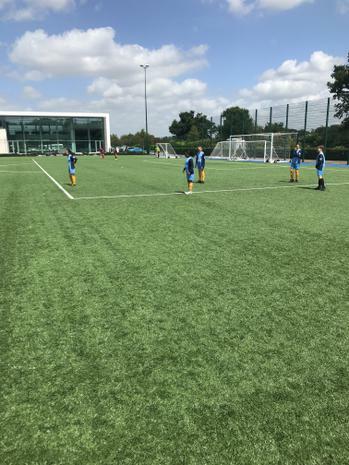 On Tuesday 19th September the Eldon boys made a great start to their football league season with a 3-1 win over Raglans Primary followed by a great 2-1 win over St Pauls Primary. 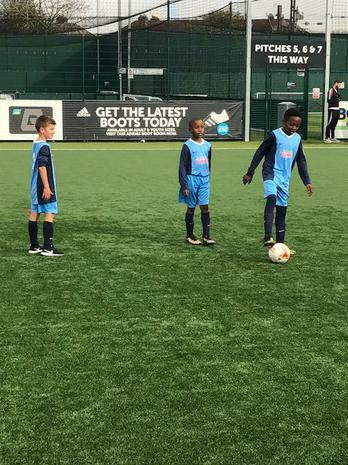 After an excellent start the boys then went on to play Firs Farm on Tuesday 10th October where they were very unlucky to lose their first game 4 - 1. 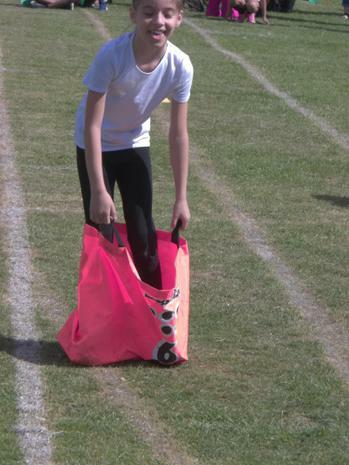 Breaktime equipment bags using some of the money donated by Julie Messer as a leaving present. 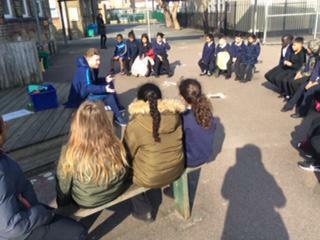 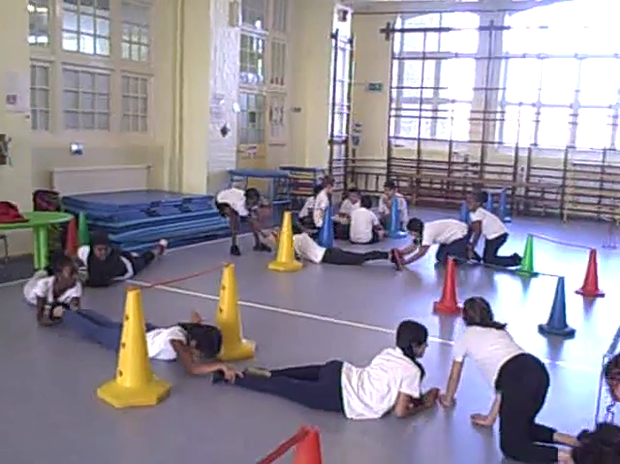 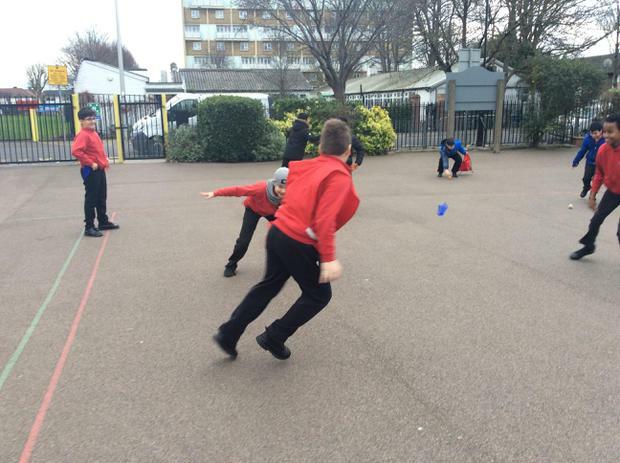 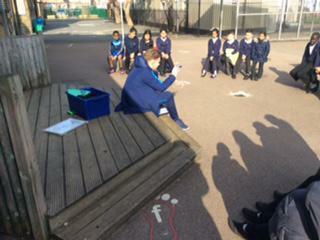 Year 5 children having Play Buddy training with a coach from Tottenham Hotspur Football Club. 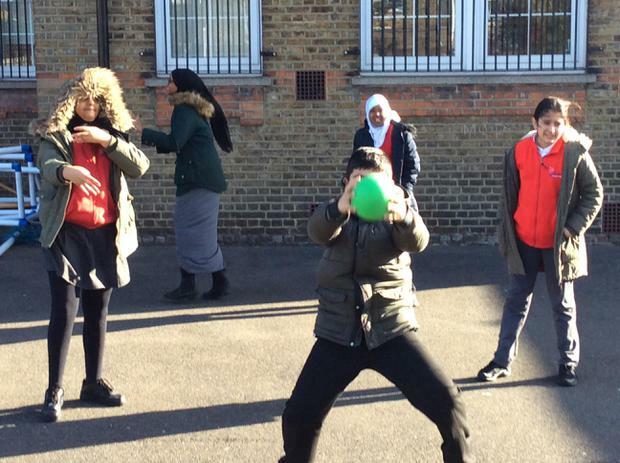 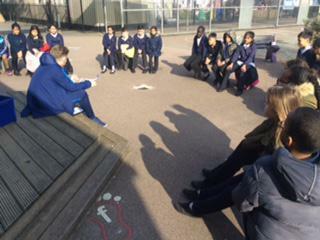 They are learning about projecting their voices, health and safety, ideas for games and keeping children engaged. 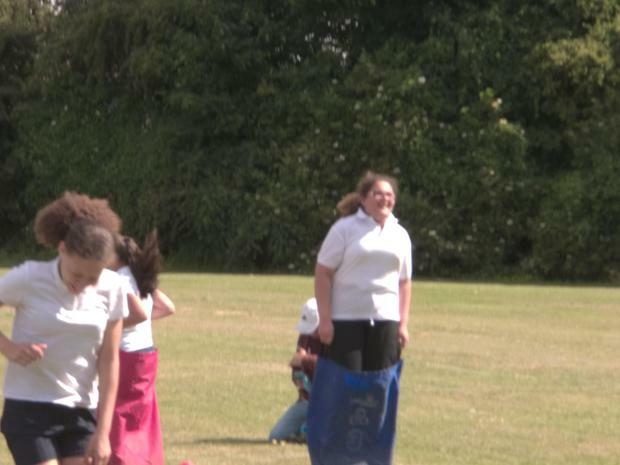 Breaktime equipment bags bought with some of the money donated by Julie Messer as a leaving present.